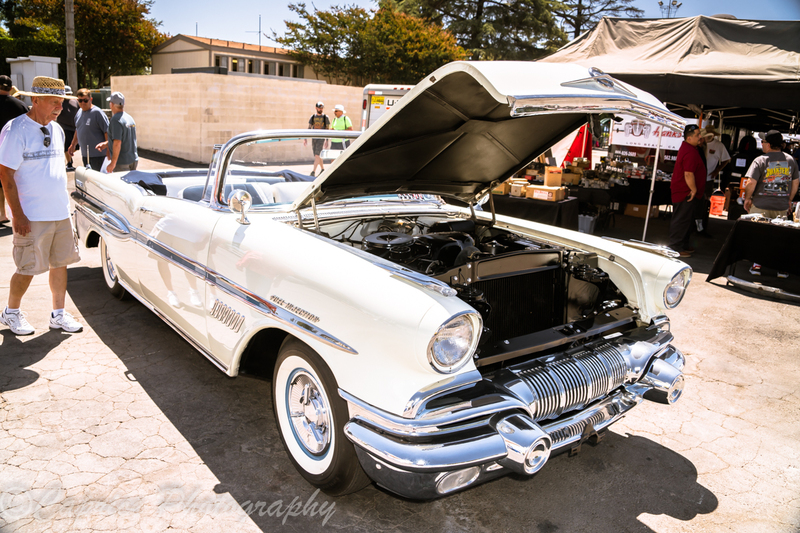 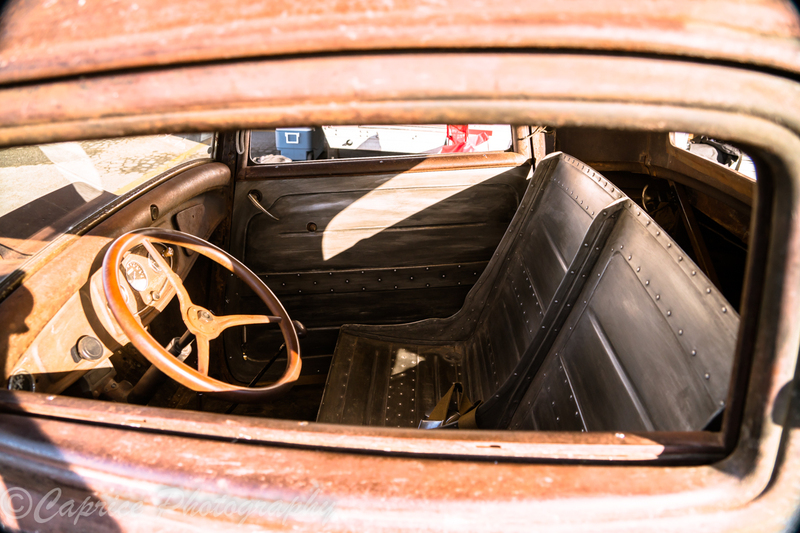 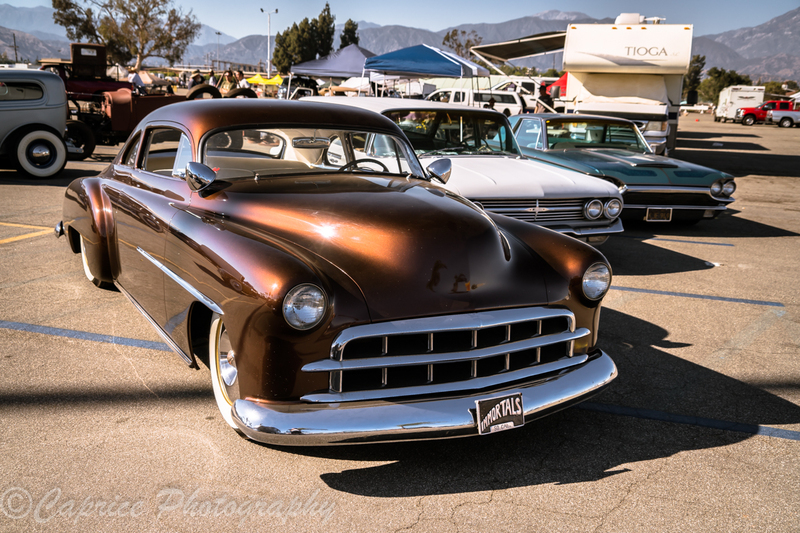 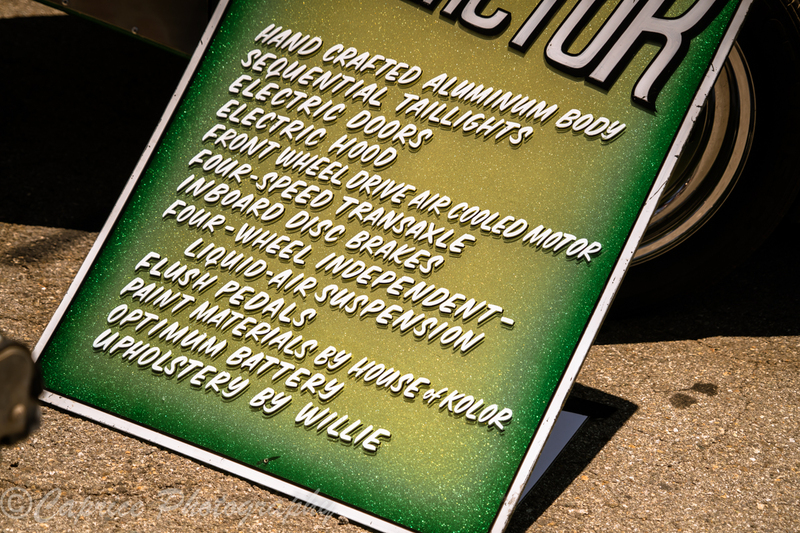 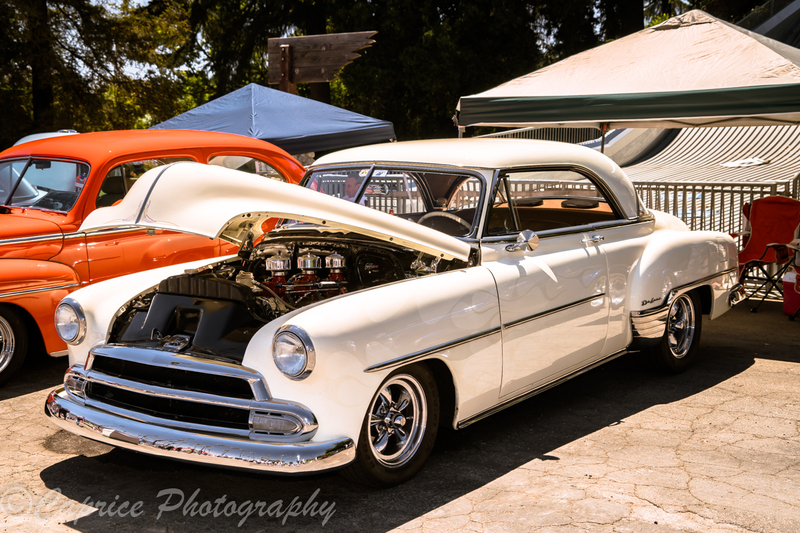 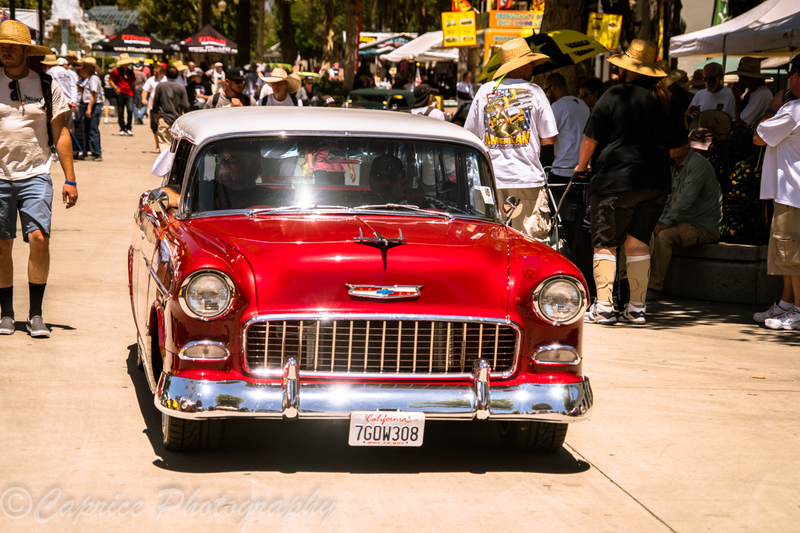 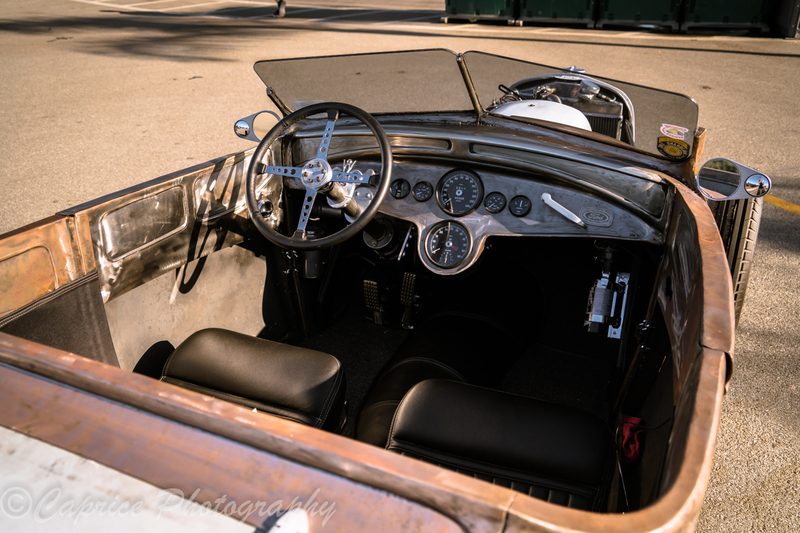 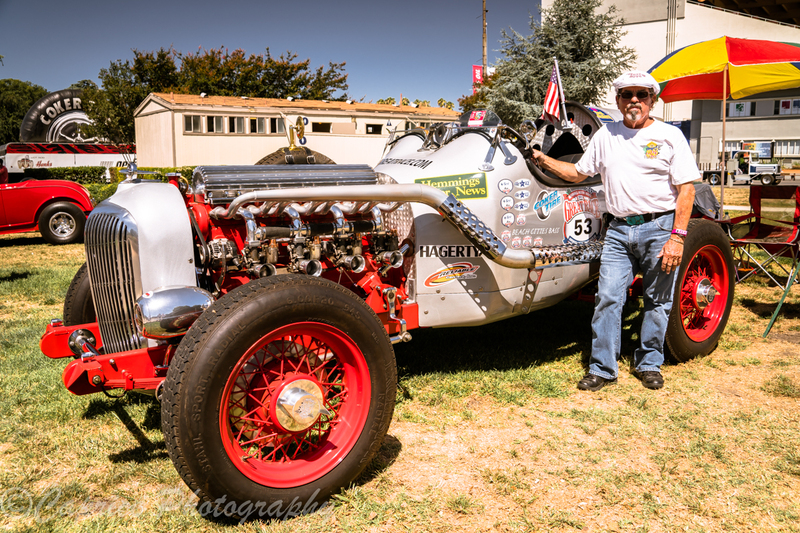 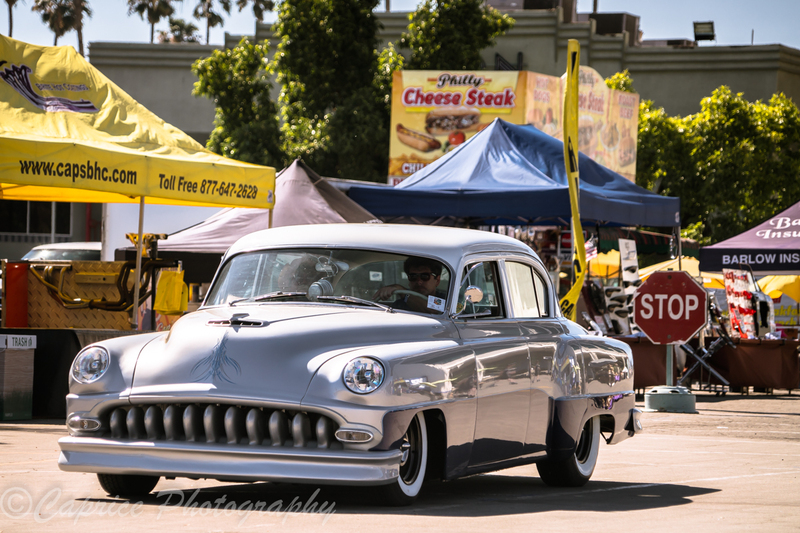 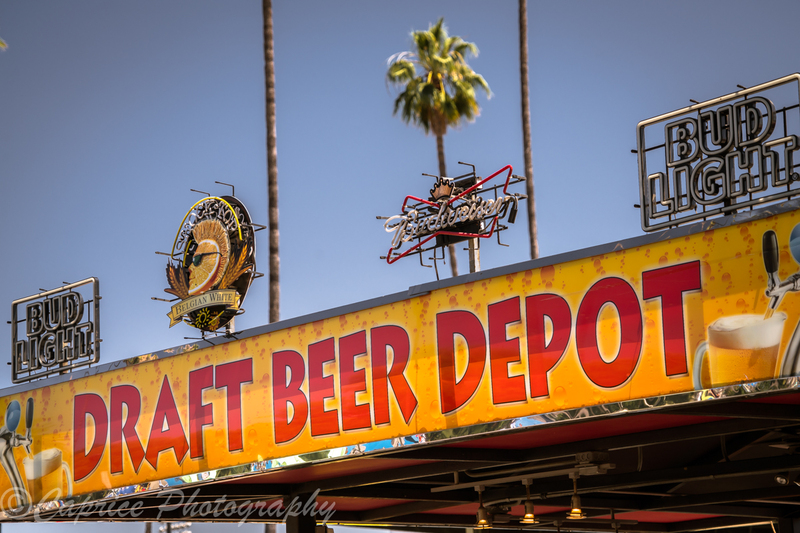 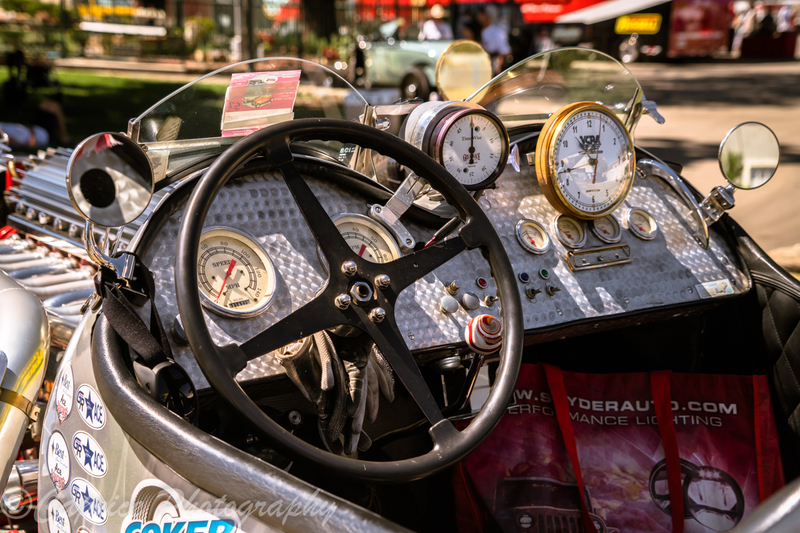 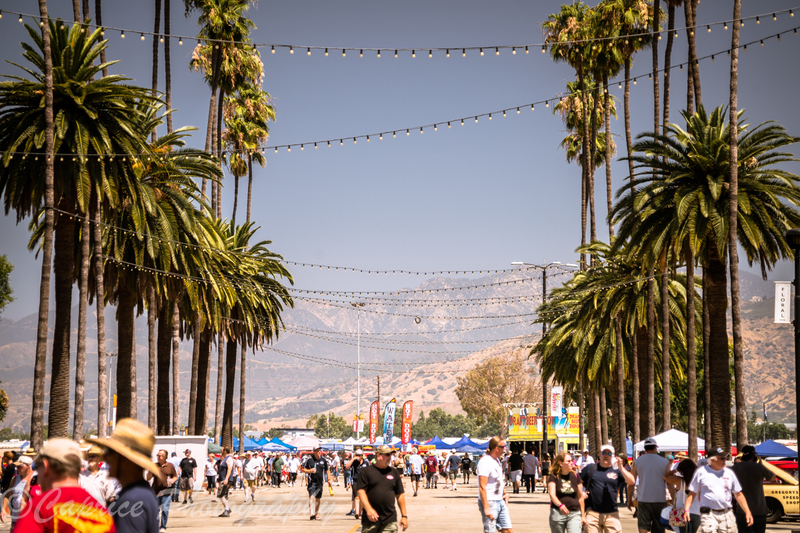 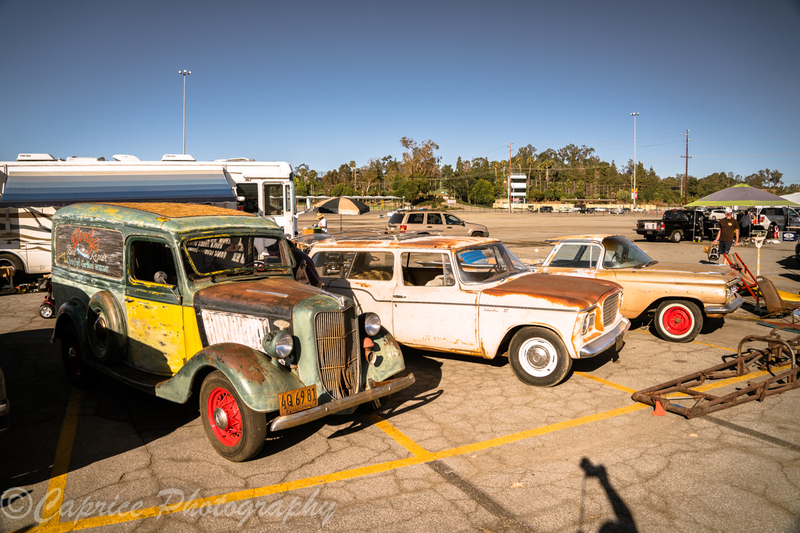 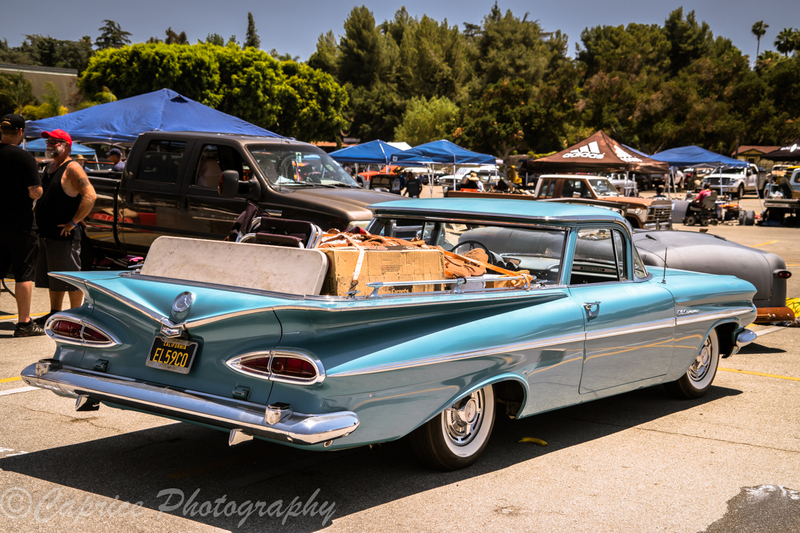 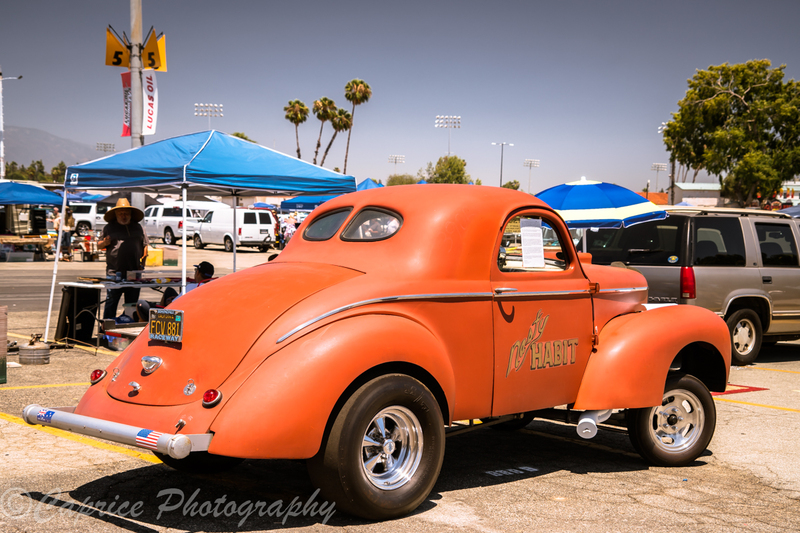 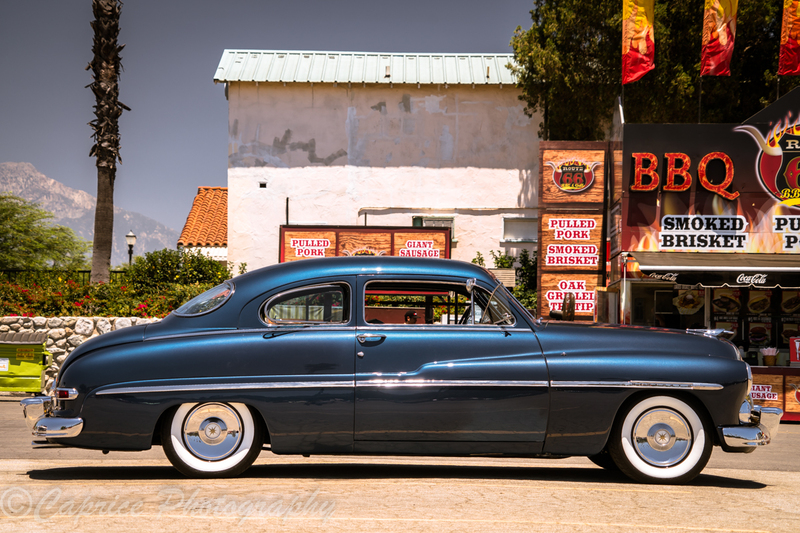 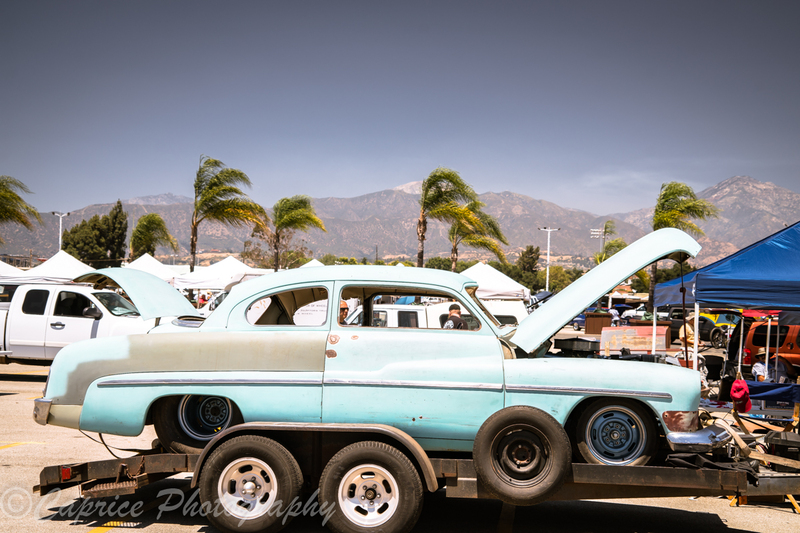 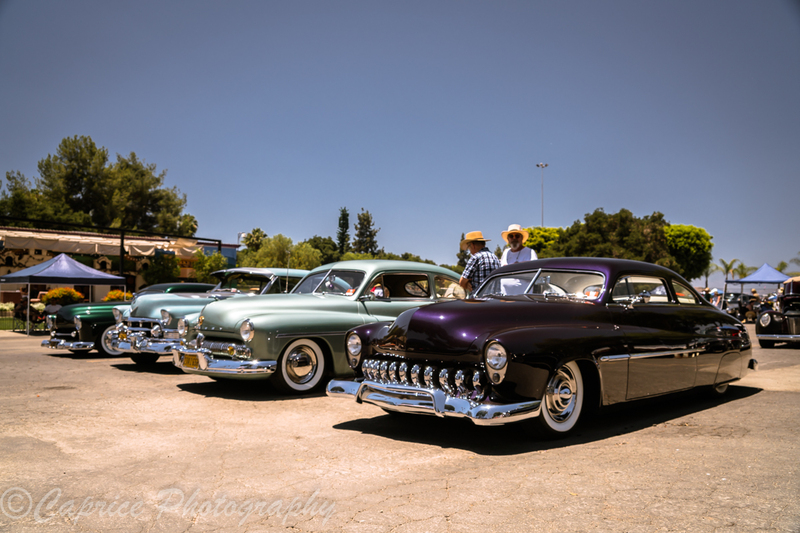 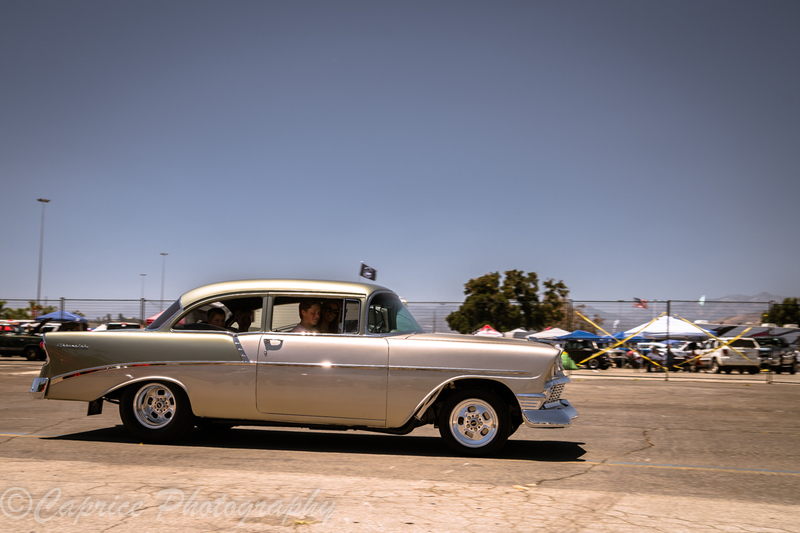 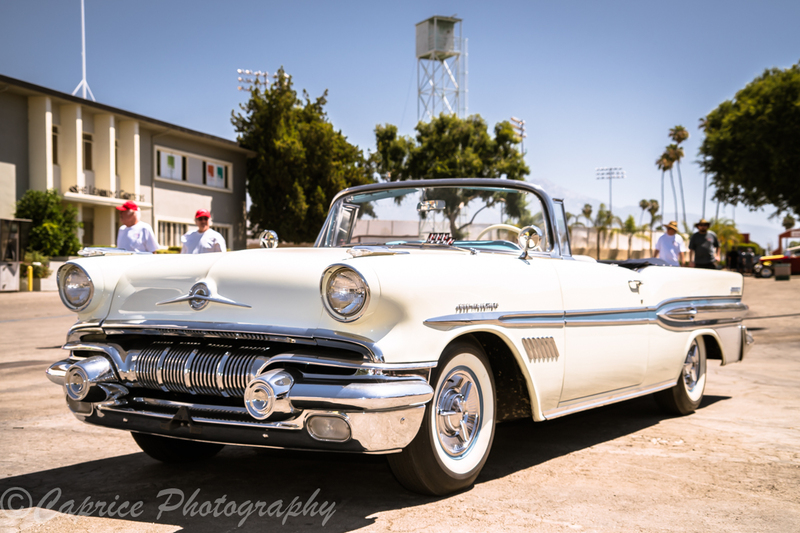 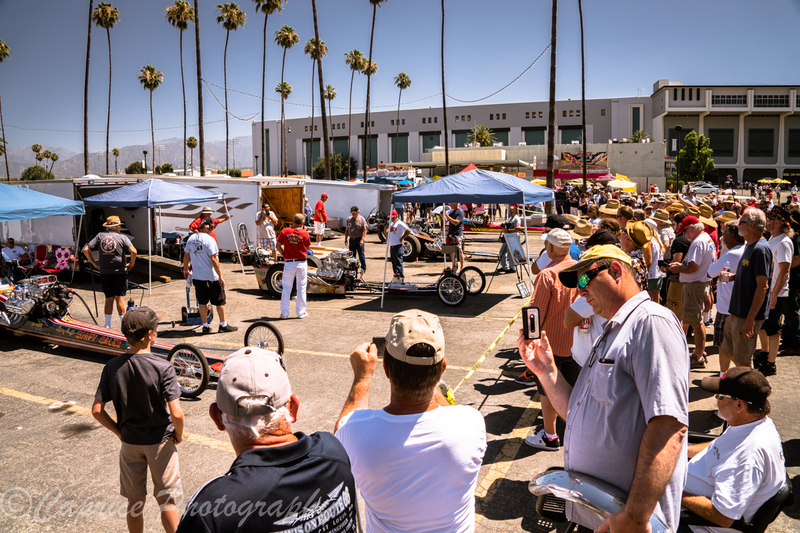 Greeting you through the gates is the large swapmeet of eclectic array of automotive memorabilia, old parts, unfinished projects and pre loved vehicles searching for a new beginning. 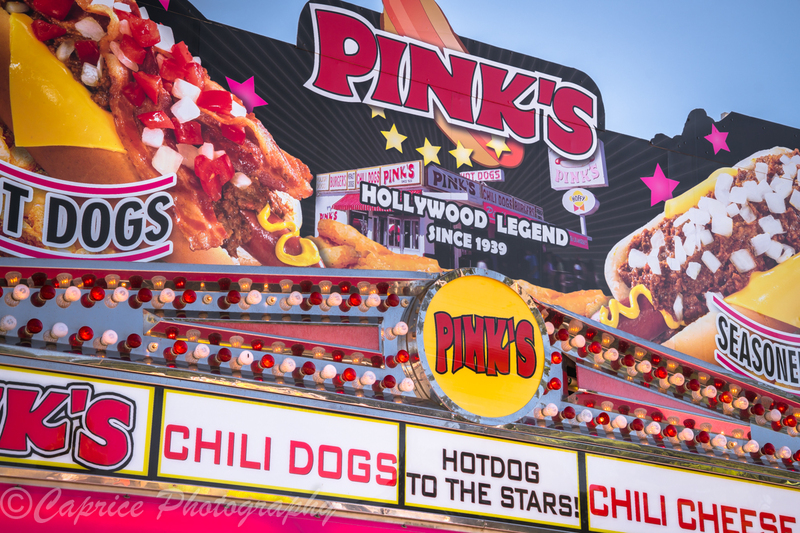 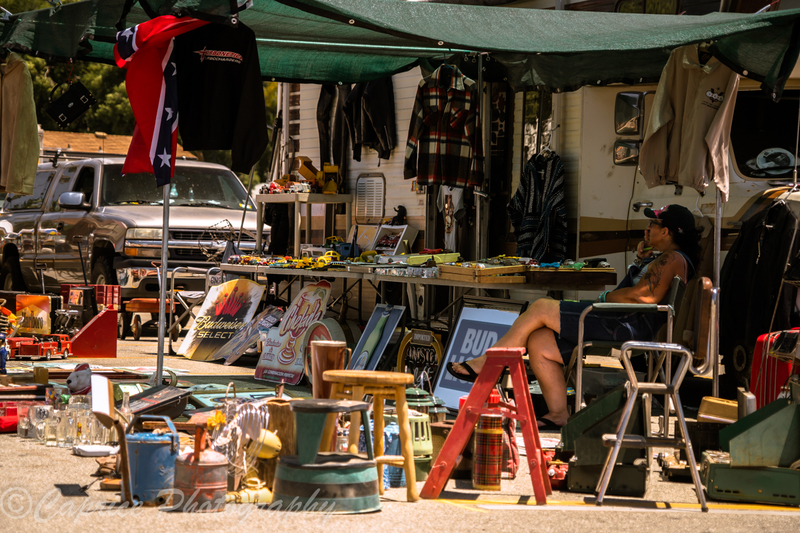 Perusing your way along the avenues of awnings, trailers and campervans, many a bargain could be found tucked away amongst the years of accumulated rust and grime as hagglers press stall holders for a better deal. 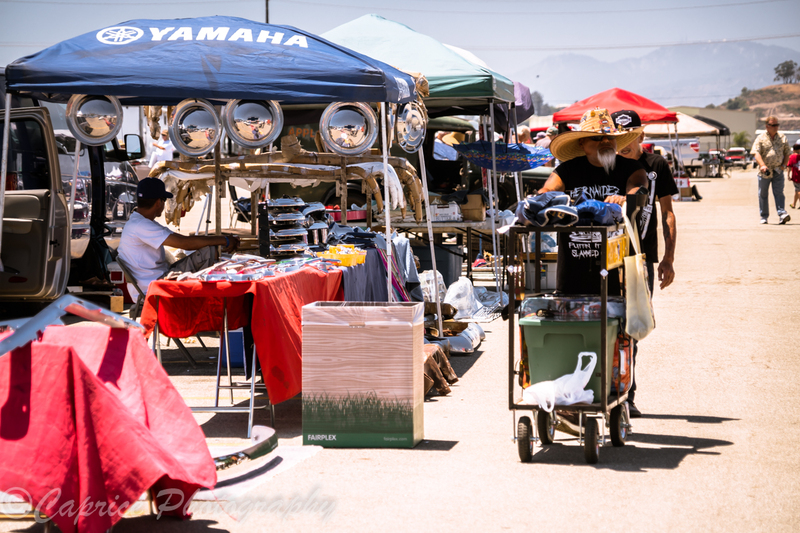 A second set of gates separates the pre-loved paraphernalia from the multitude of highly maintained machines laid out across the vast carpark before your eyes. 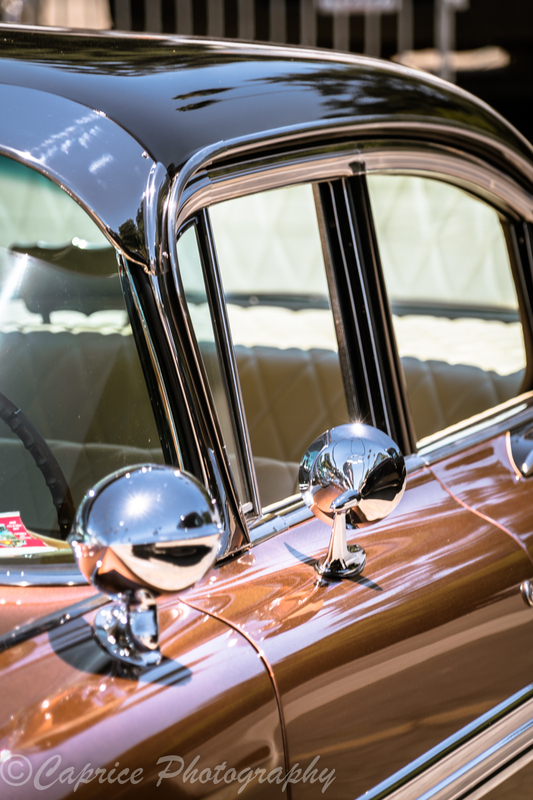 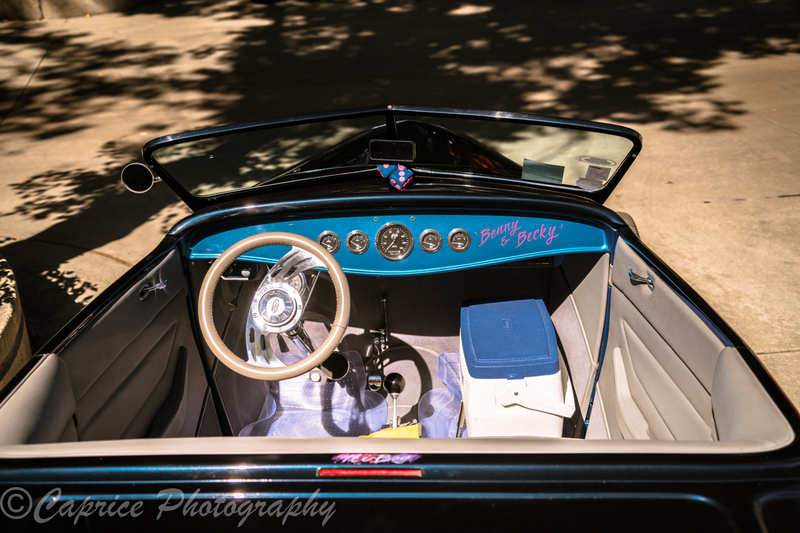 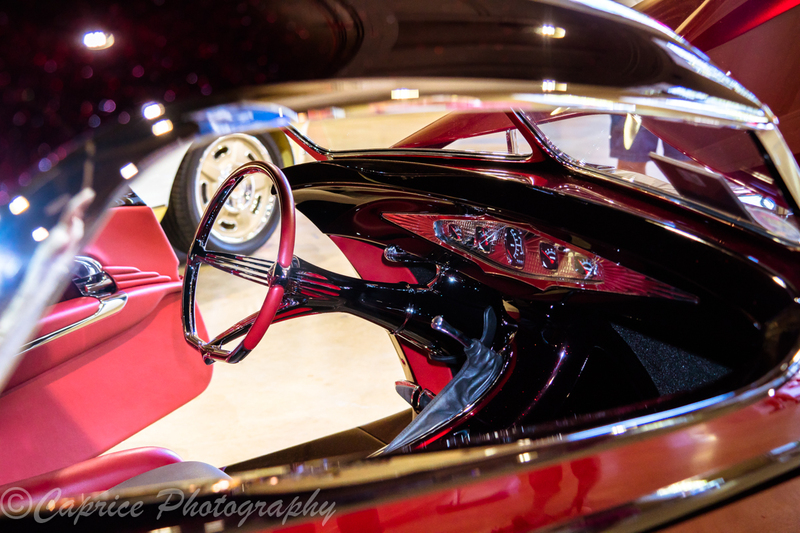 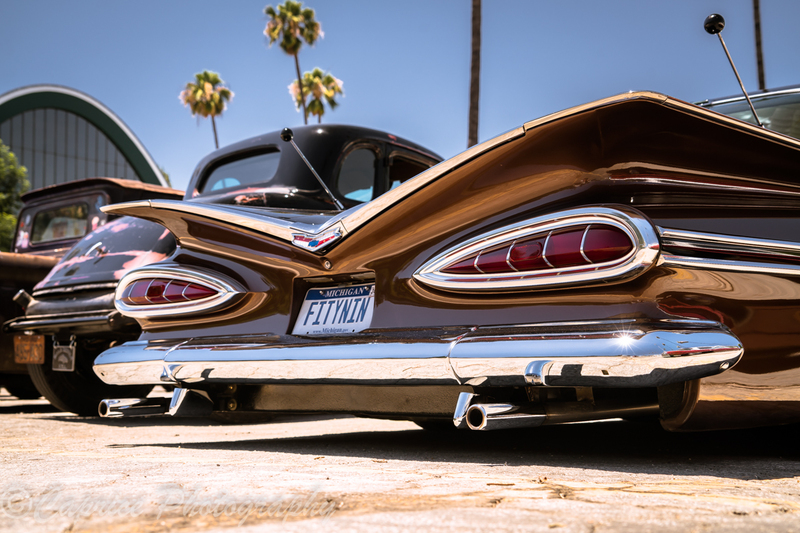 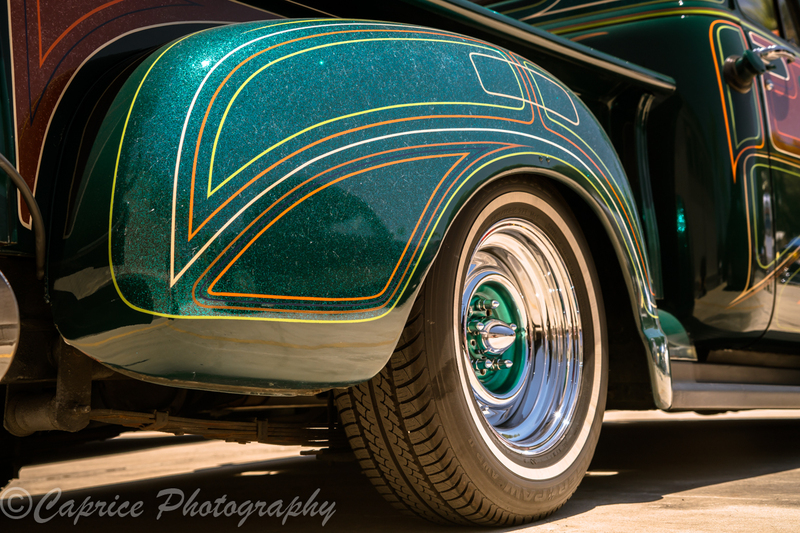 The sea of shiny chrome, bright paint and rolling panel work stretches as far as the eye can see leaving you with the envious issue of where to start? 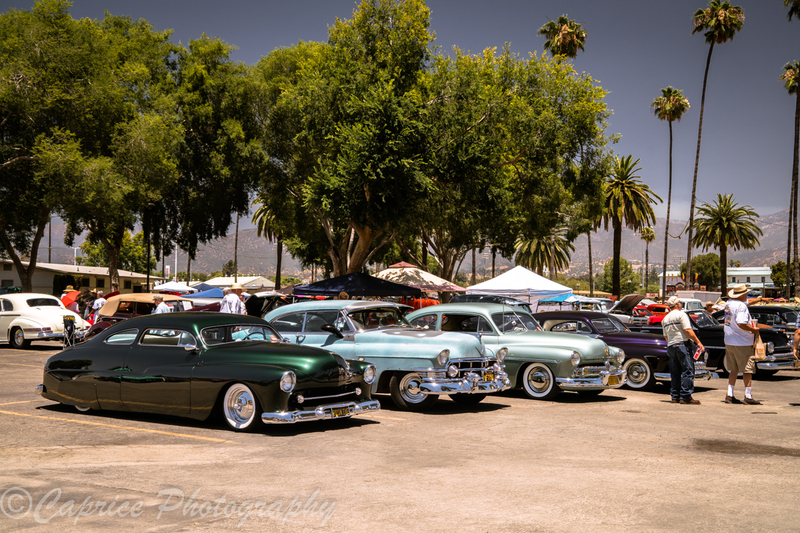 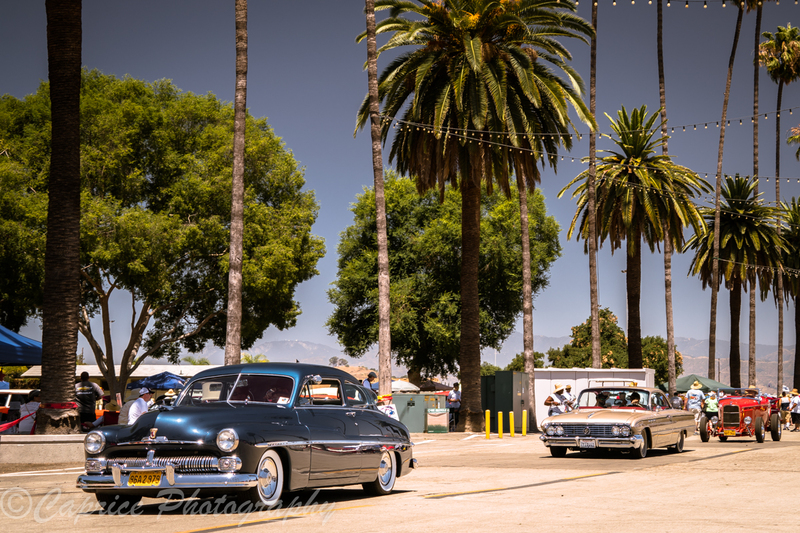 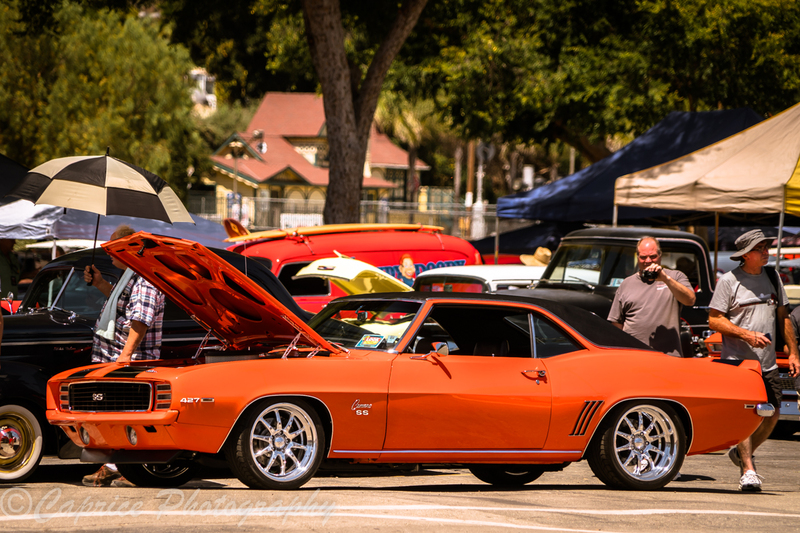 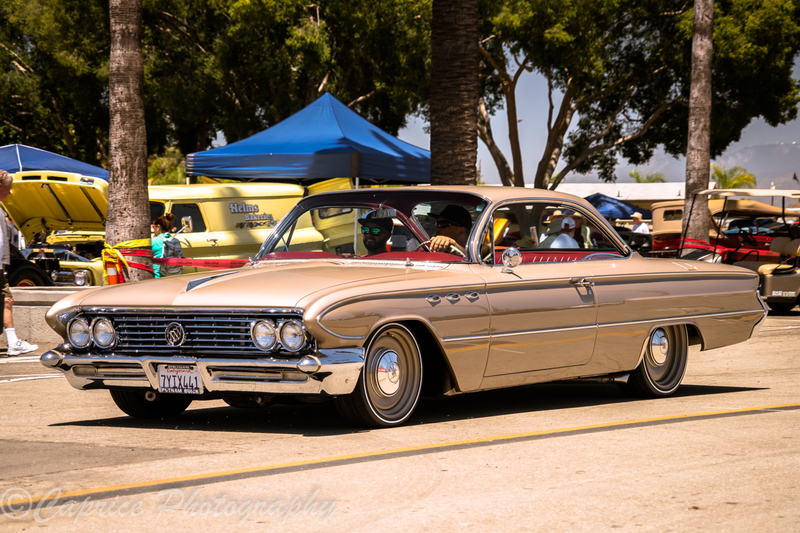 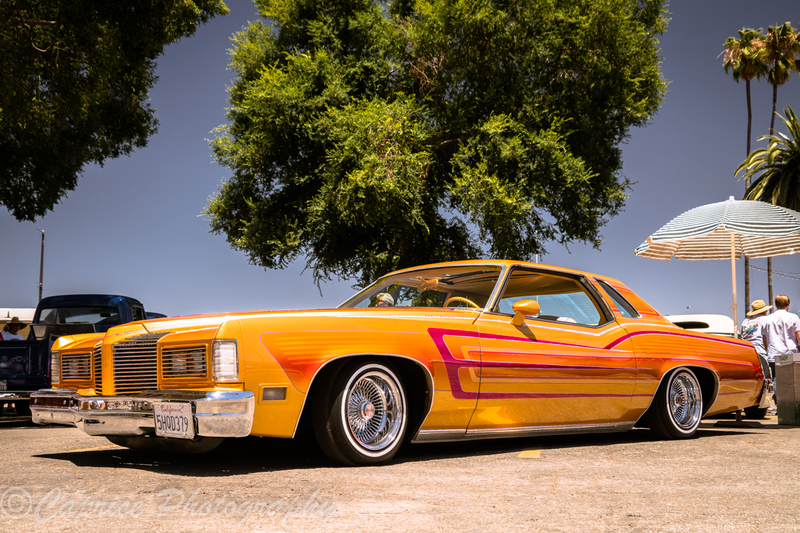 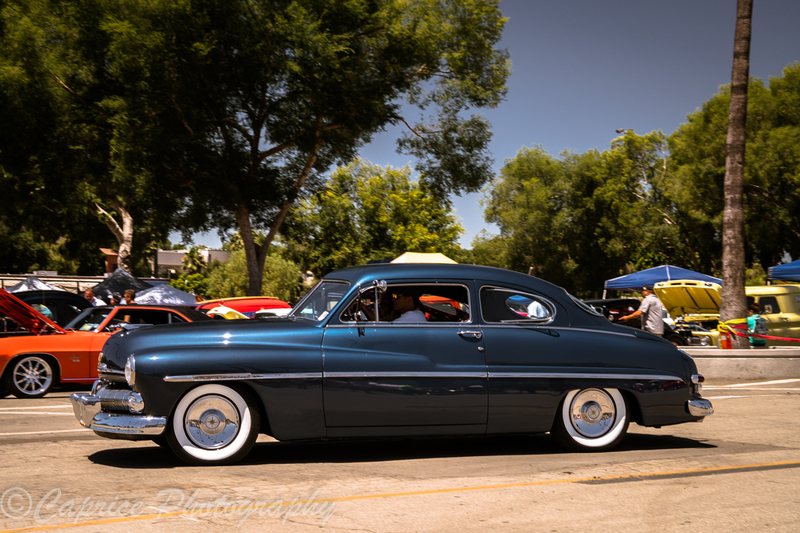 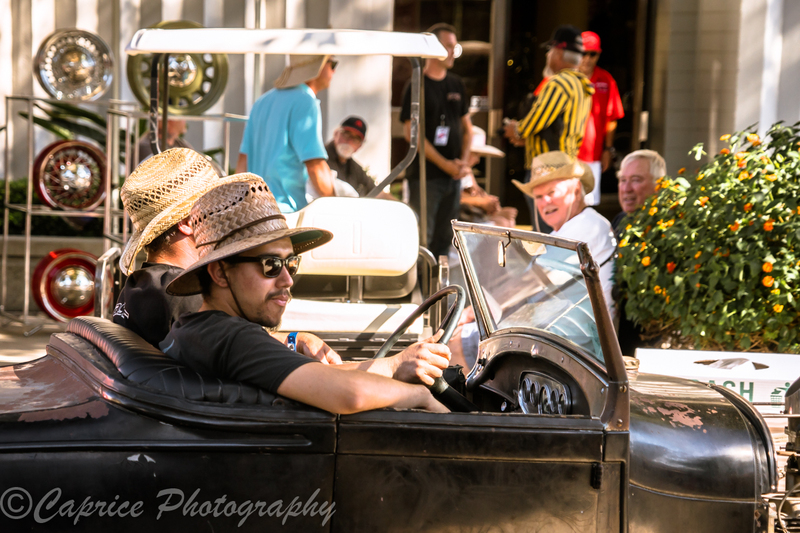 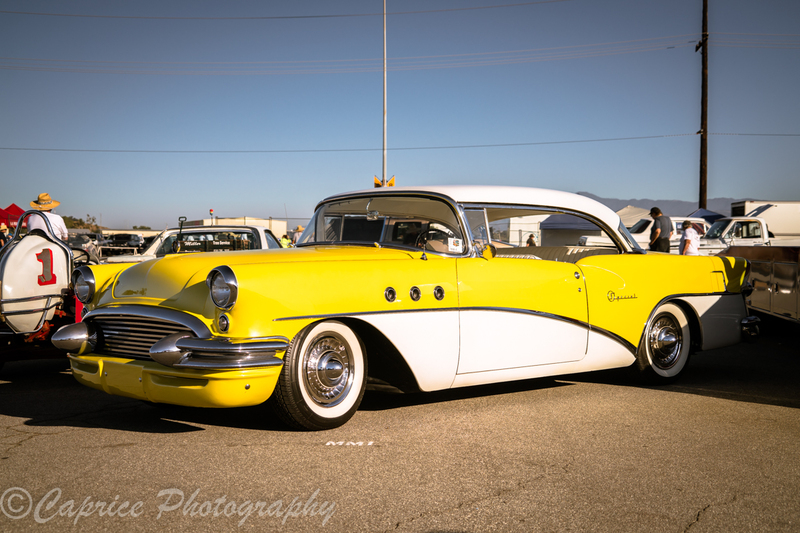 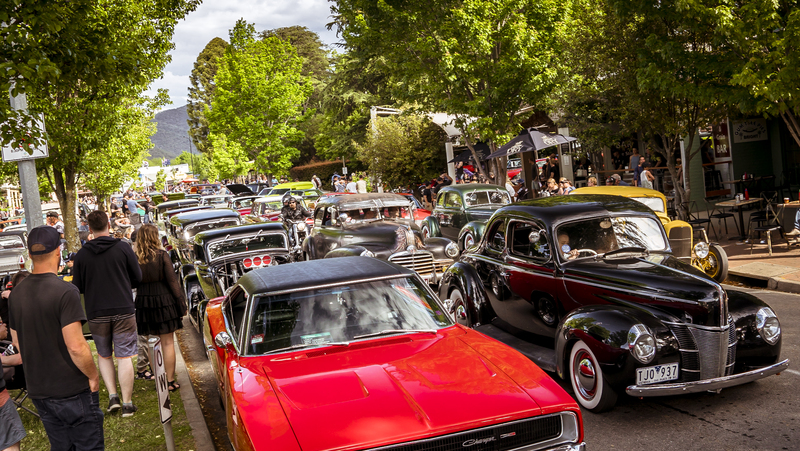 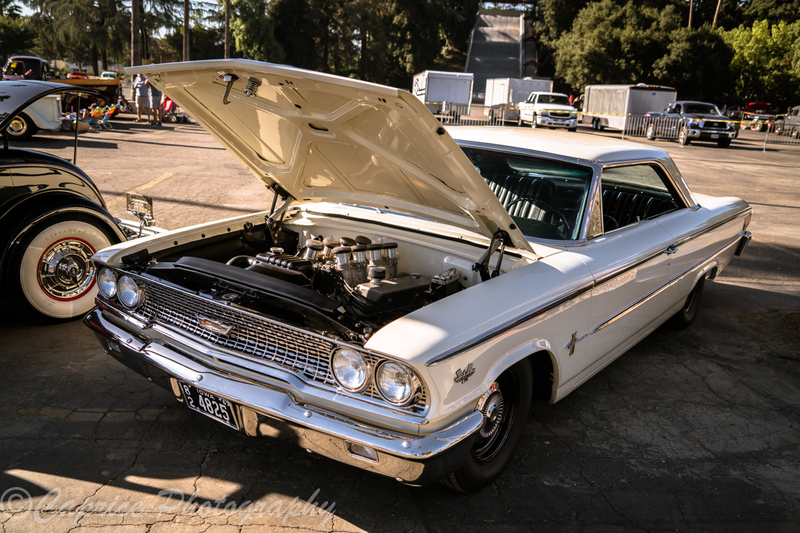 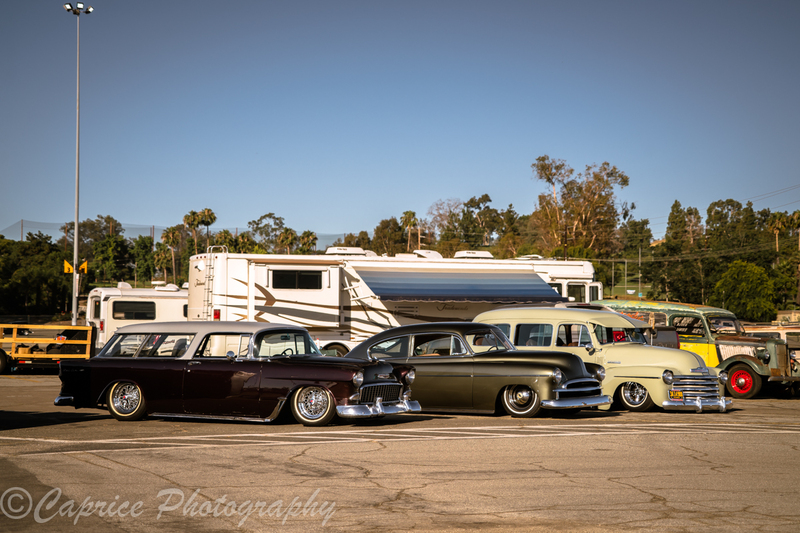 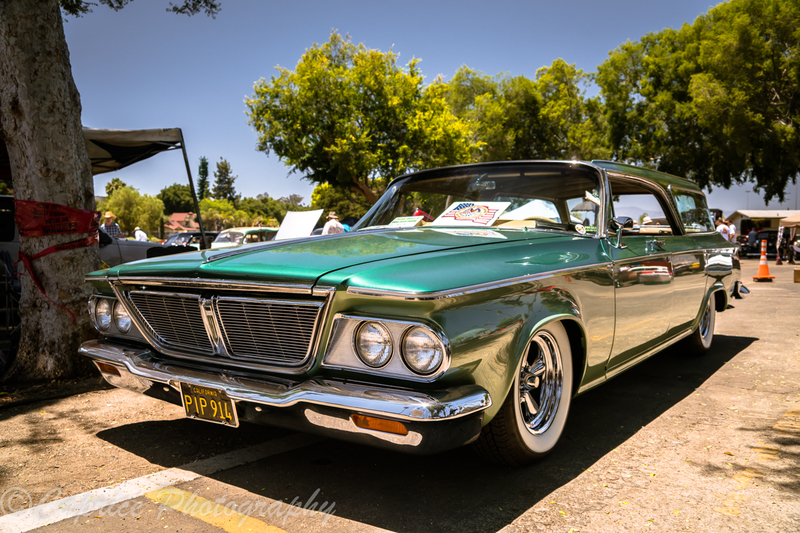 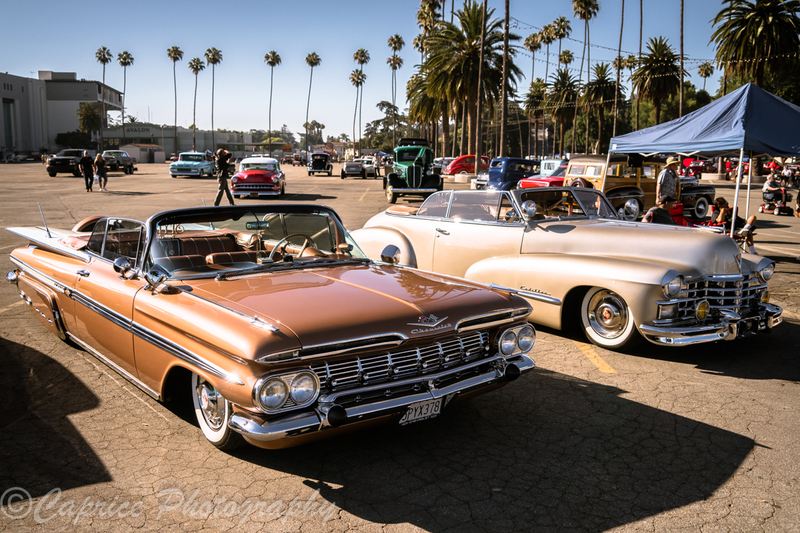 Many car clubs from the local area as well from interstate use the event as an opportunity to come together for a weekend away with family and friends and to absorb themselves in the automotive scene they love so much! 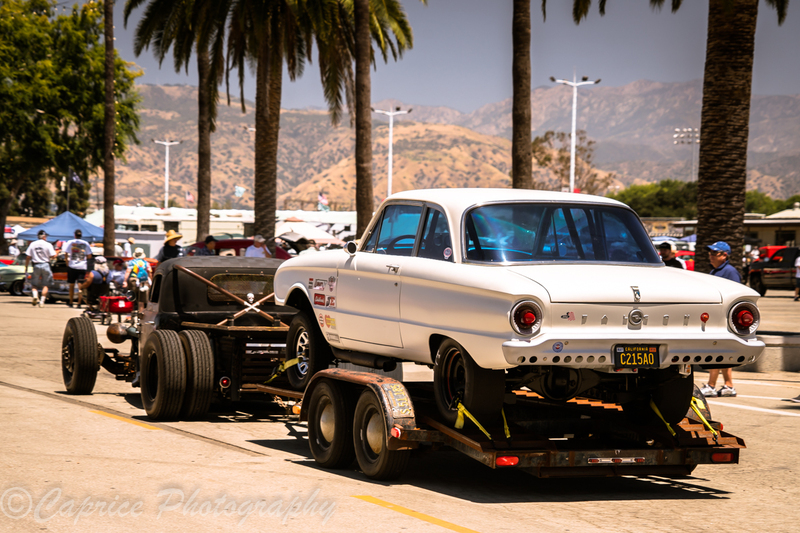 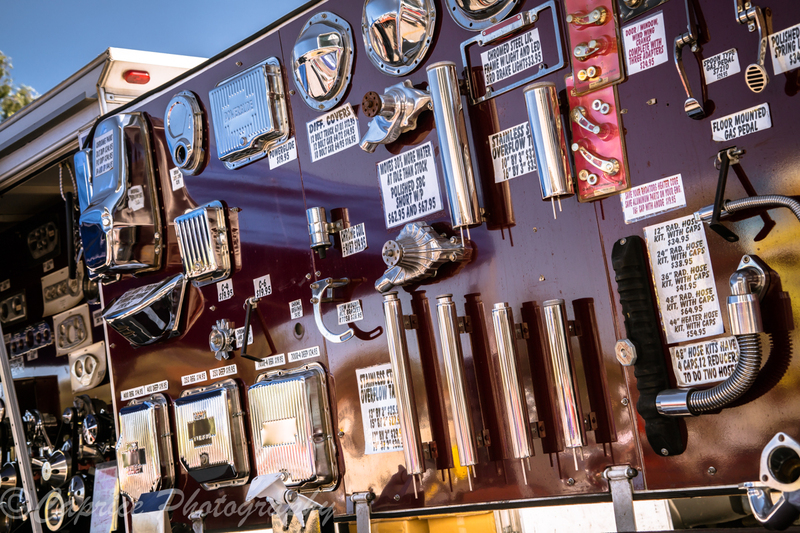 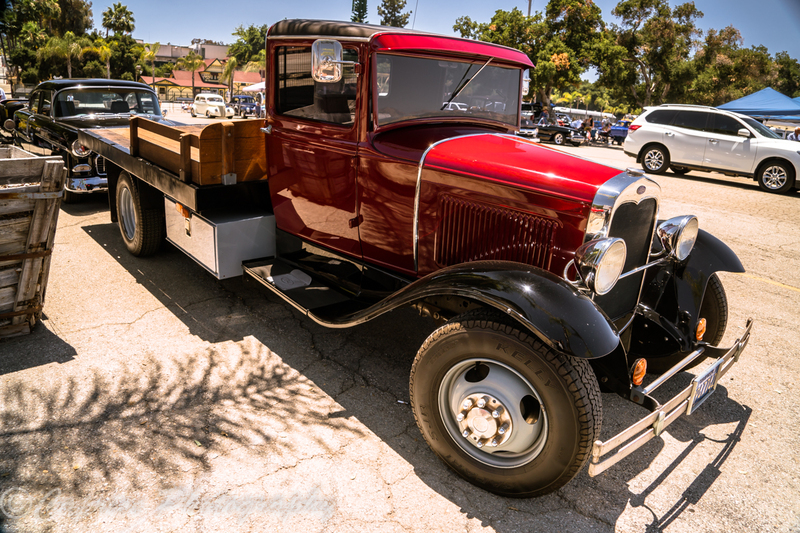 For visitors, this allows us to take in many vehicles on display that would normally not be seen in the SoCal area. 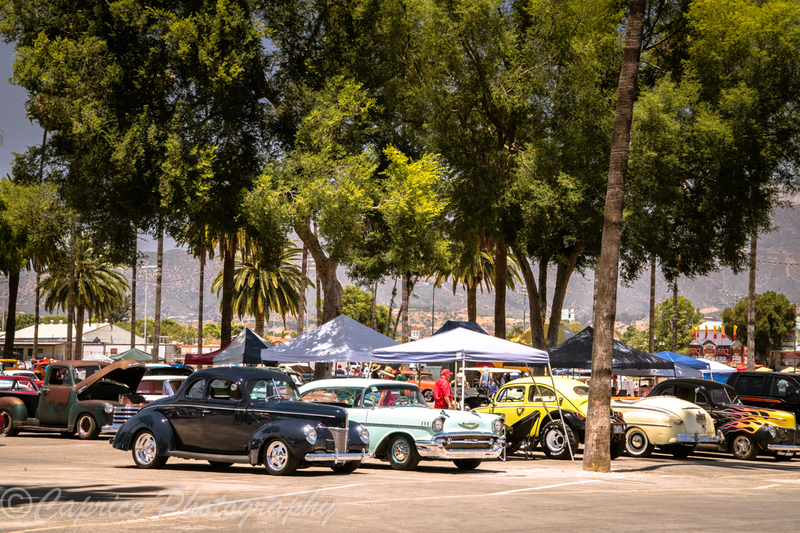 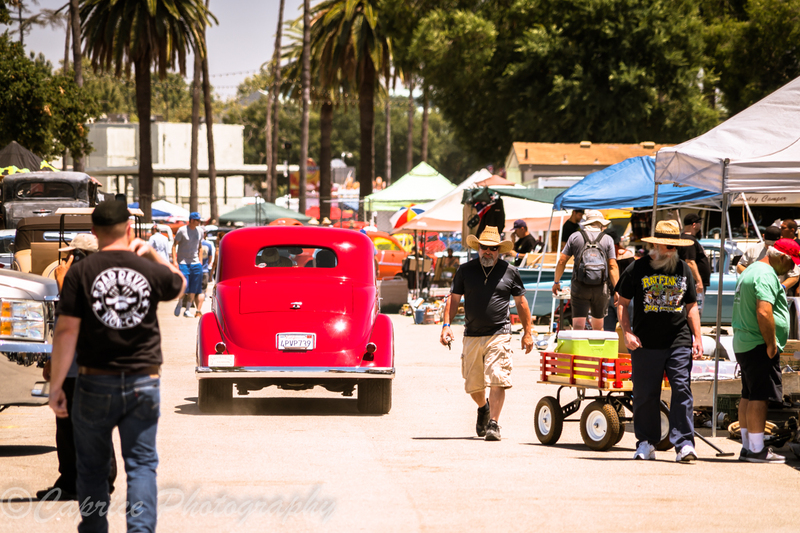 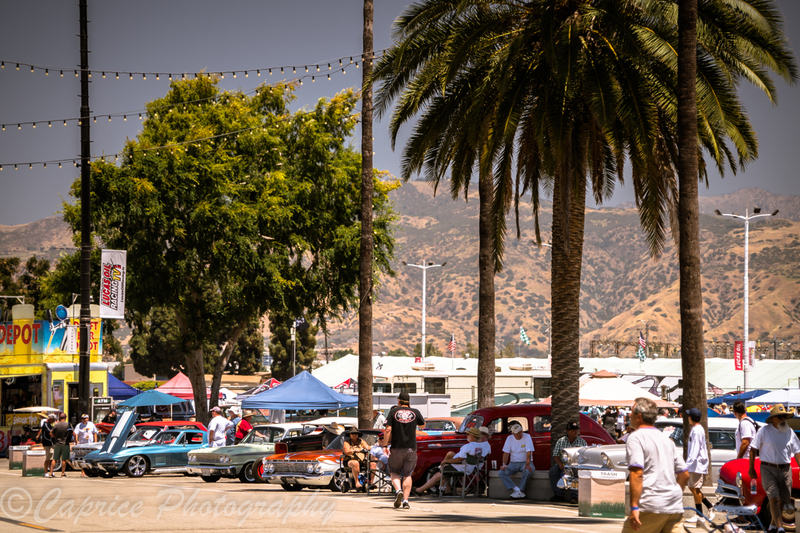 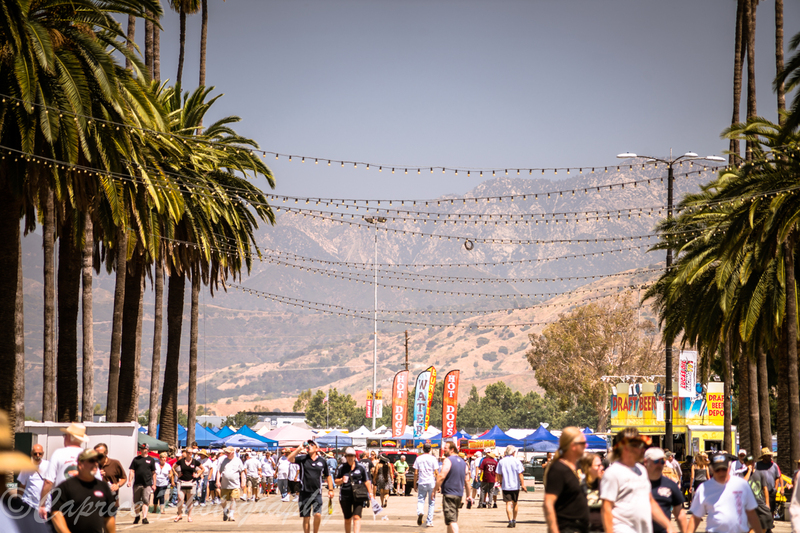 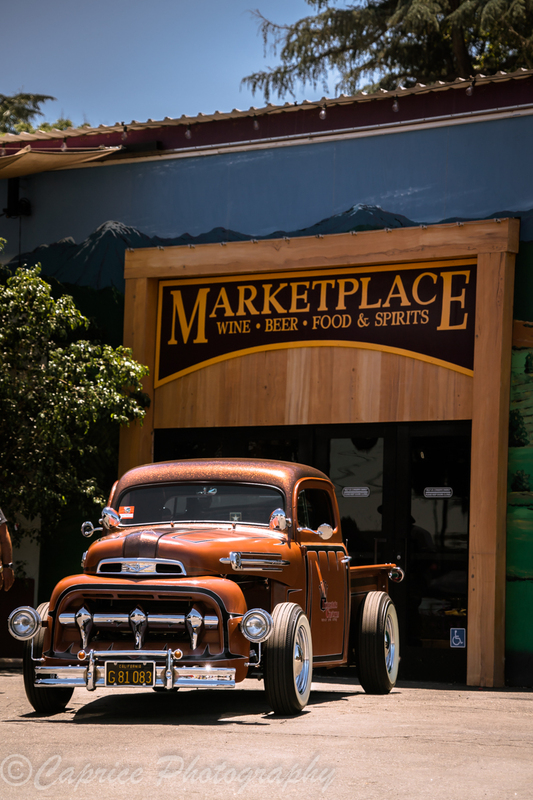 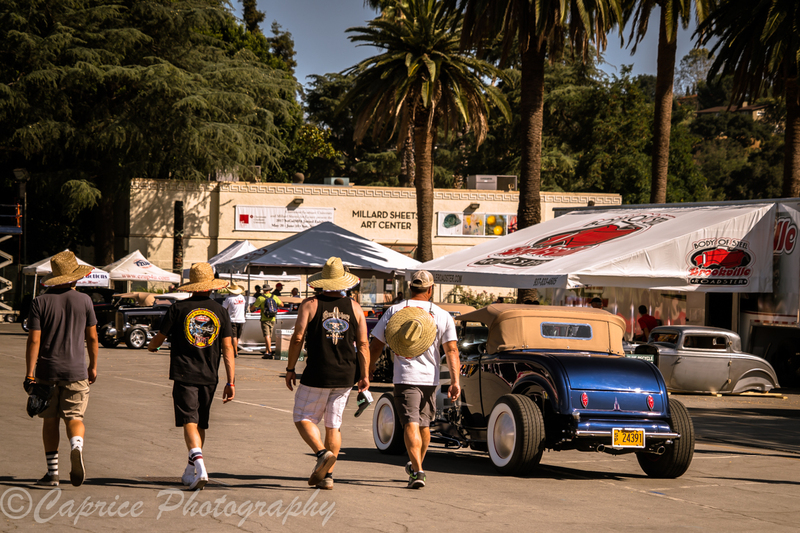 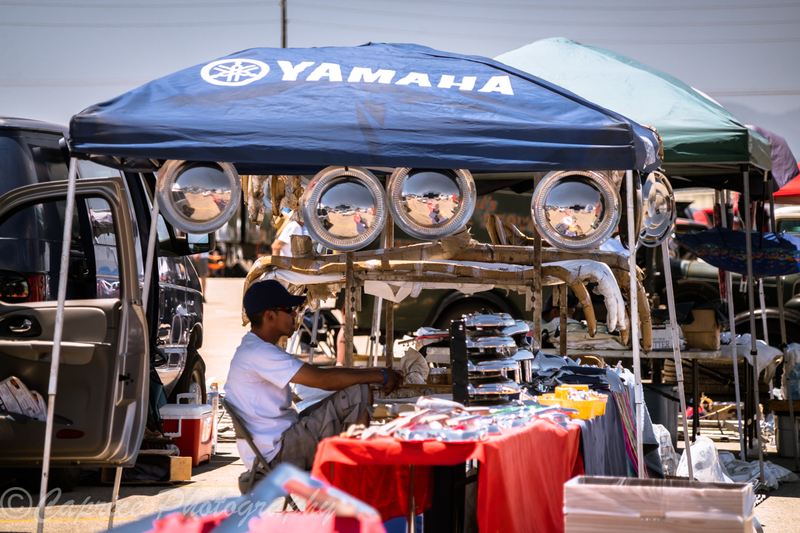 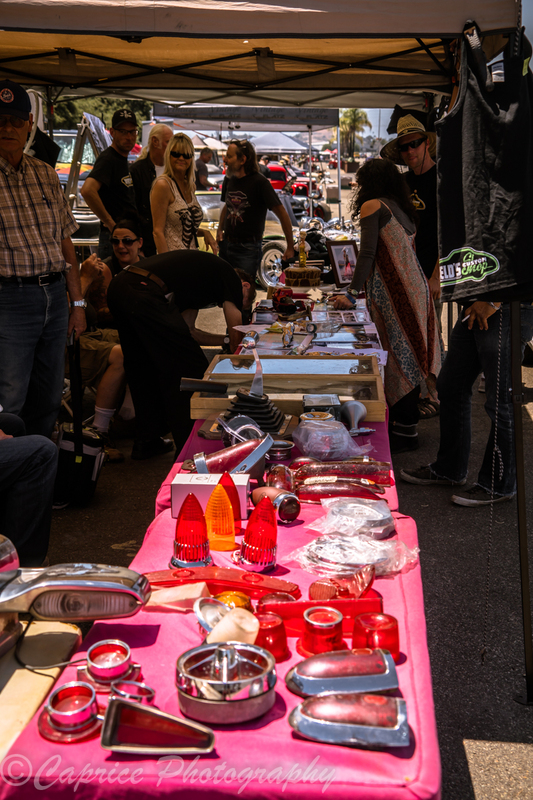 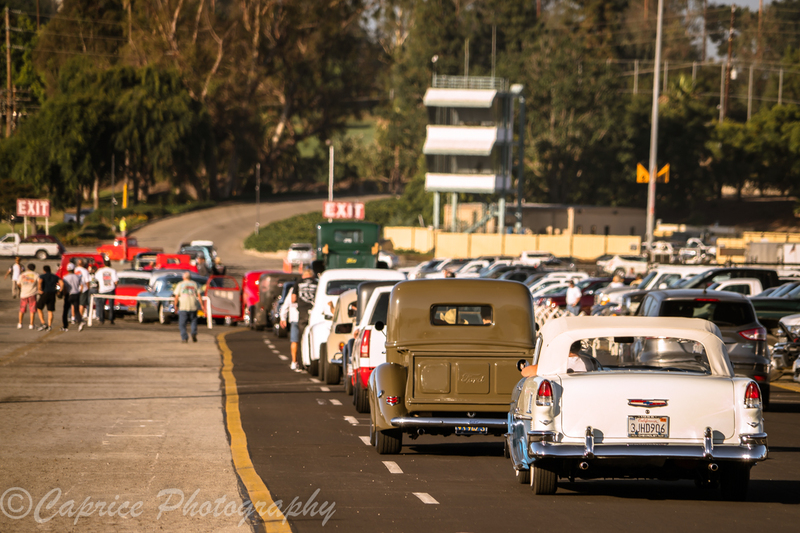 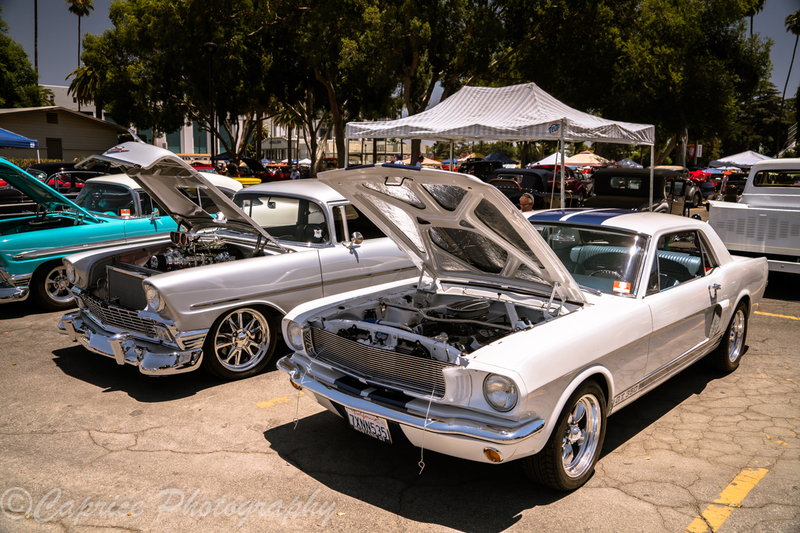 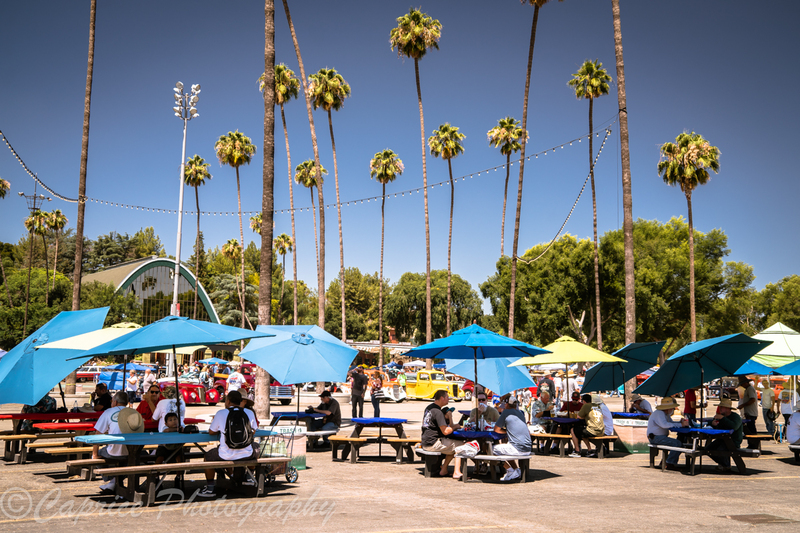 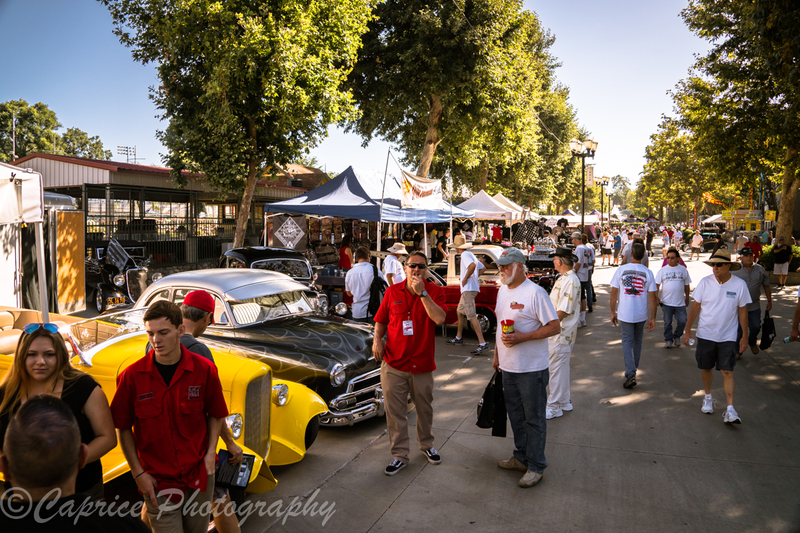 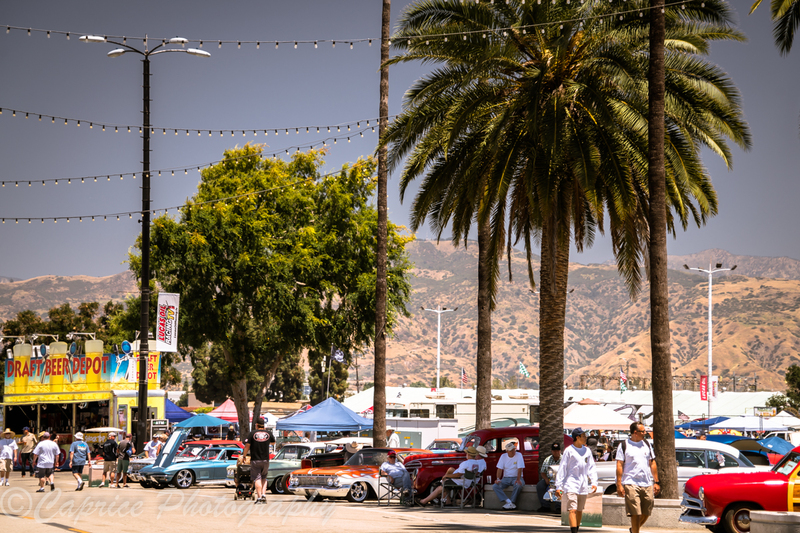 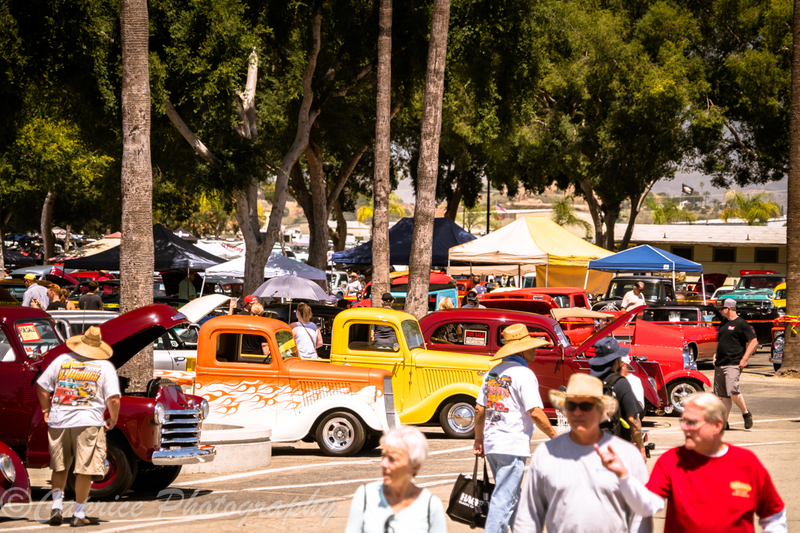 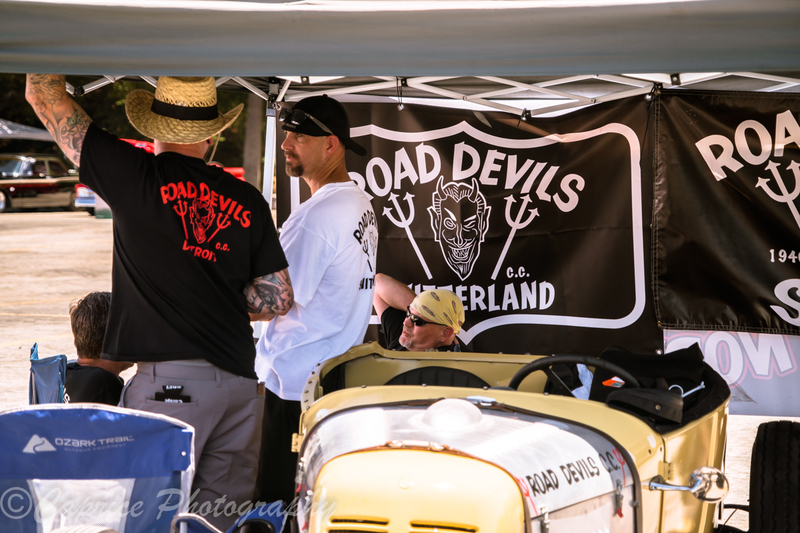 Vendors displaying their automotive wares line the pathways leading up to the indoor arena which caters for further vendors as well as L.A Roadster club vehicles on display. 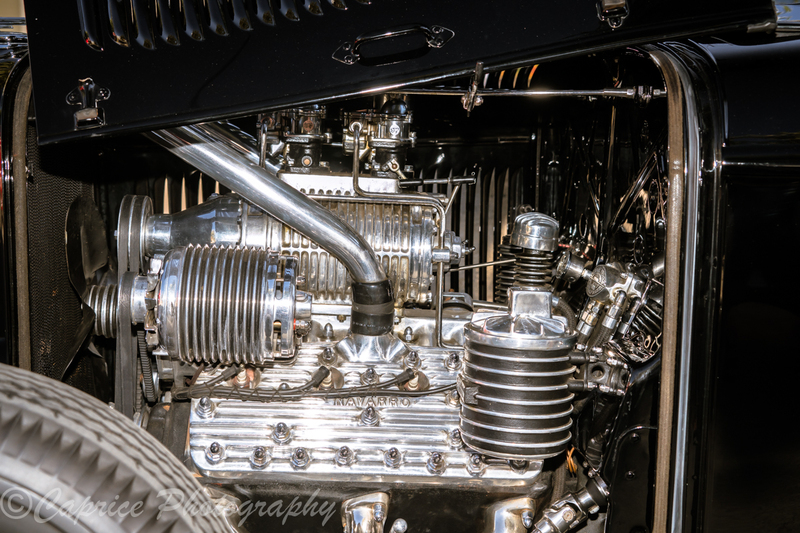 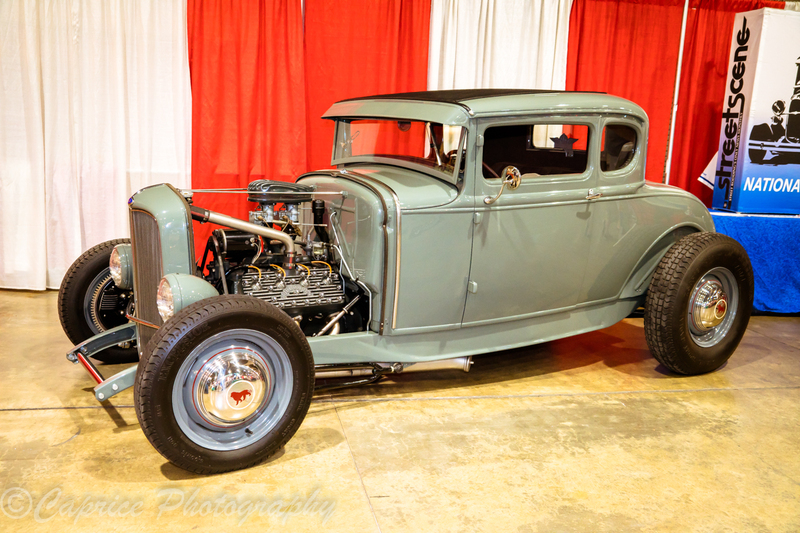 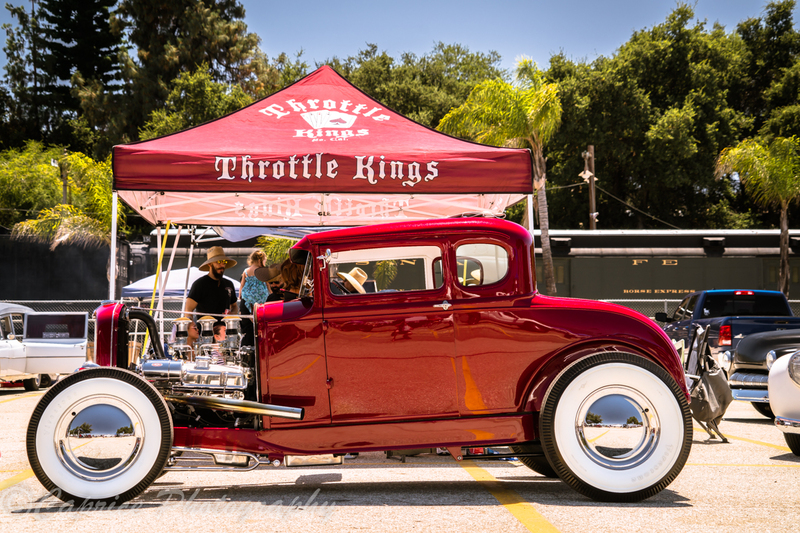 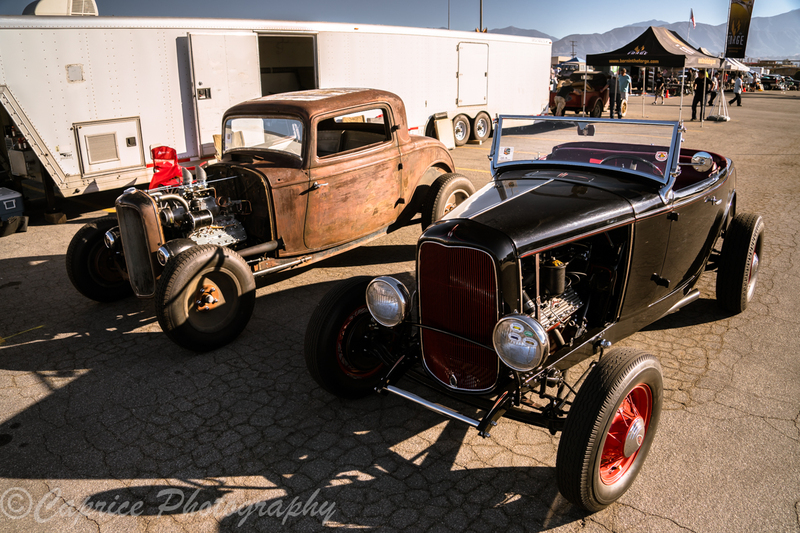 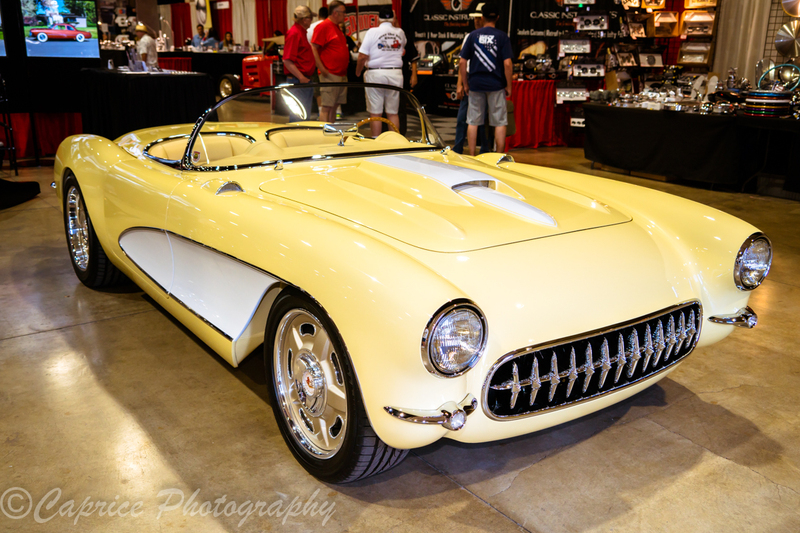 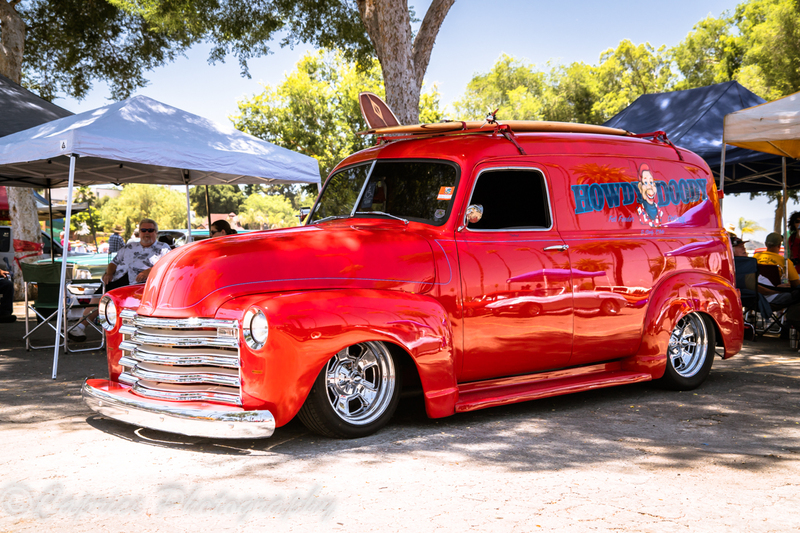 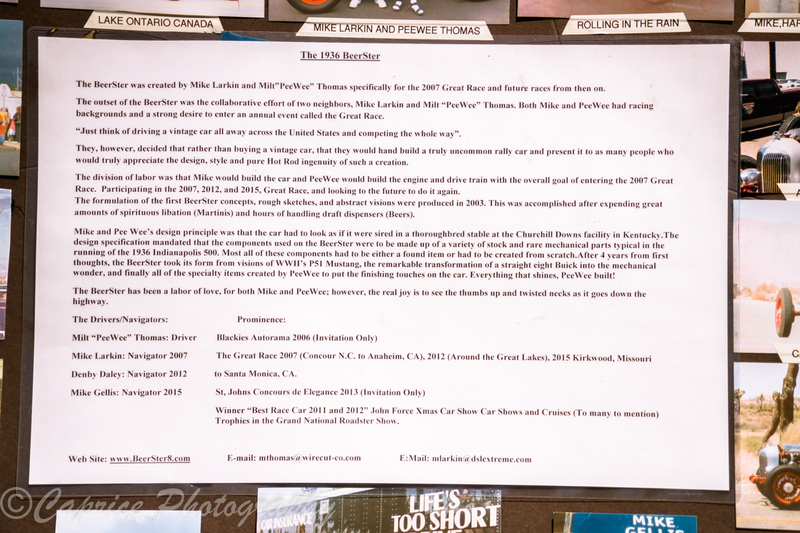 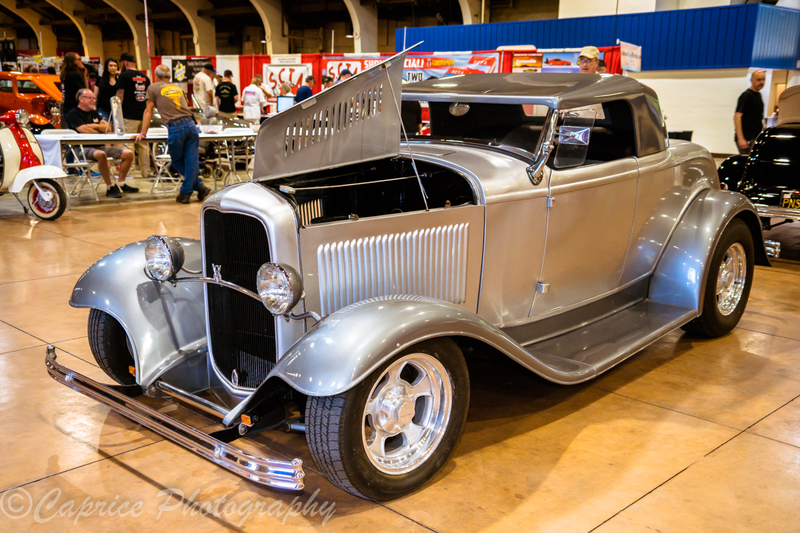 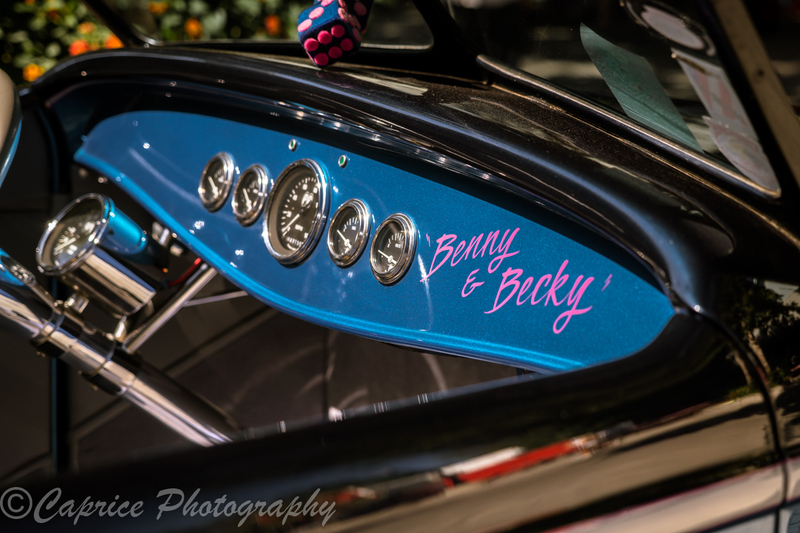 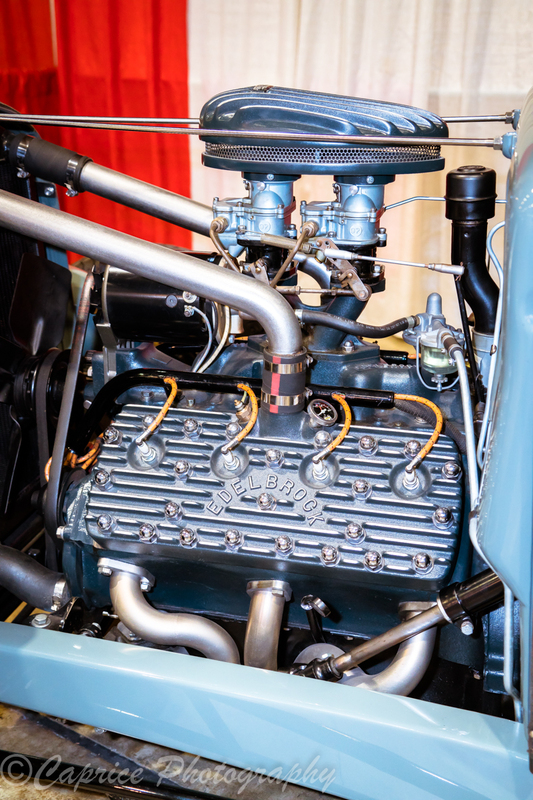 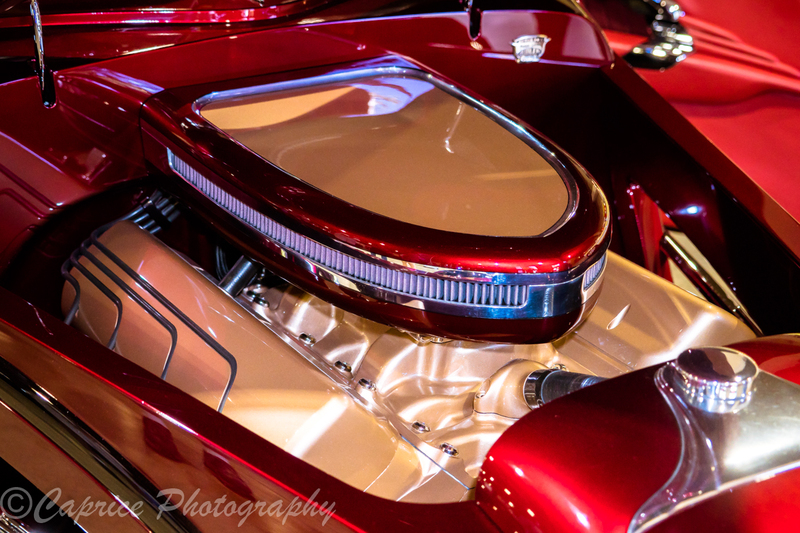 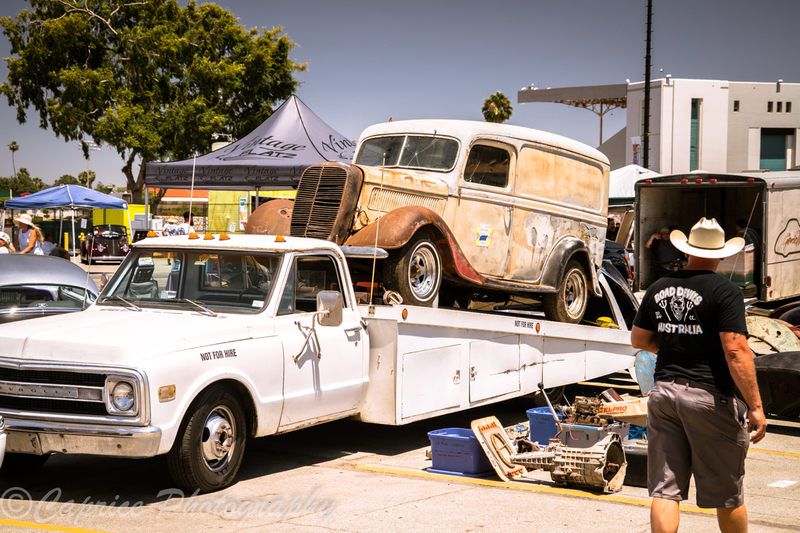 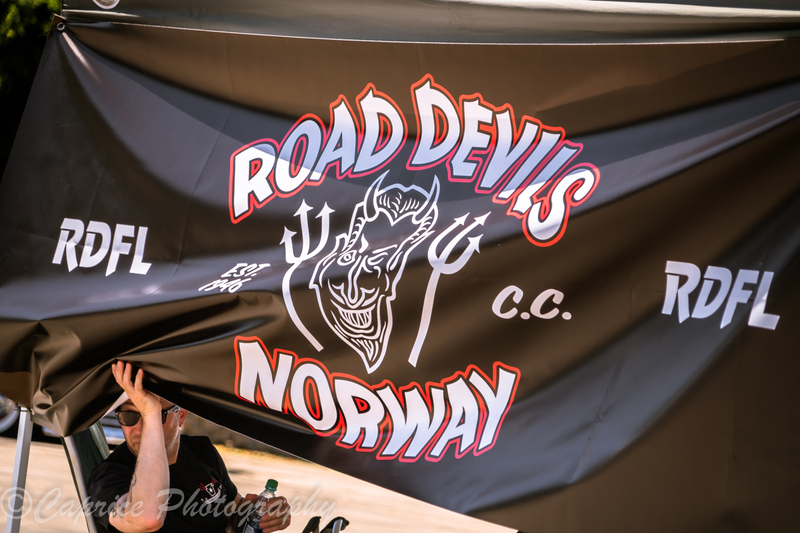 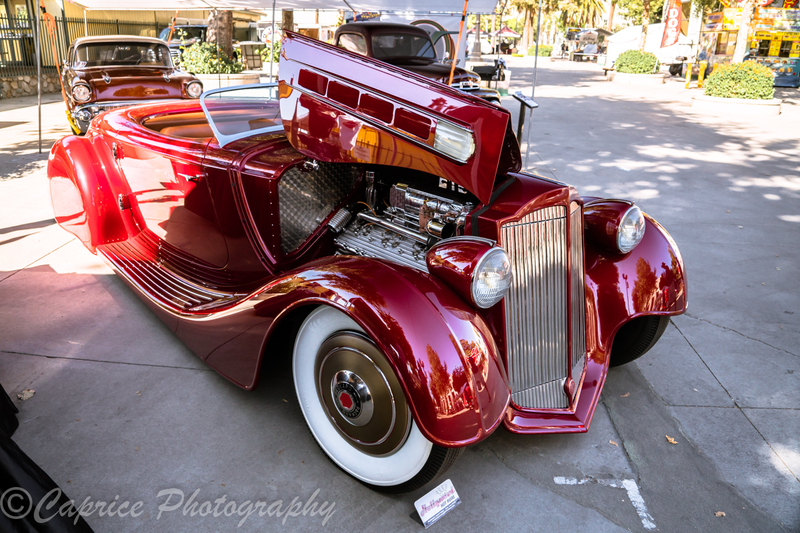 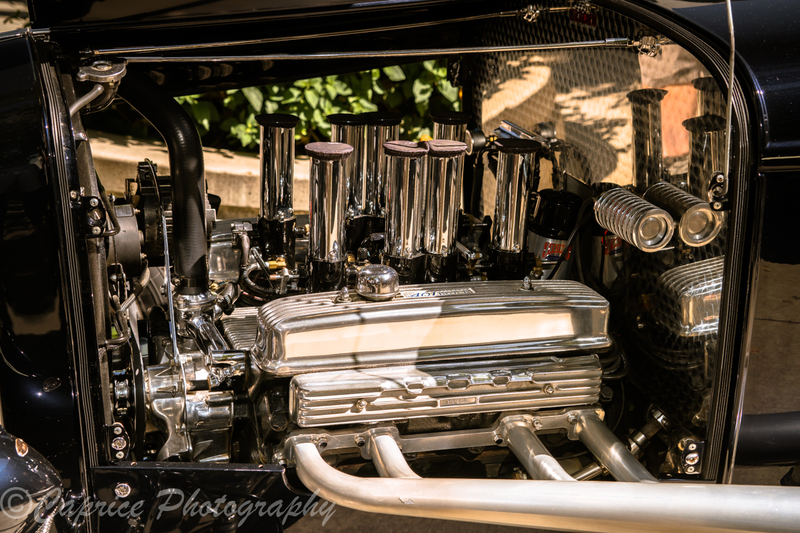 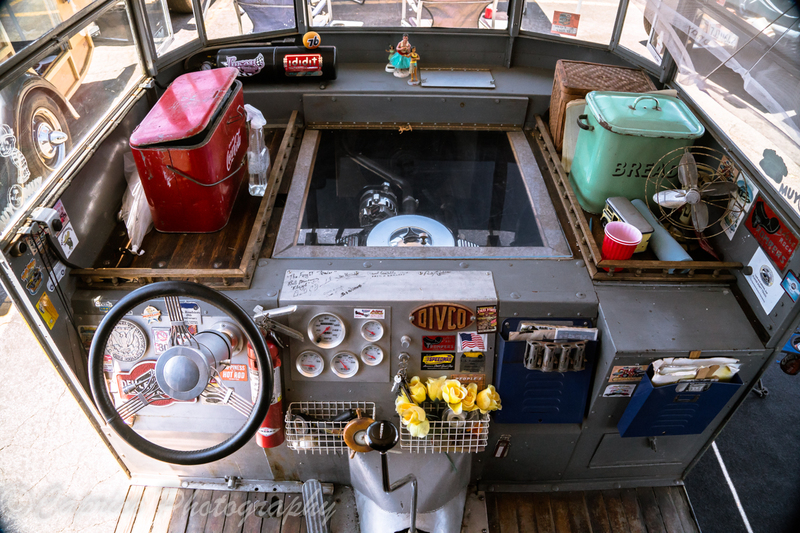 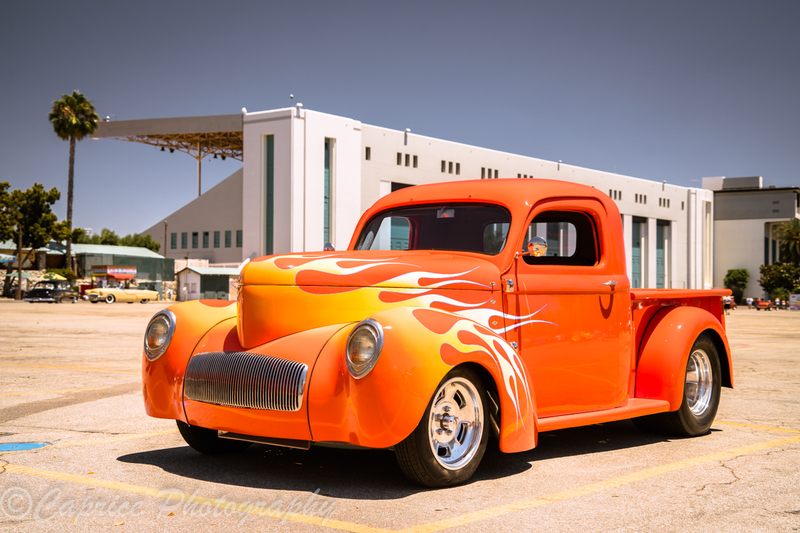 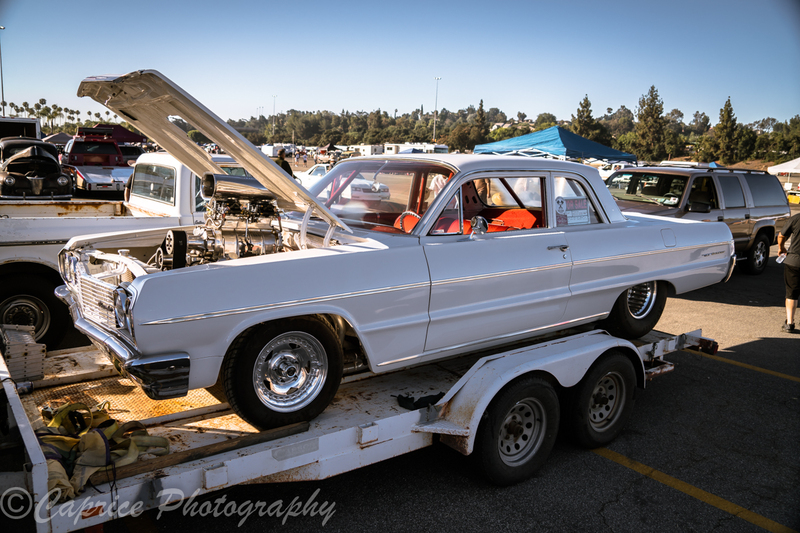 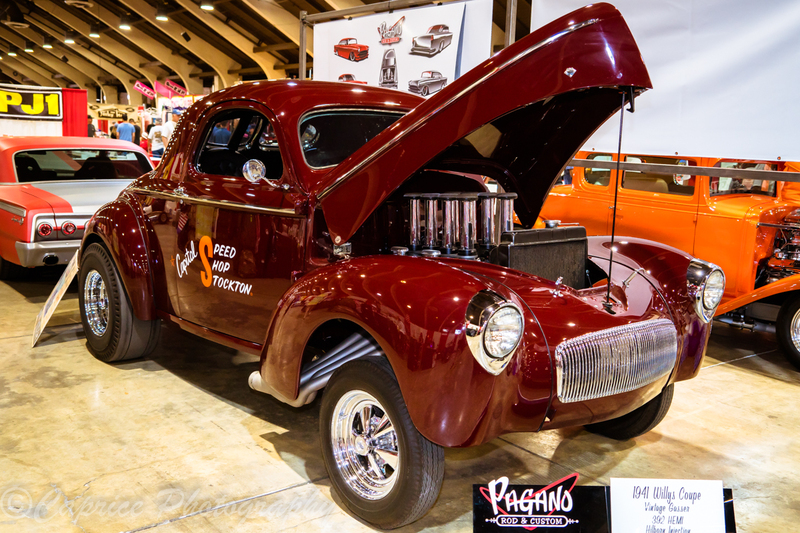 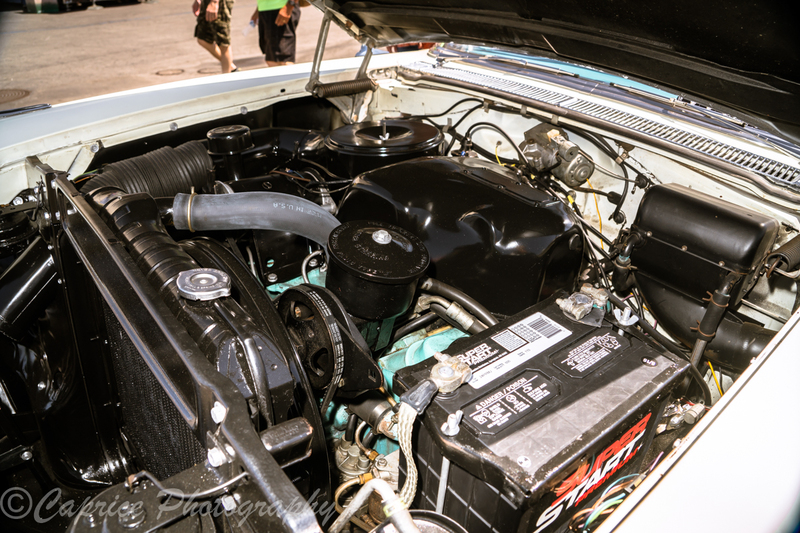 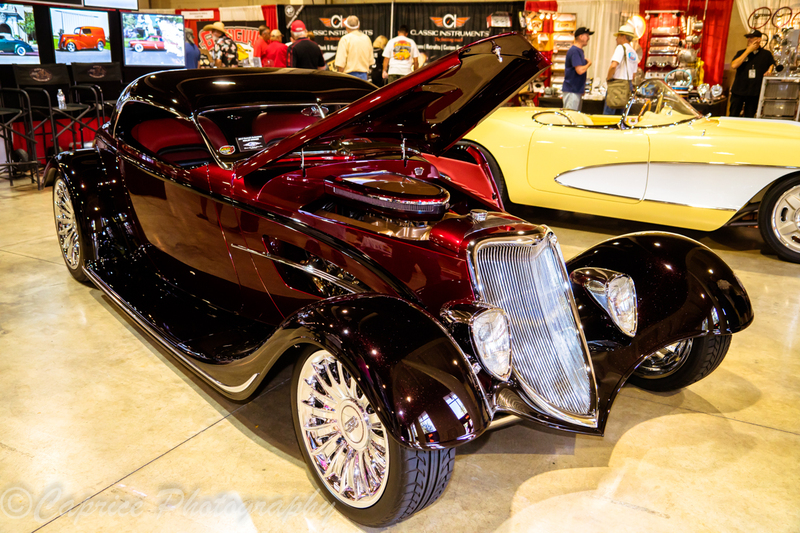 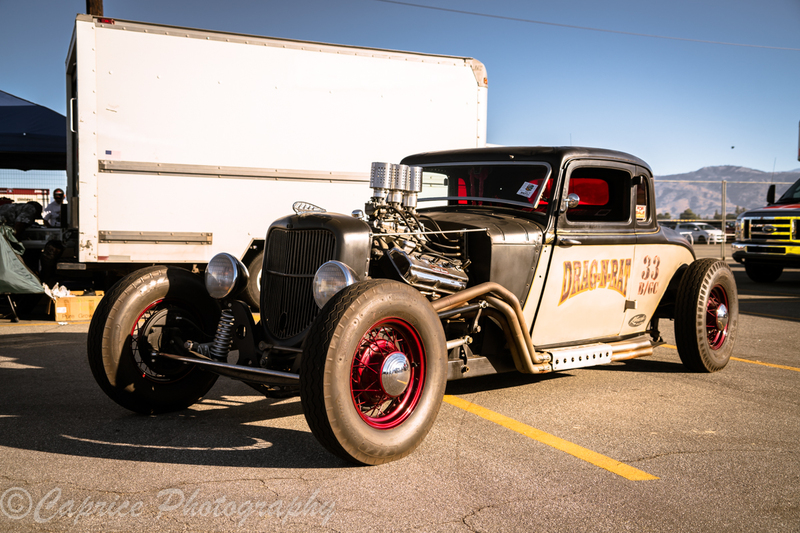 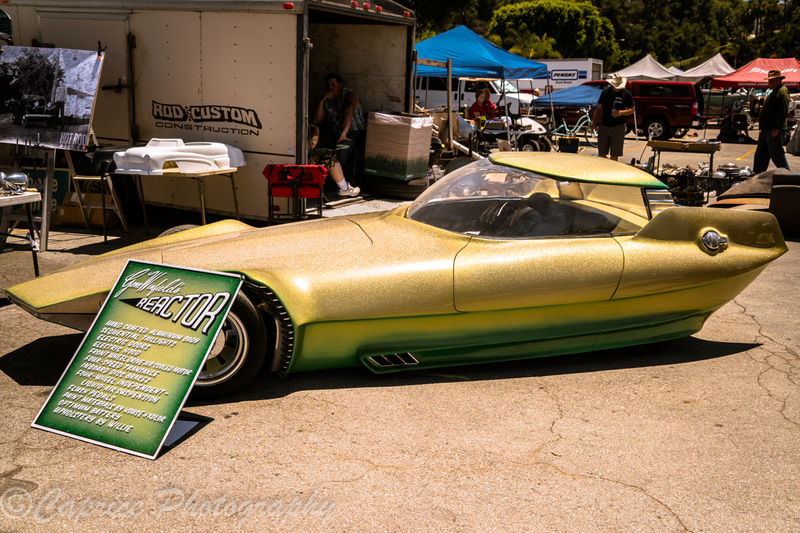 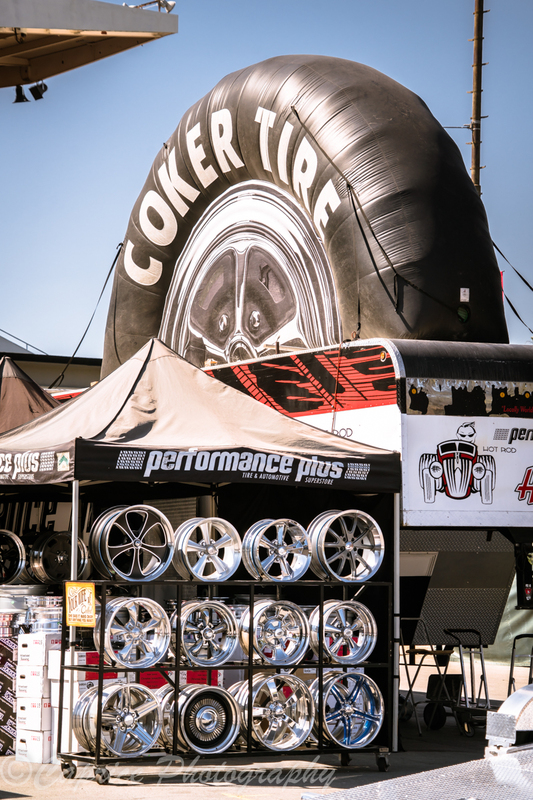 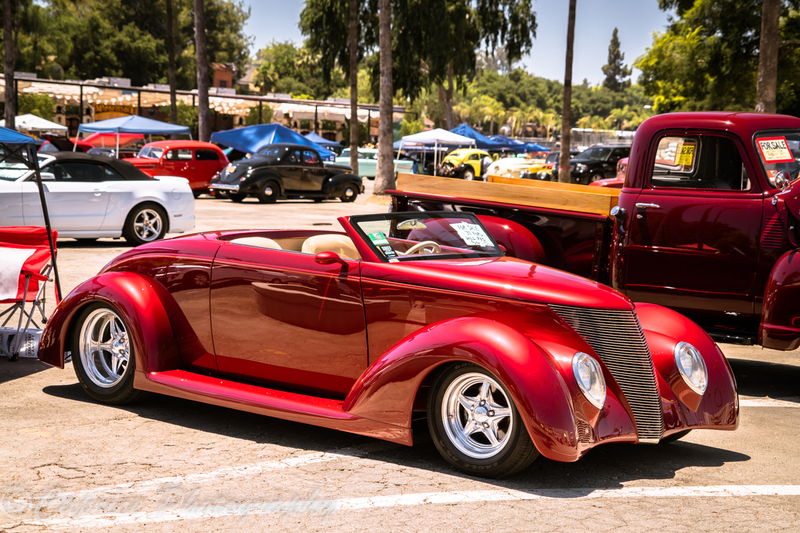 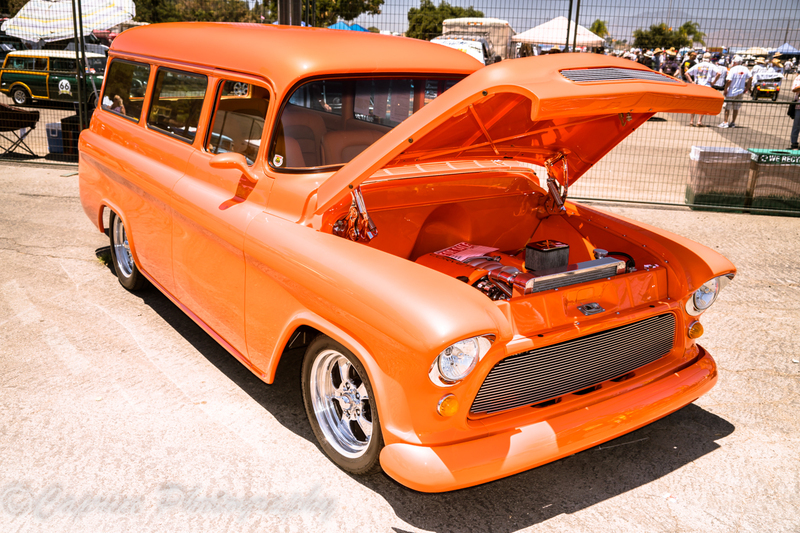 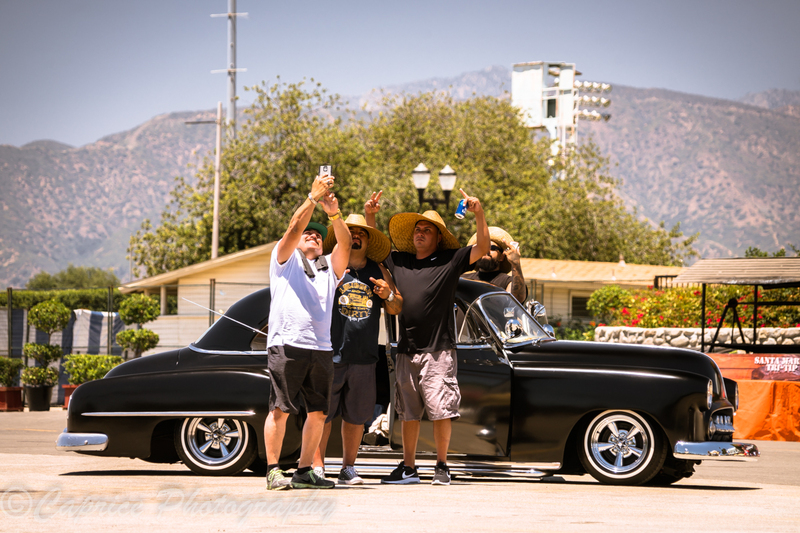 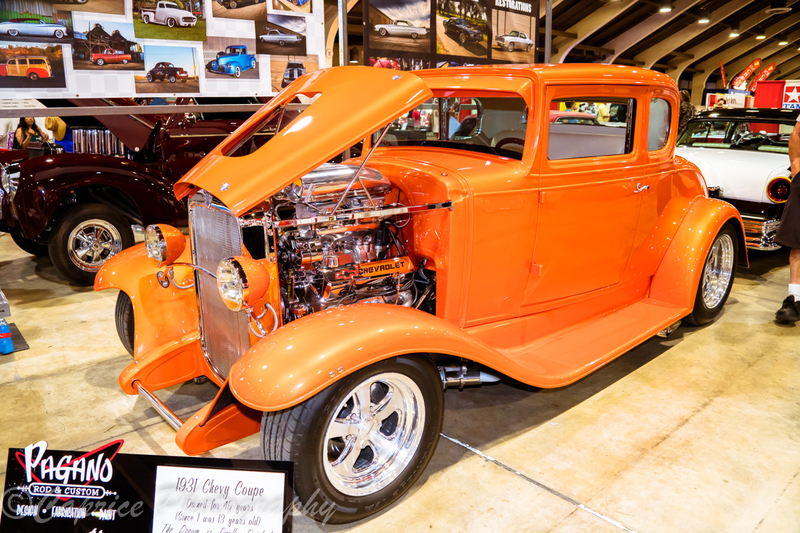 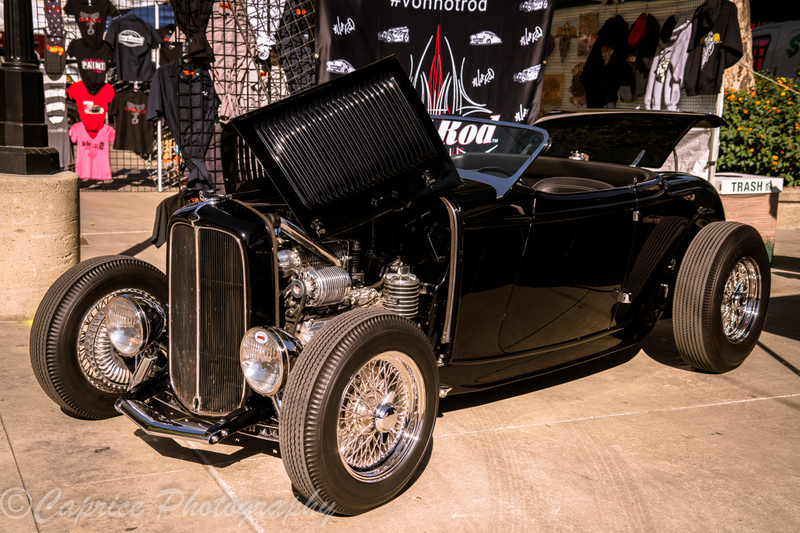 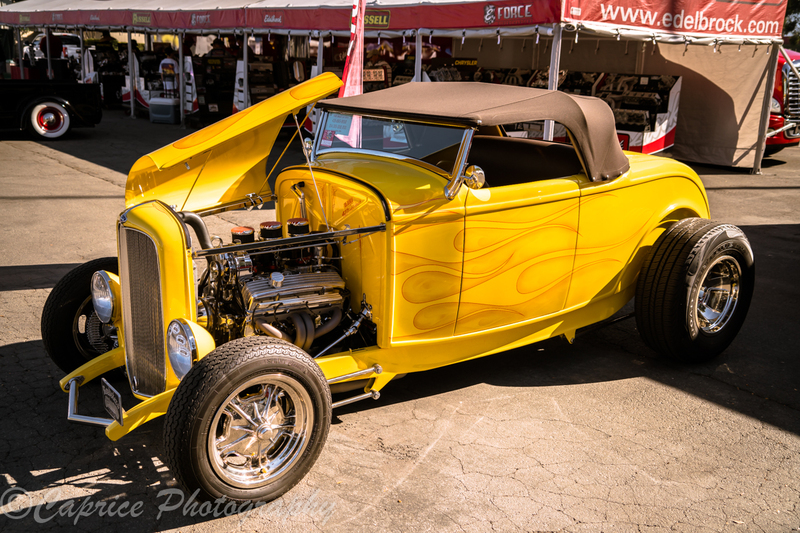 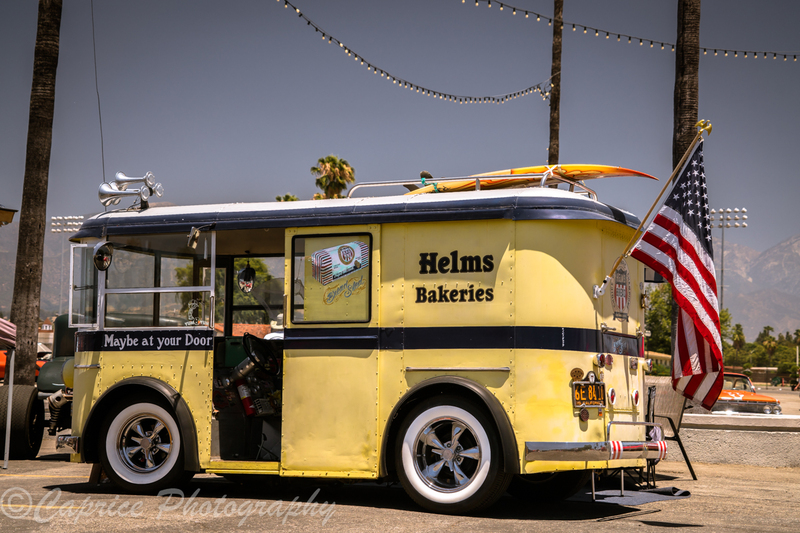 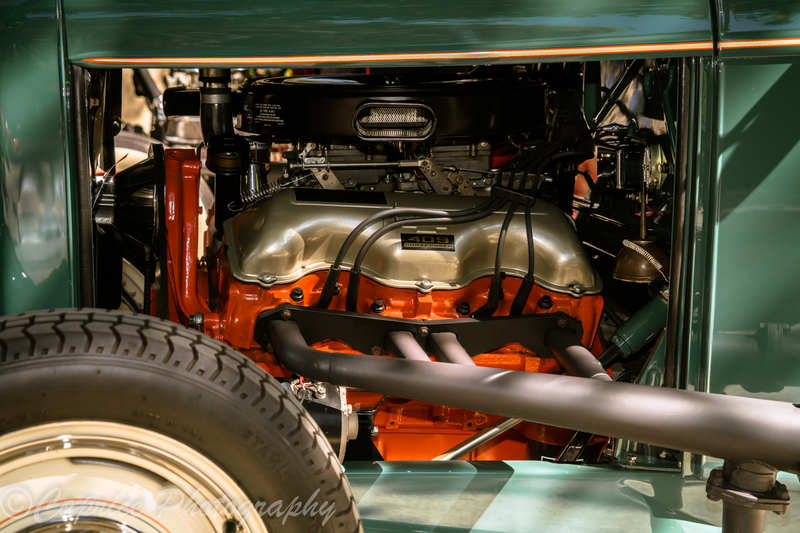 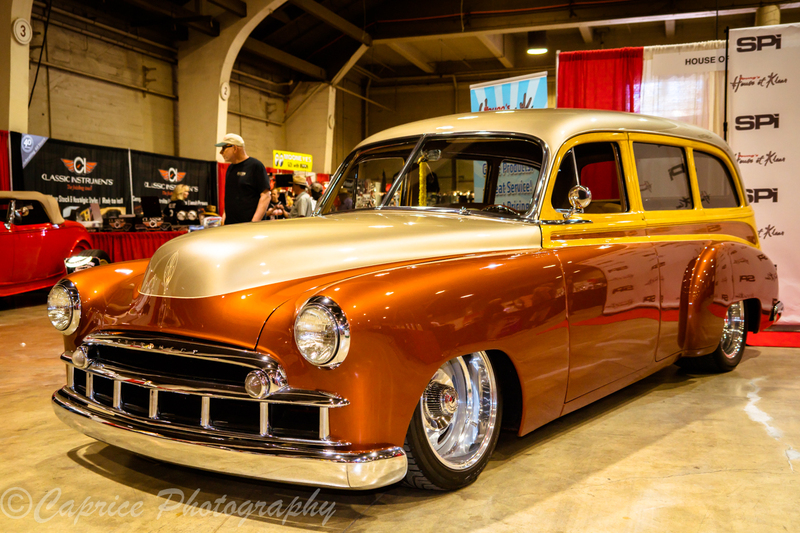 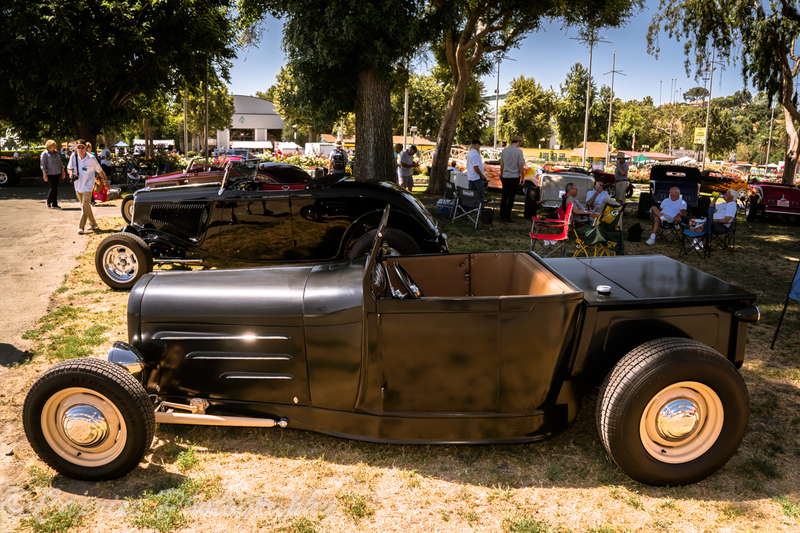 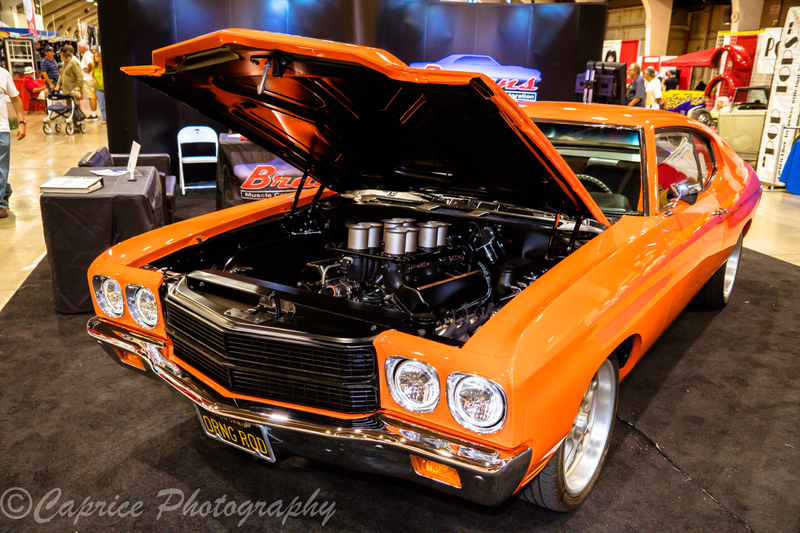 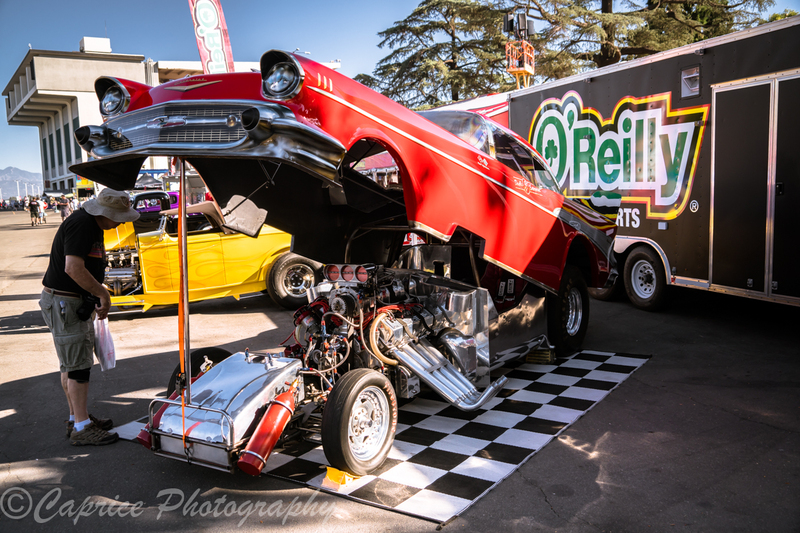 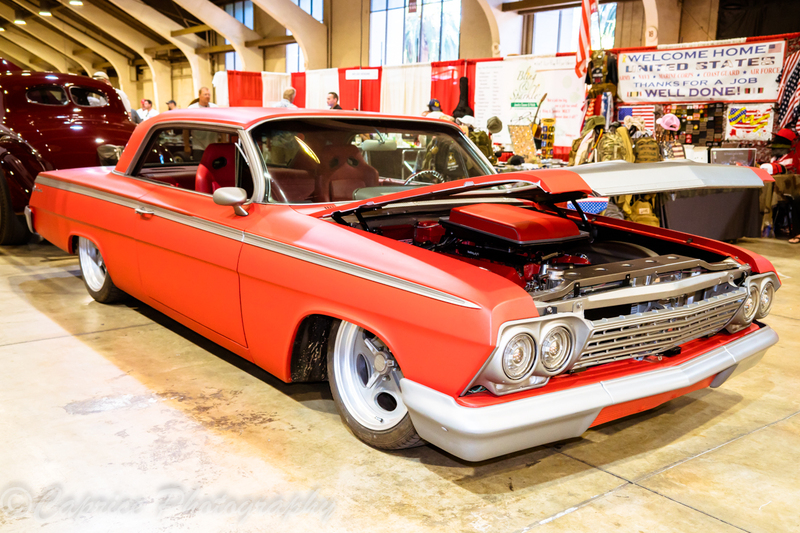 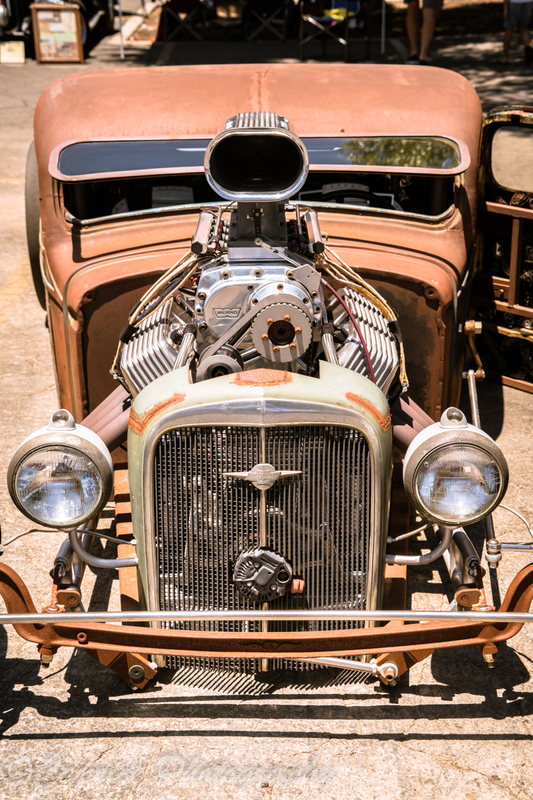 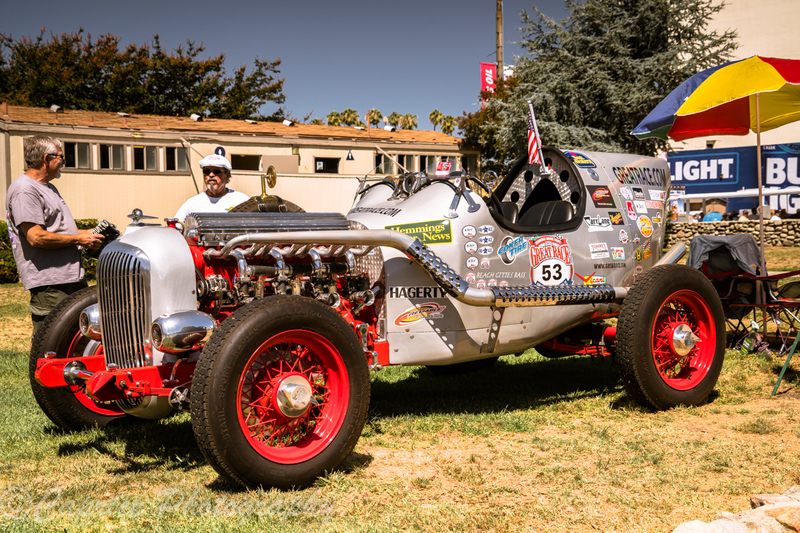 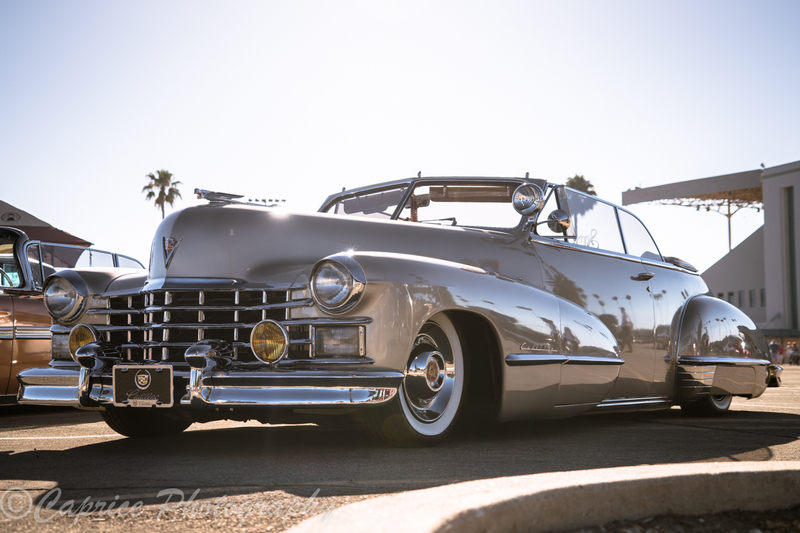 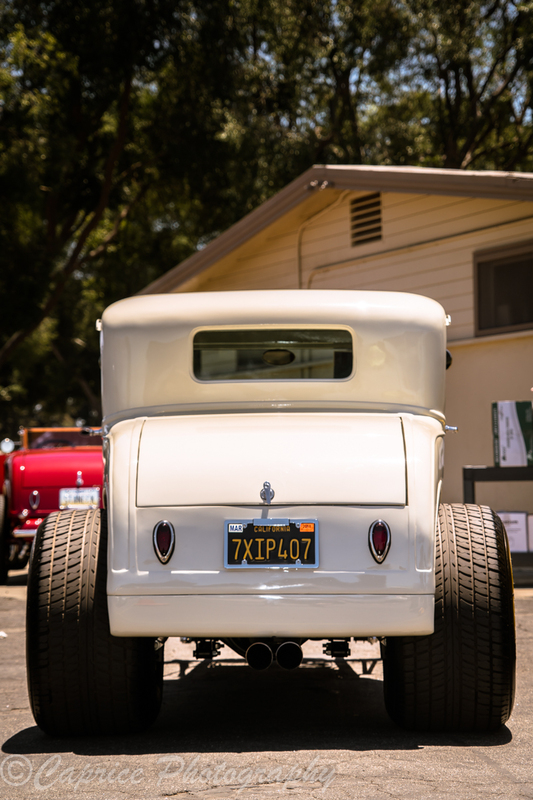 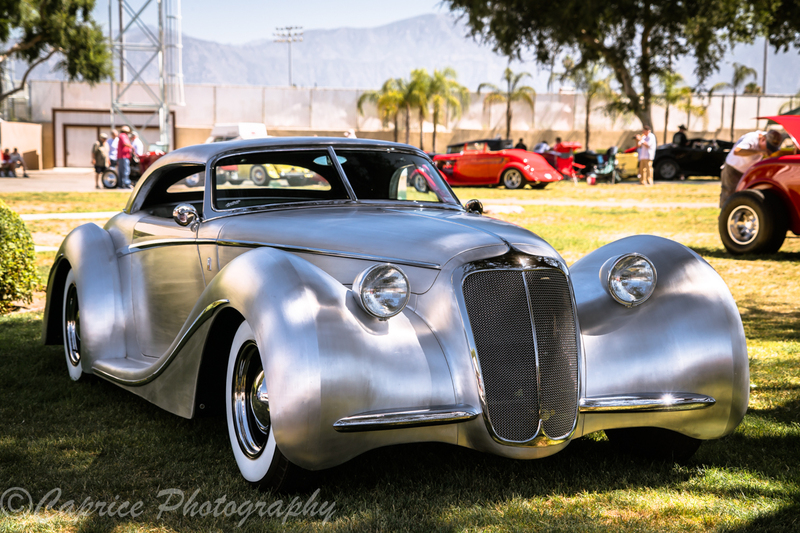 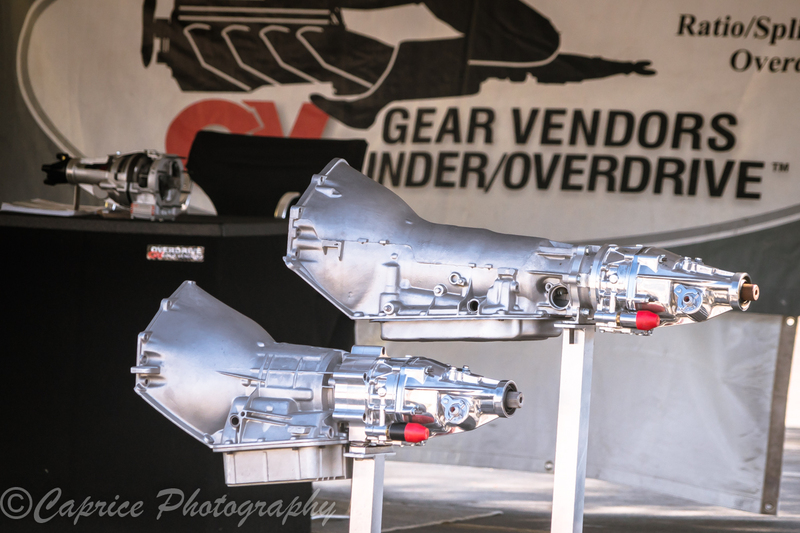 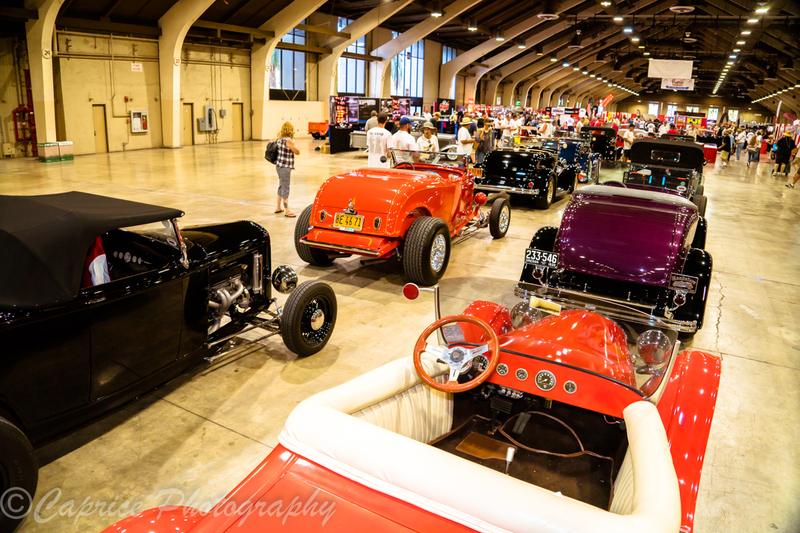 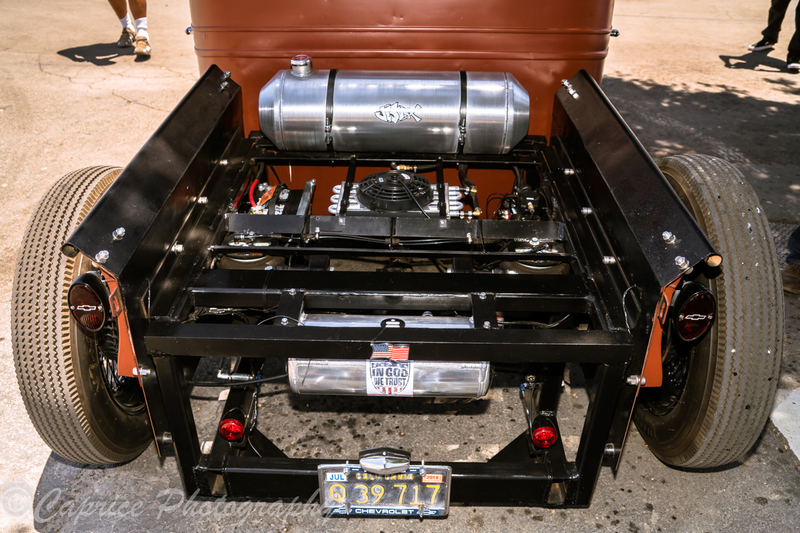 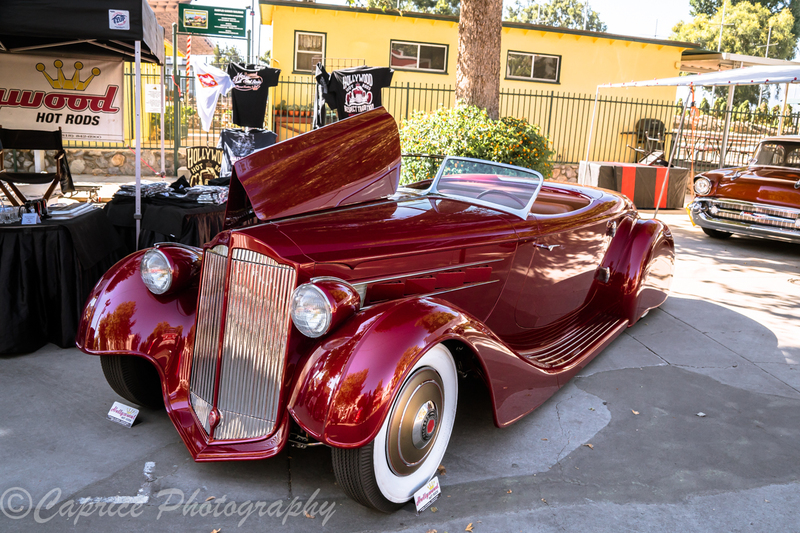 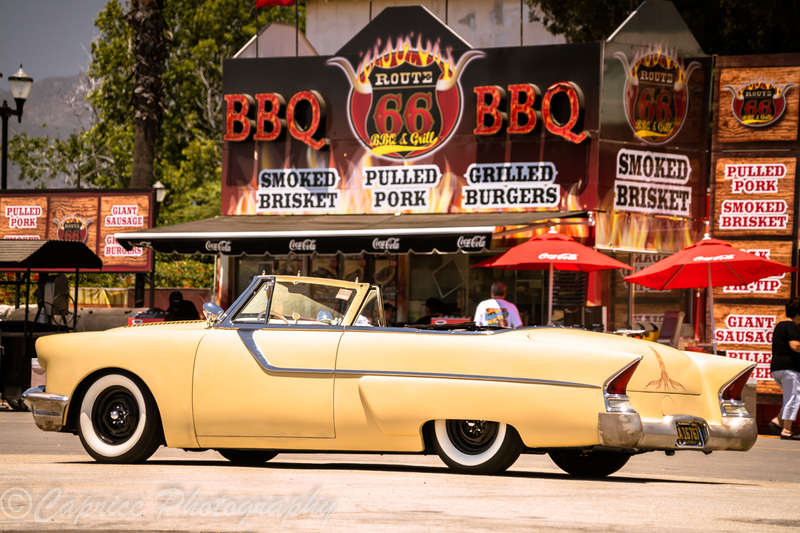 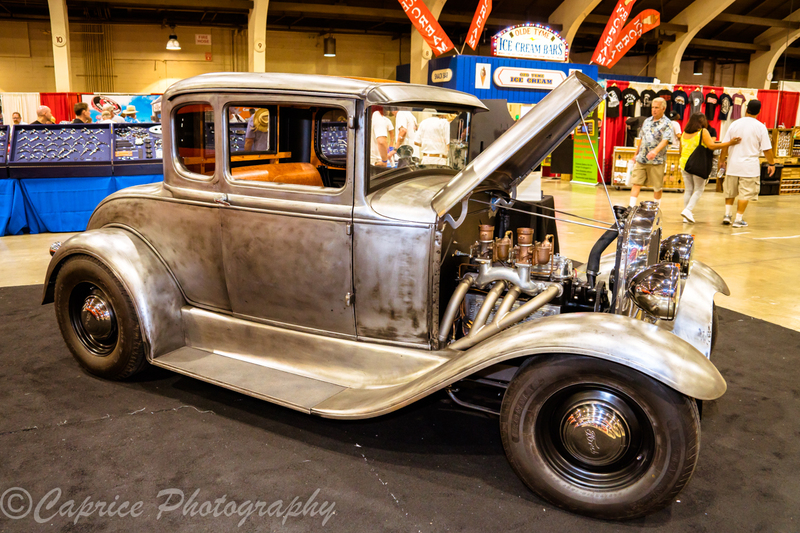 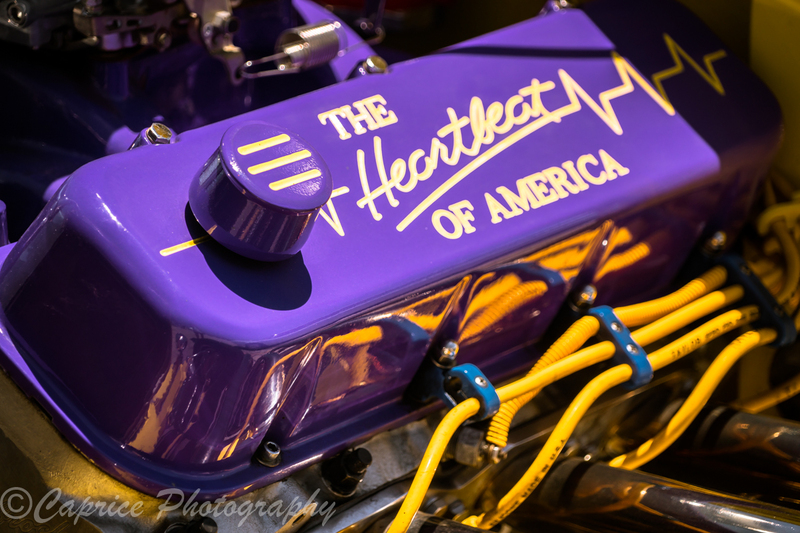 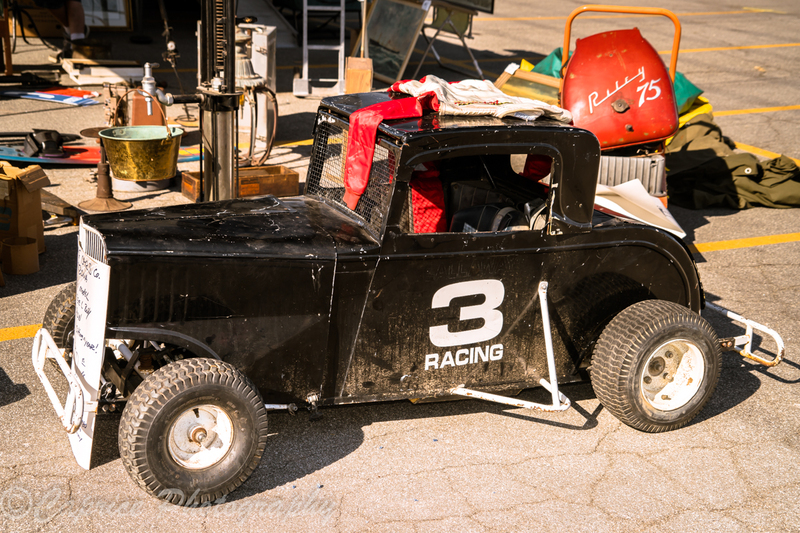 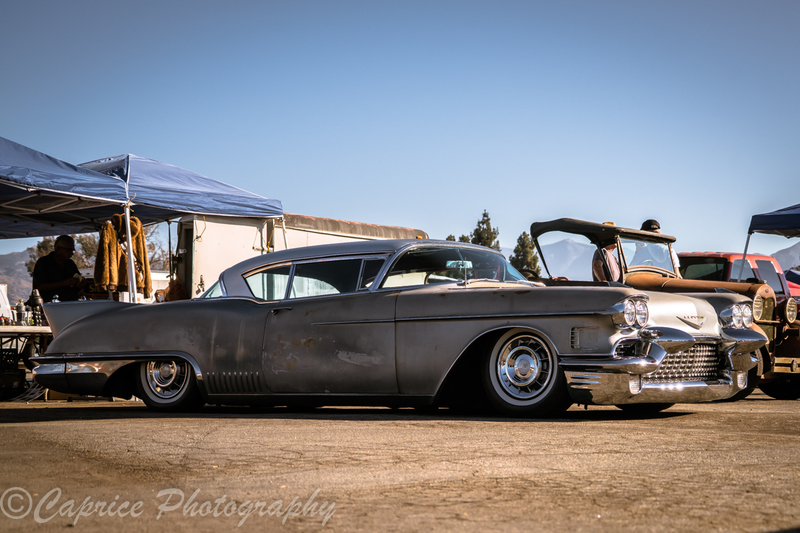 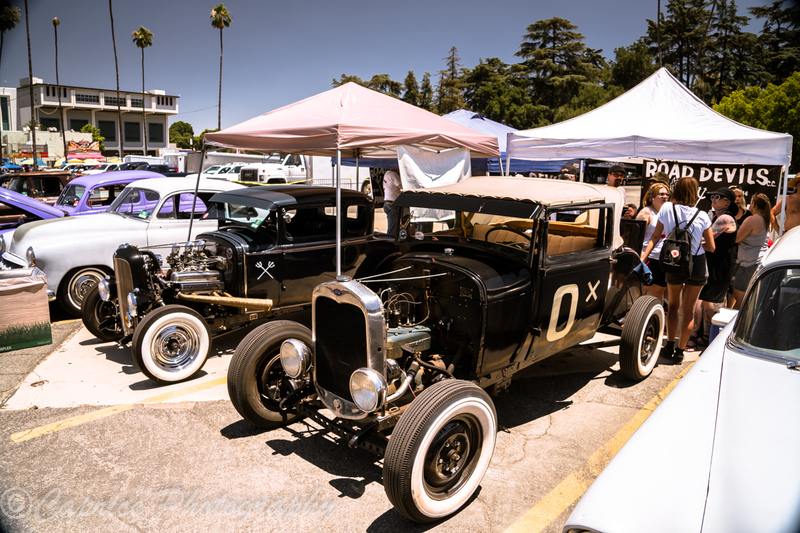 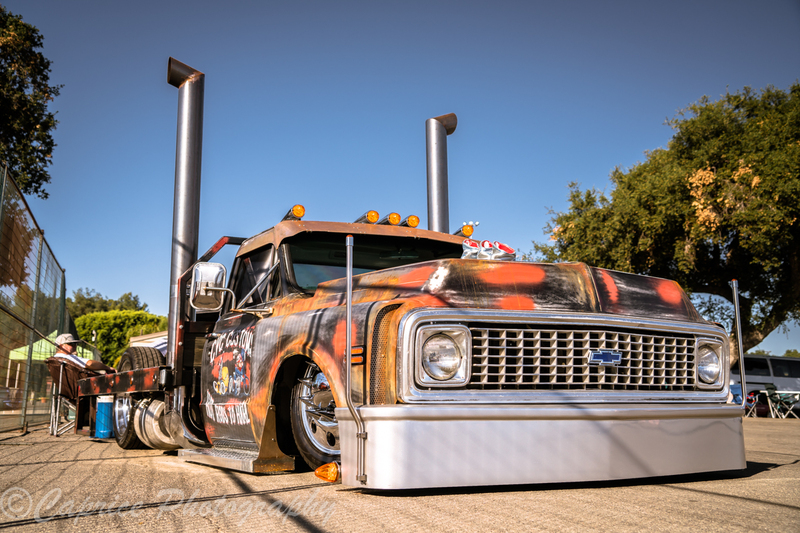 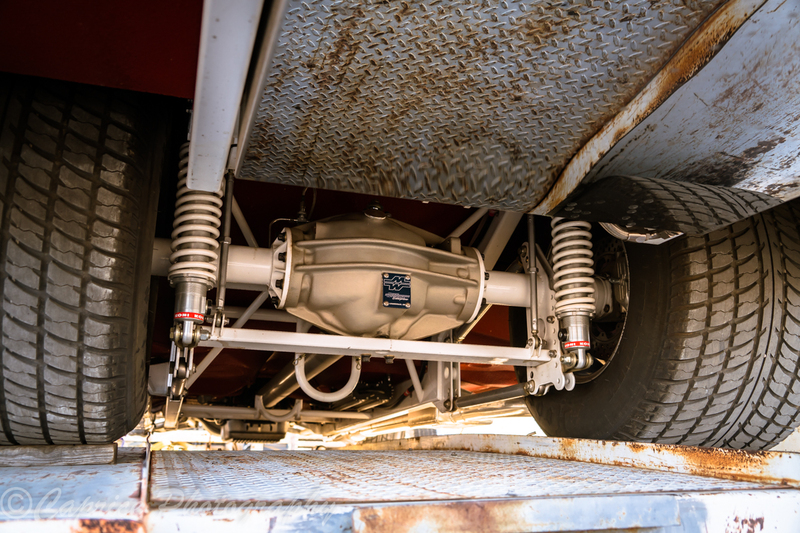 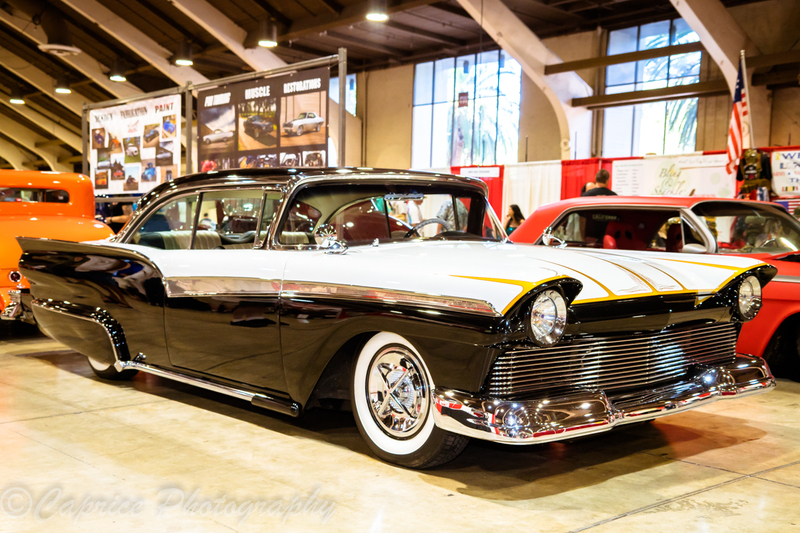 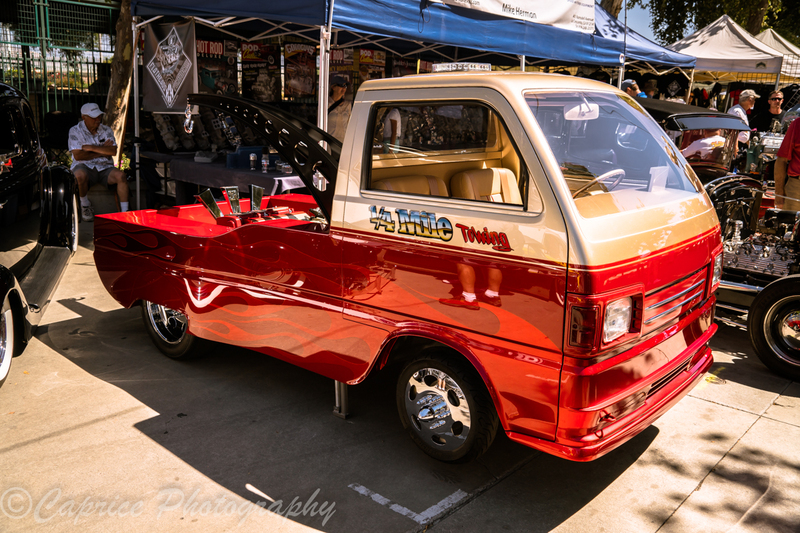 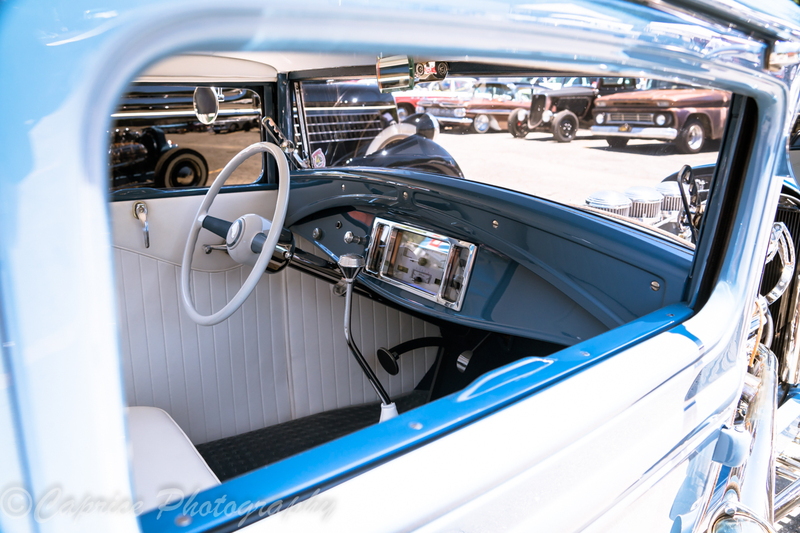 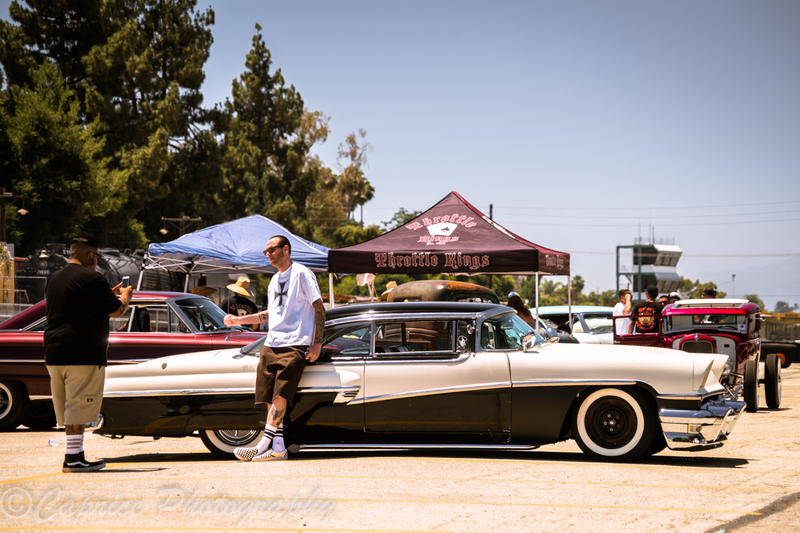 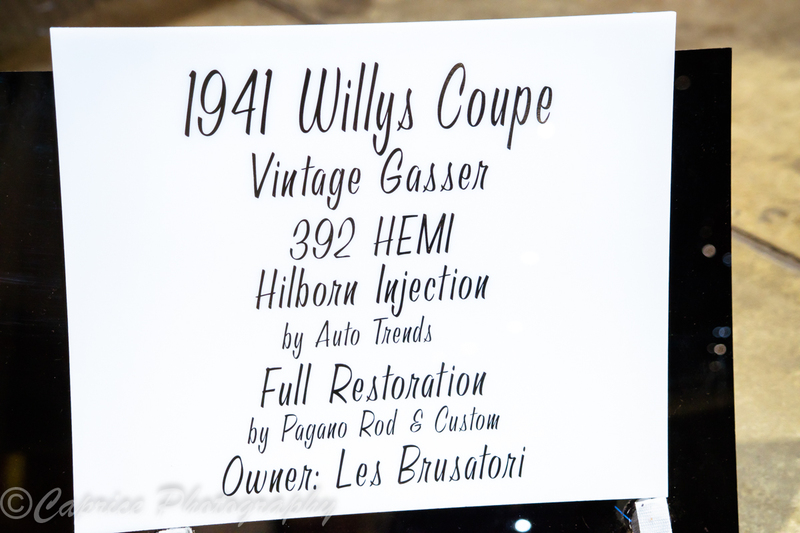 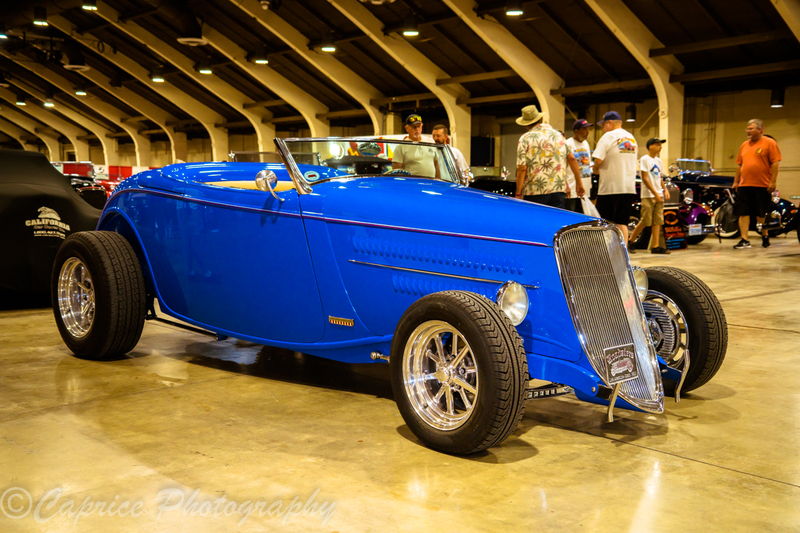 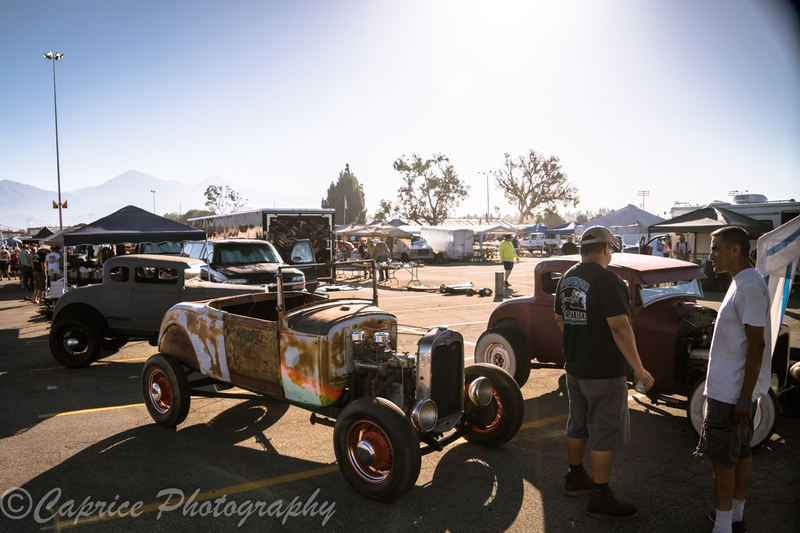 Showcasing their new innovations as well as current on the go projects gives a thorough insight into the direction the hot rodding scene is heading. 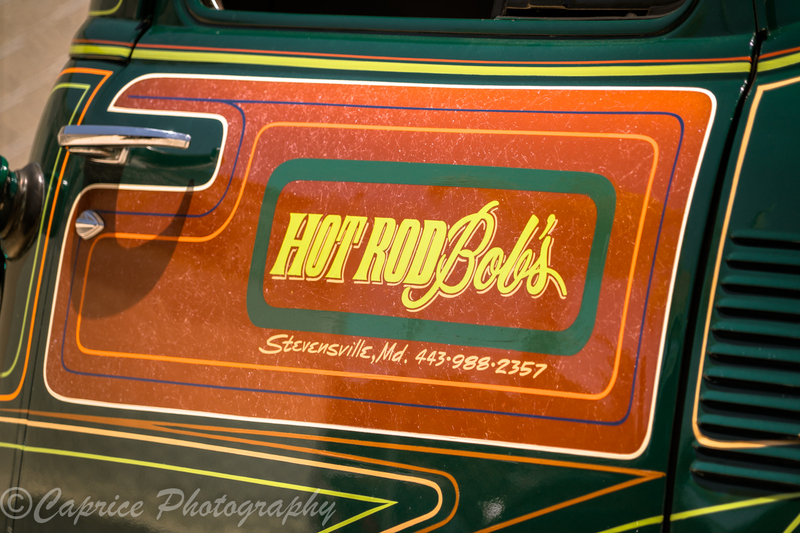 Notable vehicles such the Renaissance Roadster voted the current Riddler winner from Steve’s Auto Restorations as well as Hollywood Hotrods’ Mulholland Roadster voted the worlds most beautiful roadster can be found on display at their respective trade stands amongst a host of well-known hot rod based brands and businesses. 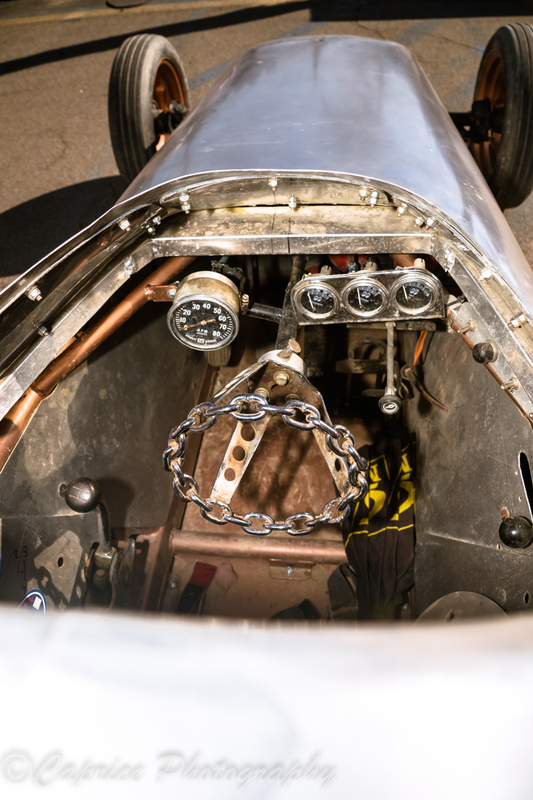 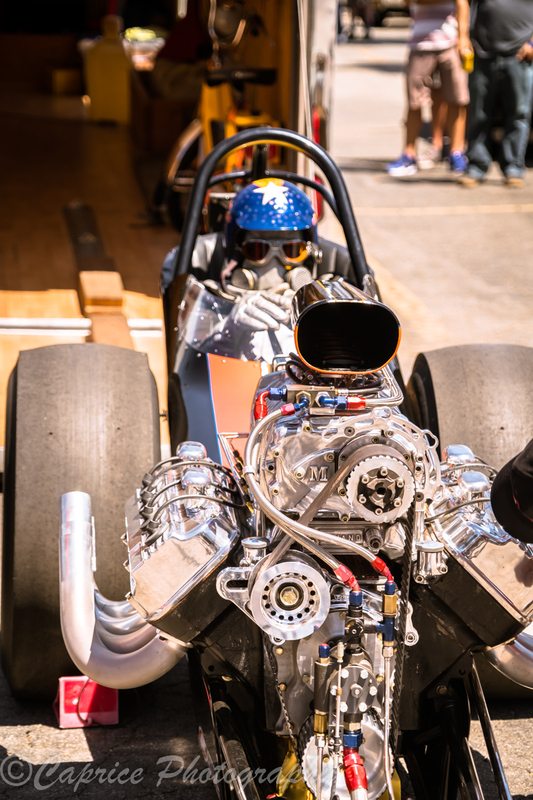 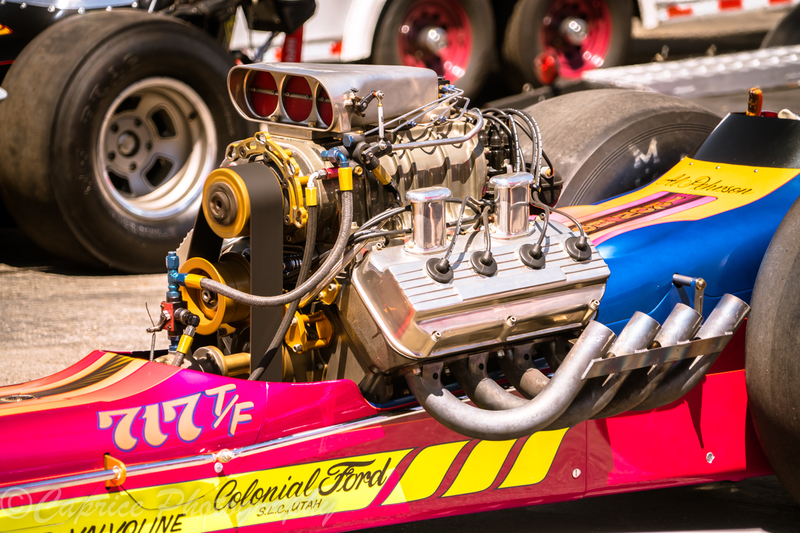 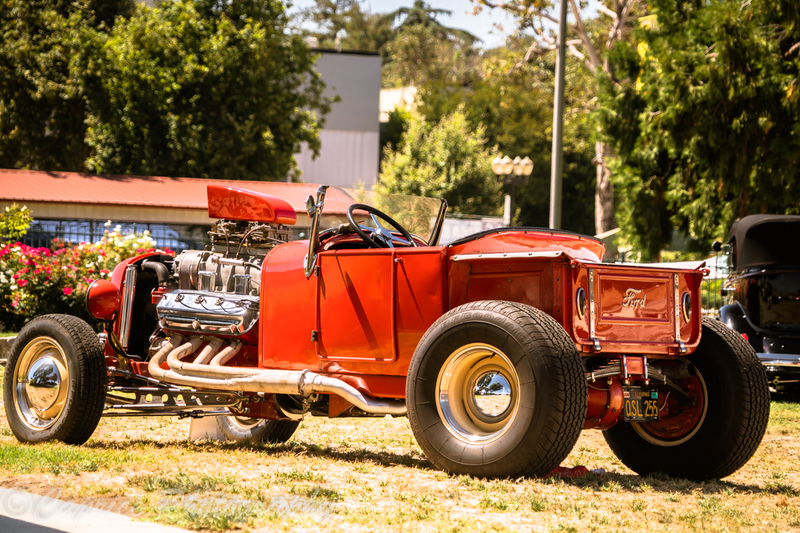 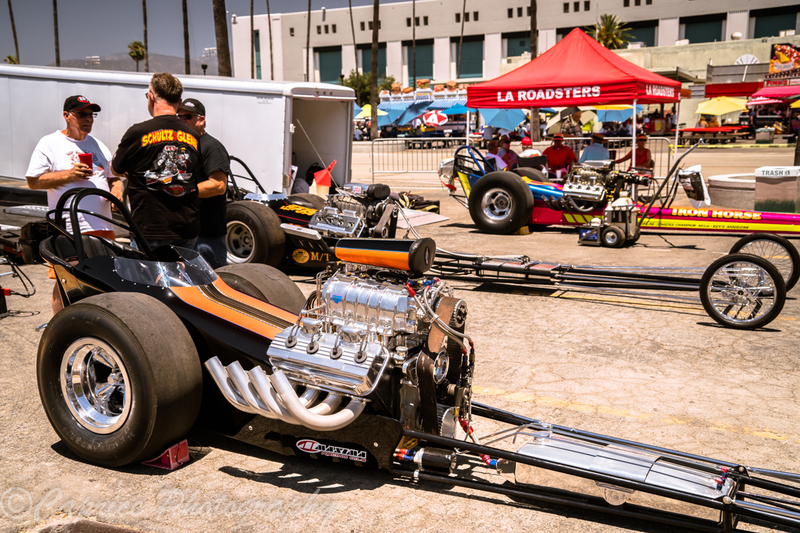 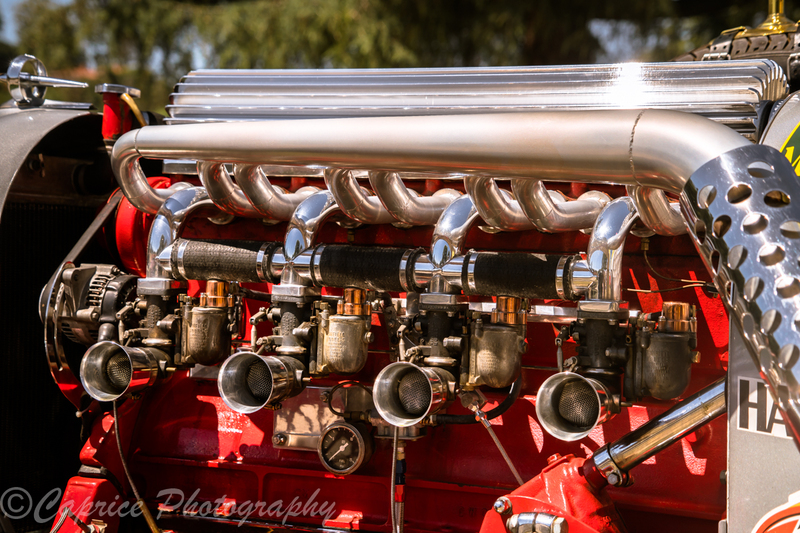 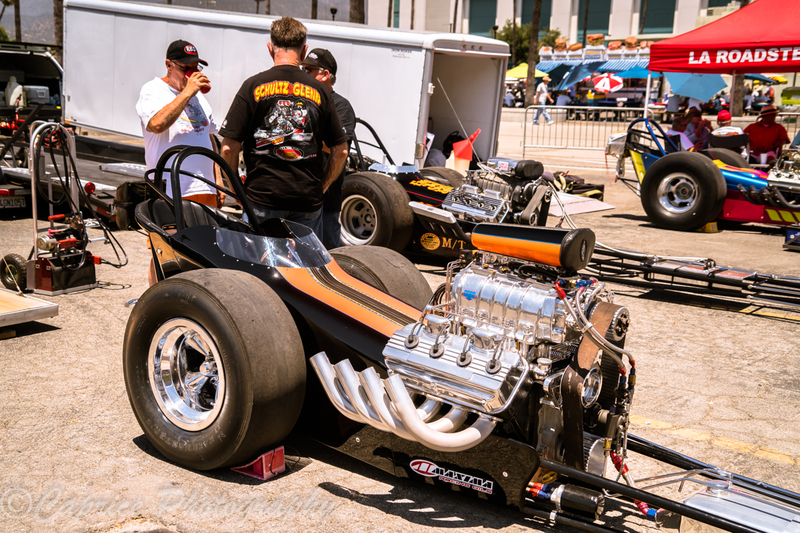 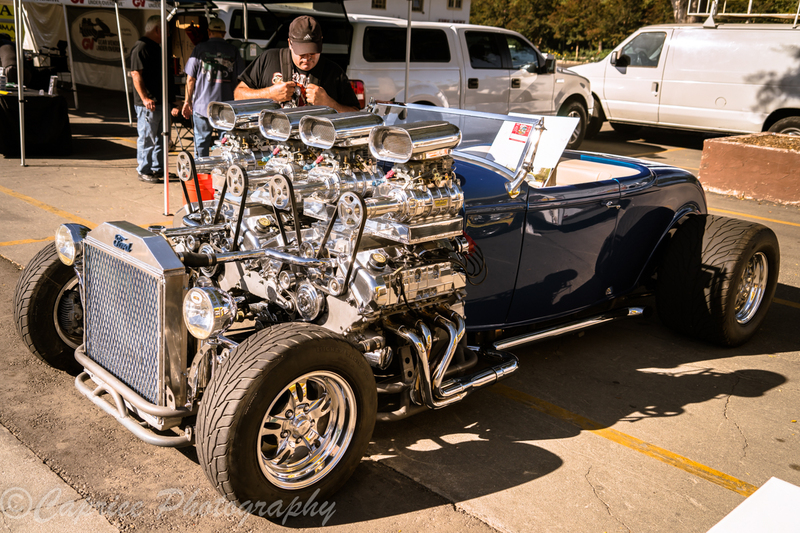 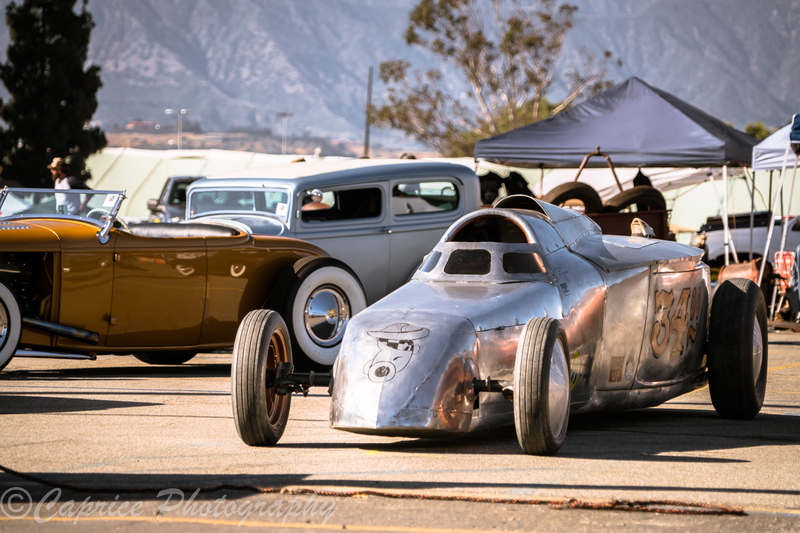 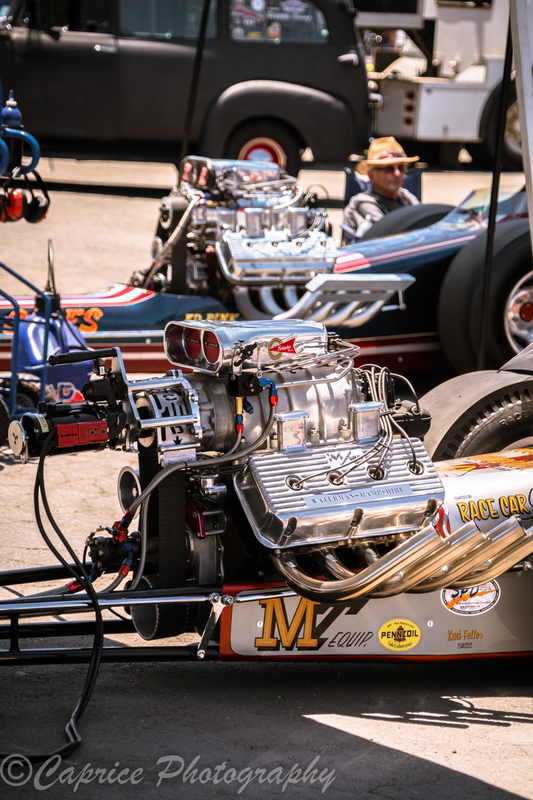 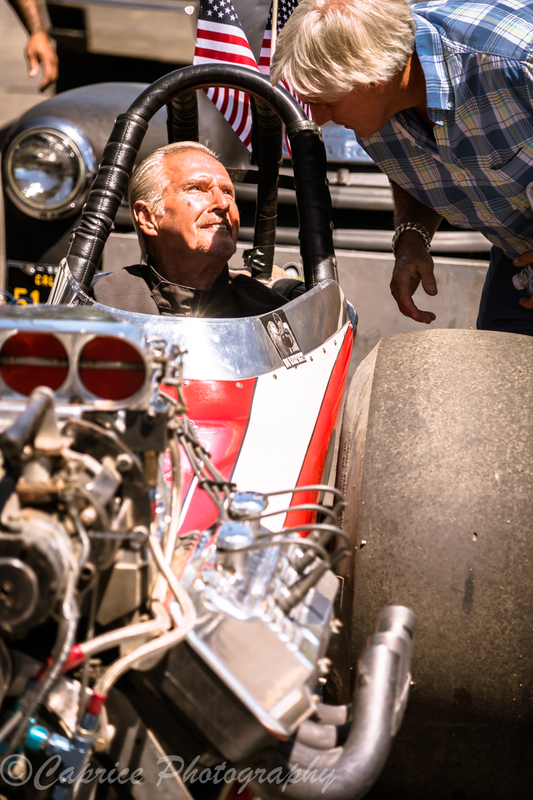 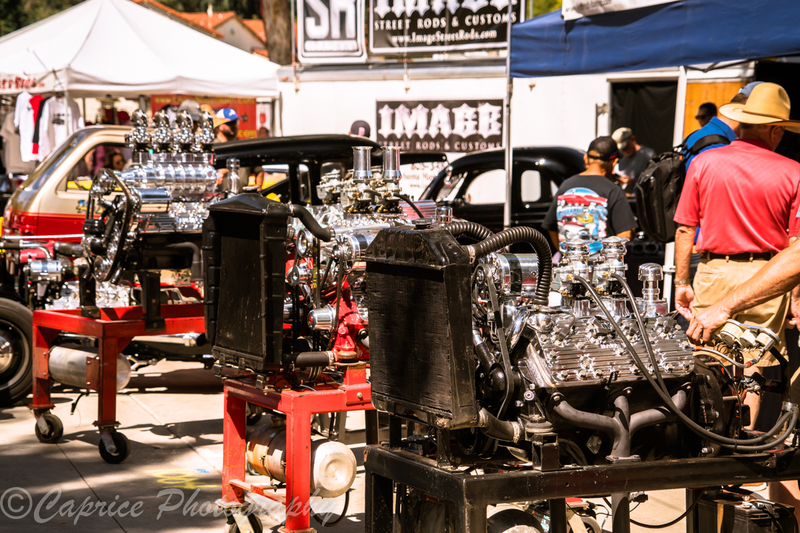 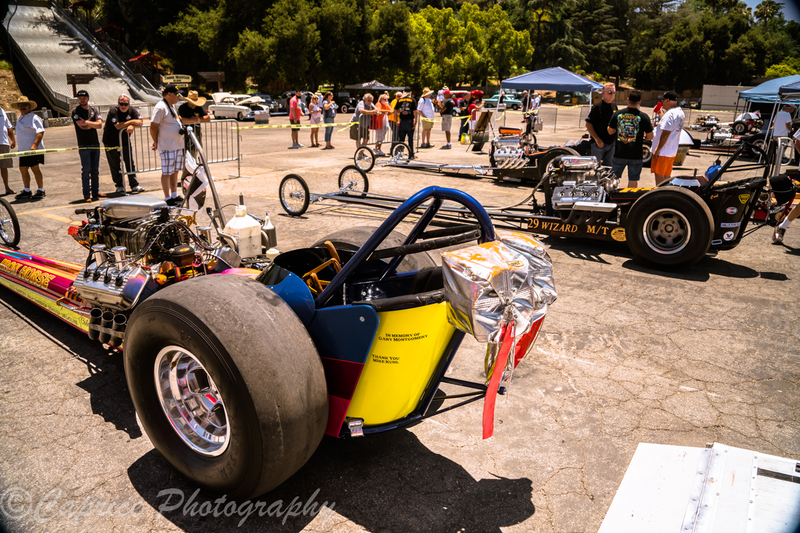 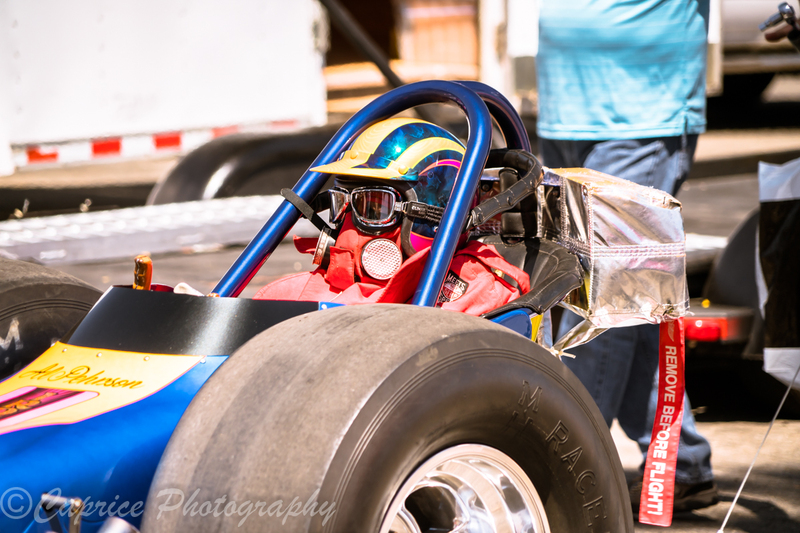 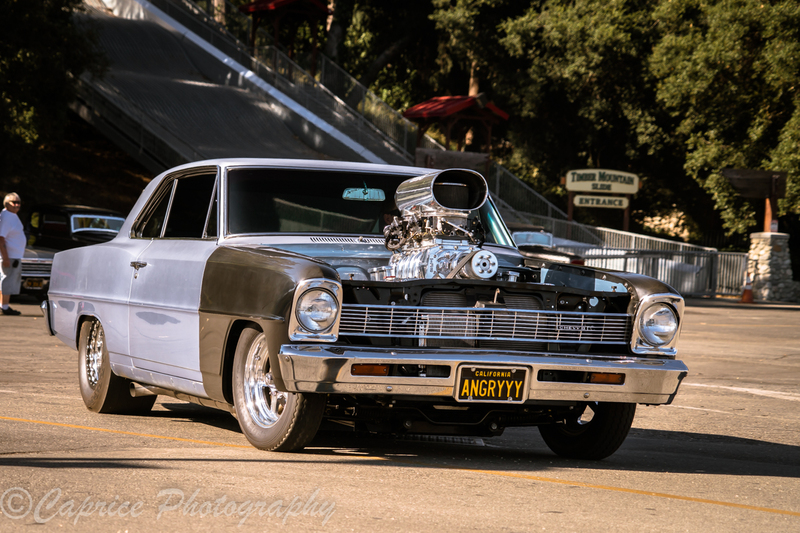 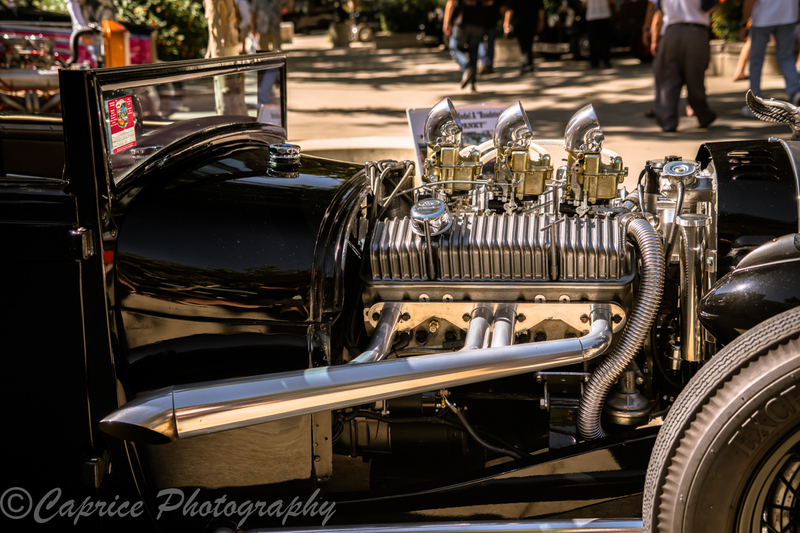 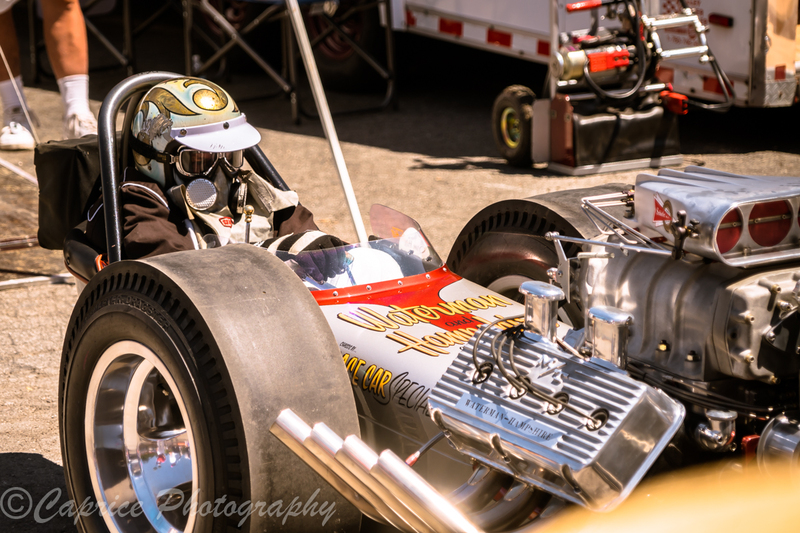 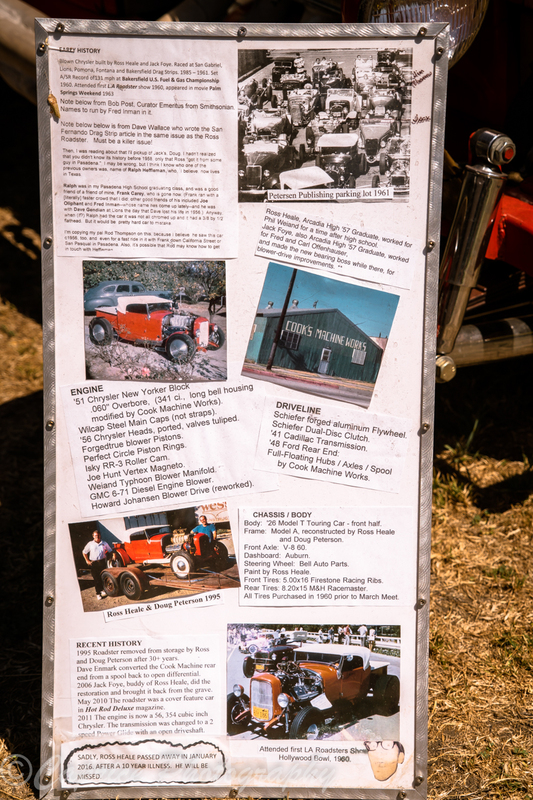 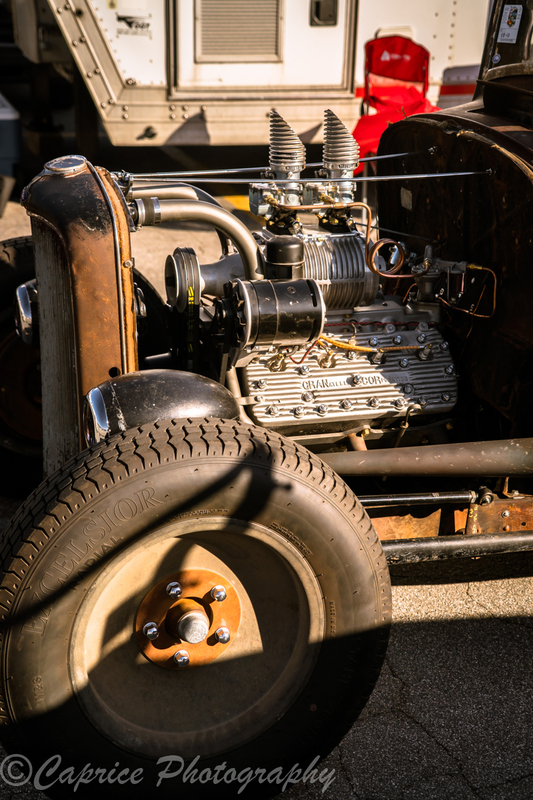 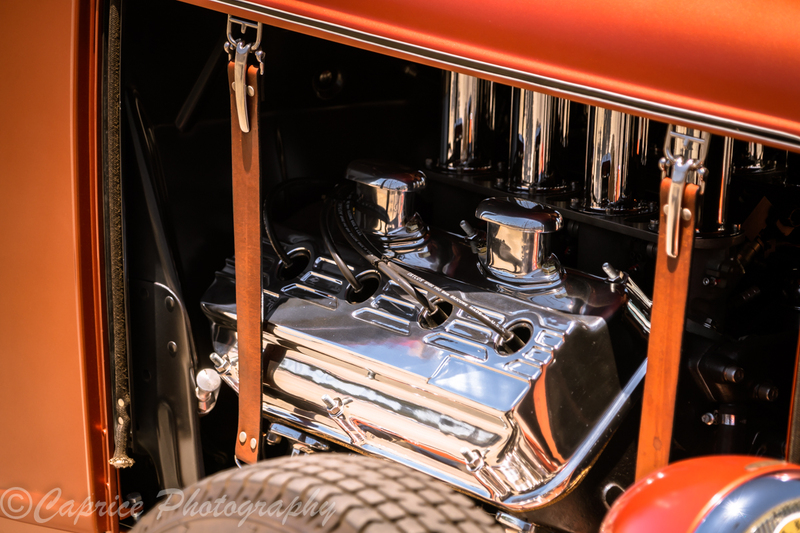 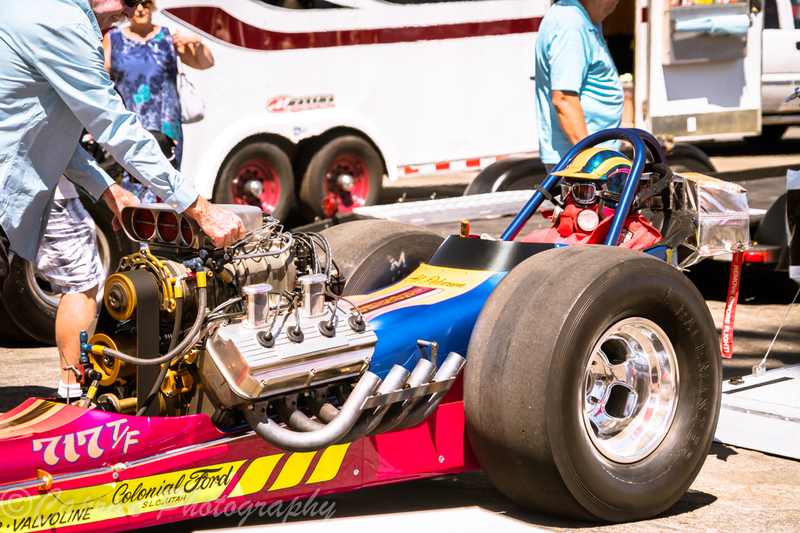 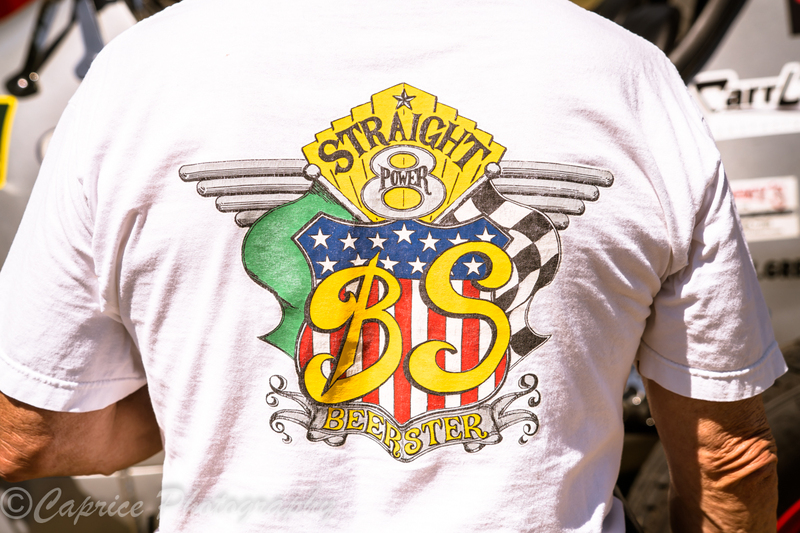 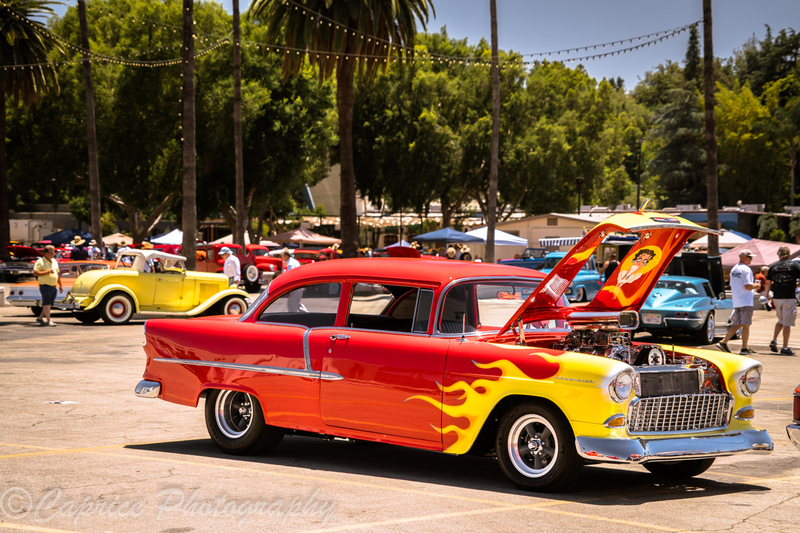 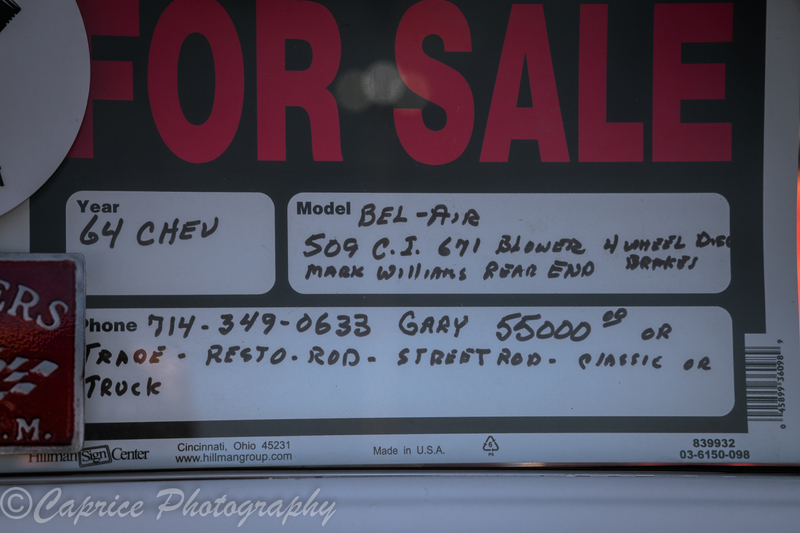 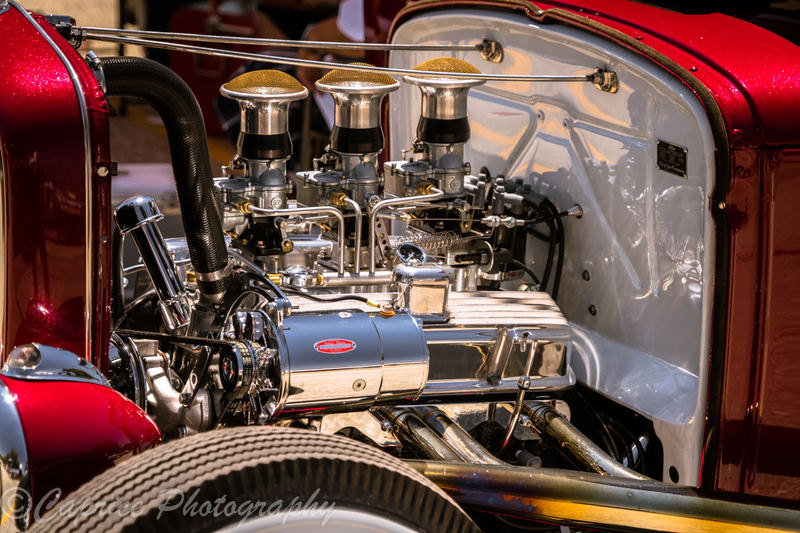 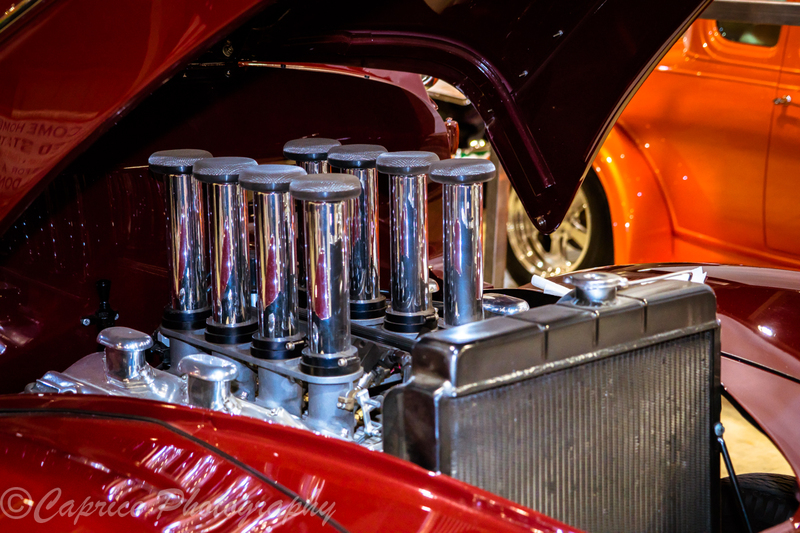 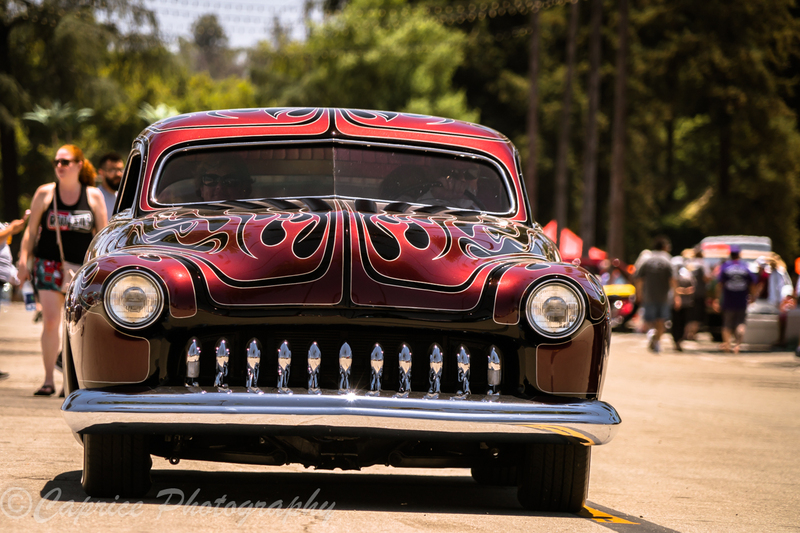 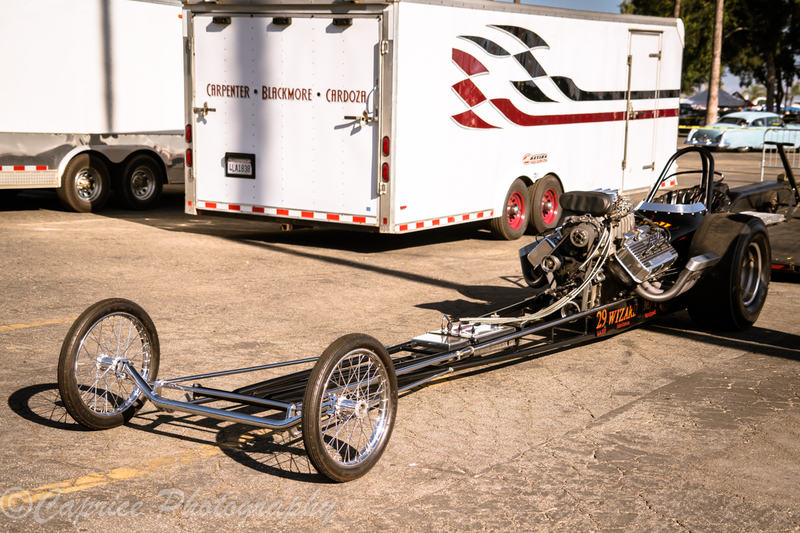 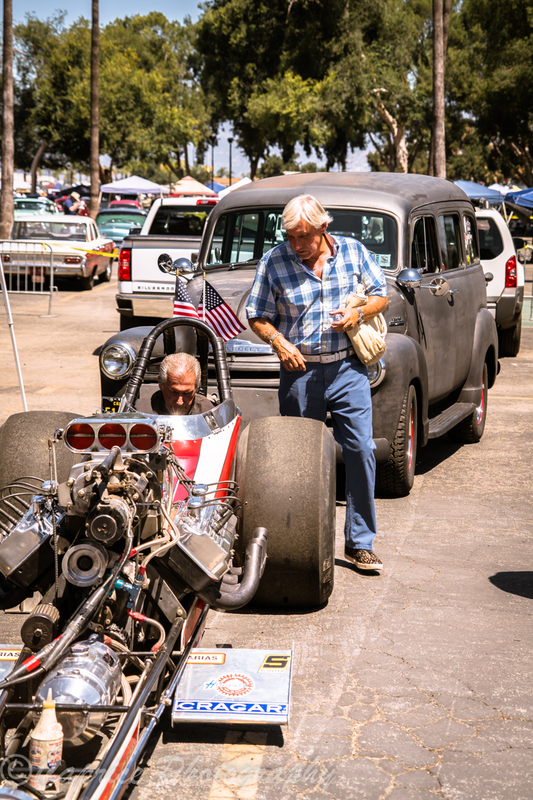 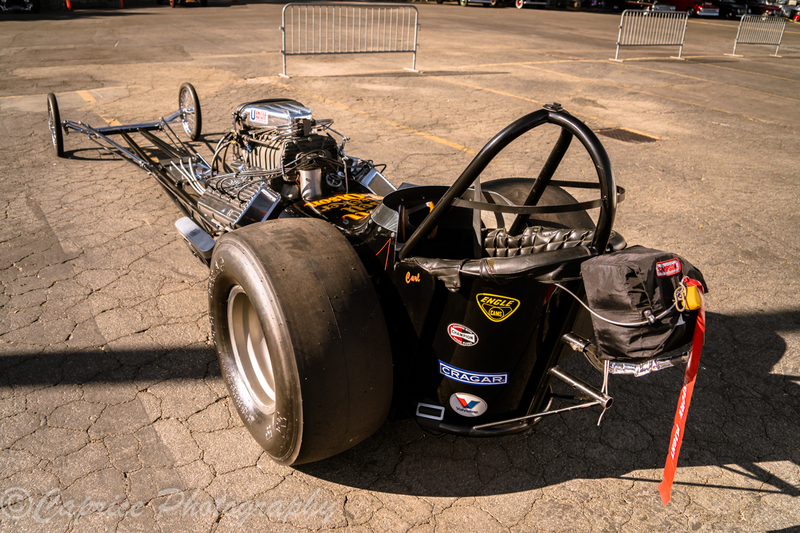 While the event is based on a static display layout, a handful of nostalgic front engine dragsters shatter the airwaves with a cackle fest fire-up numerous times a day adding to the overall experience of the V8 biased automotive festival of rodding in its infancy. 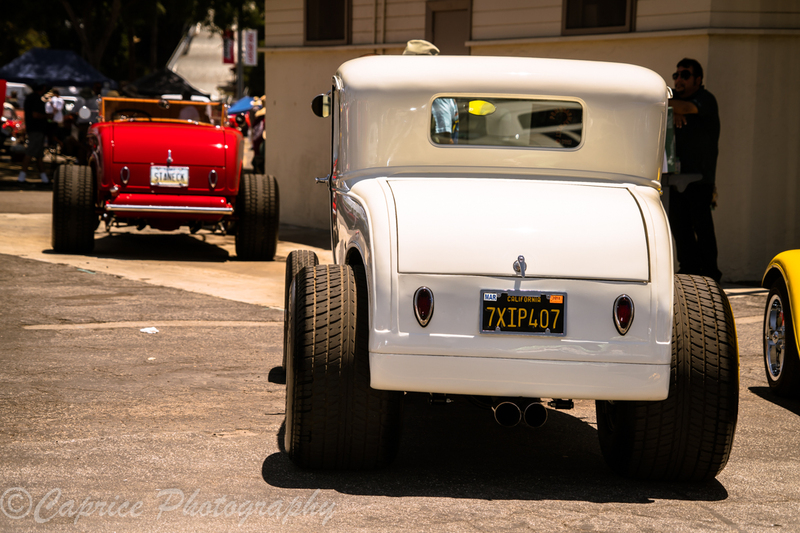 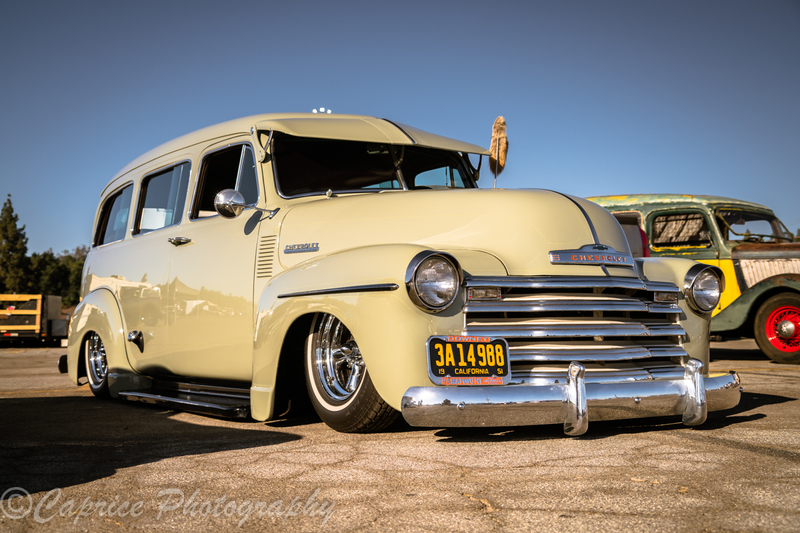 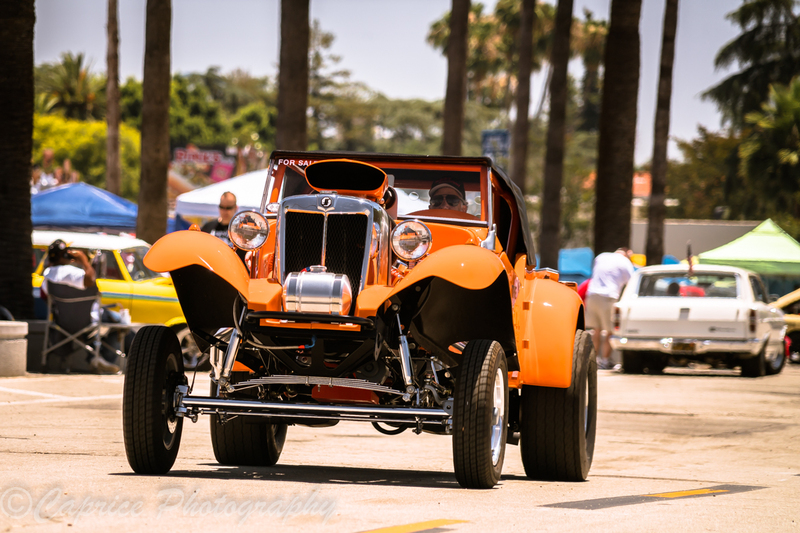 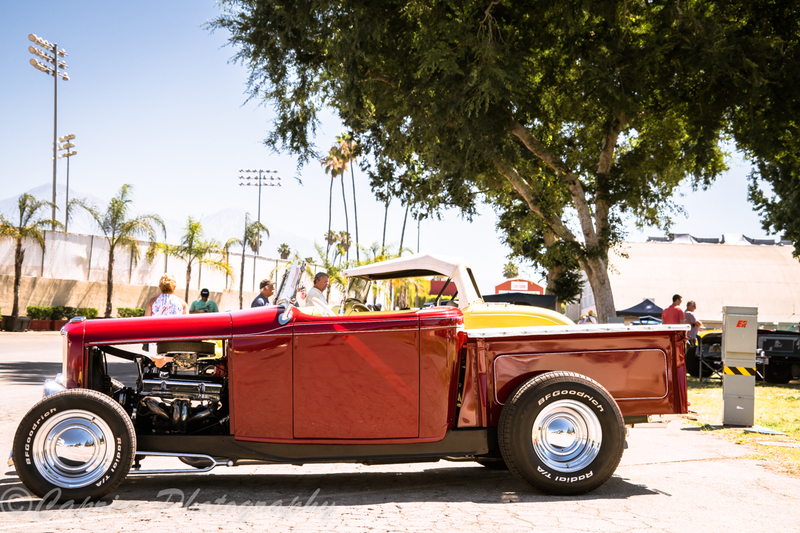 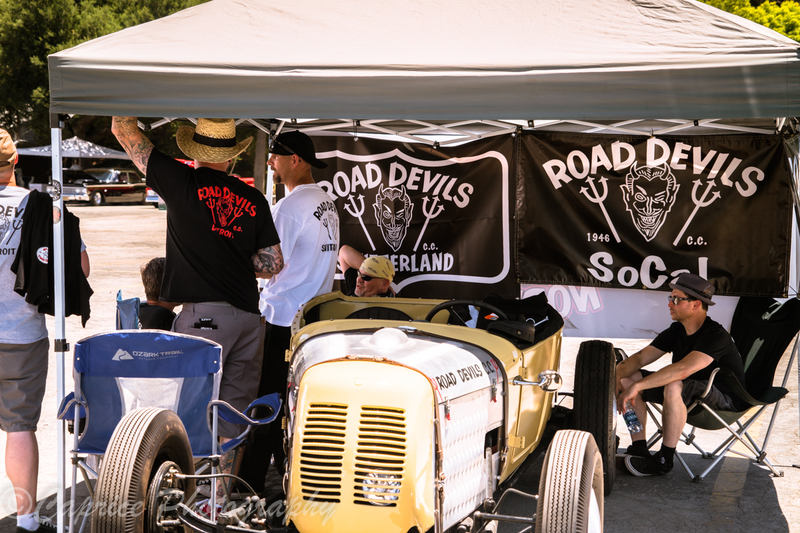 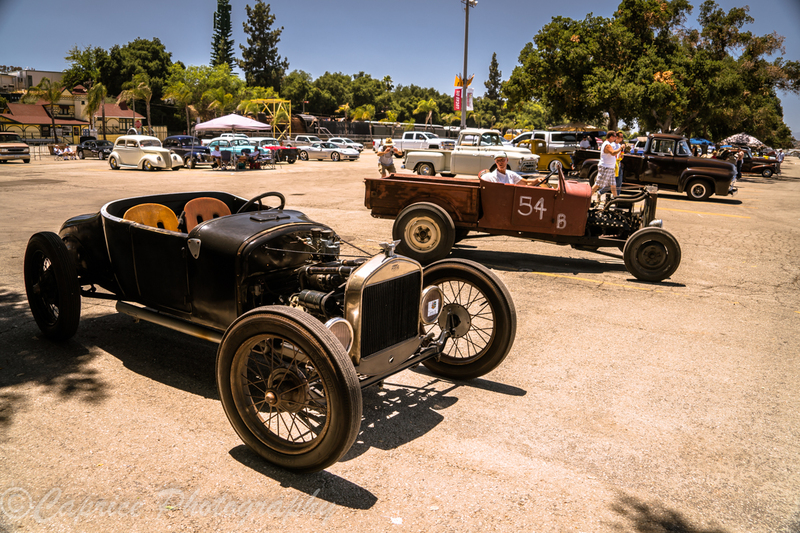 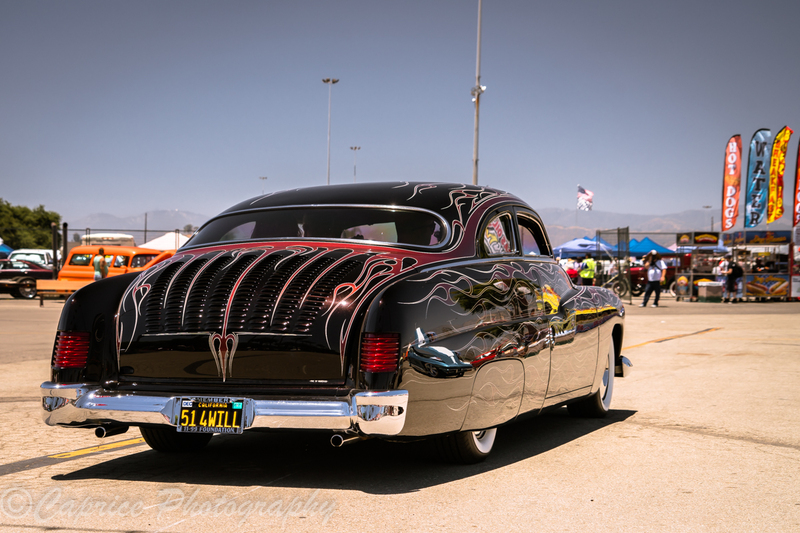 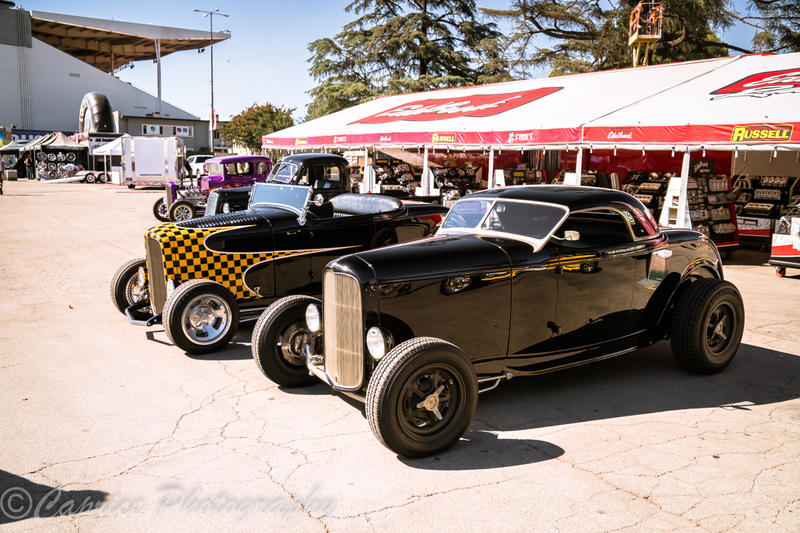 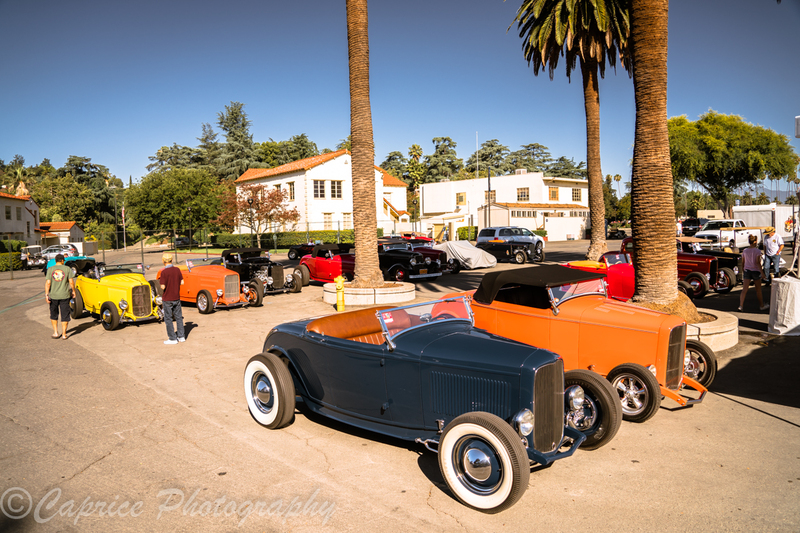 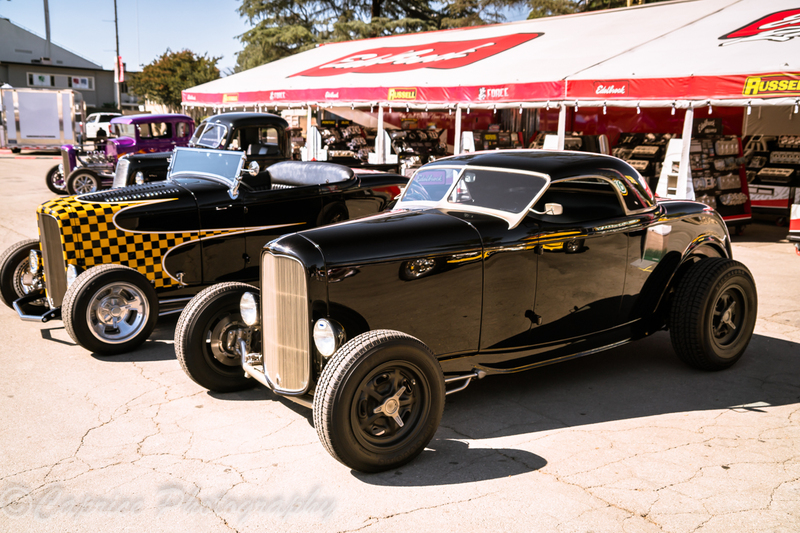 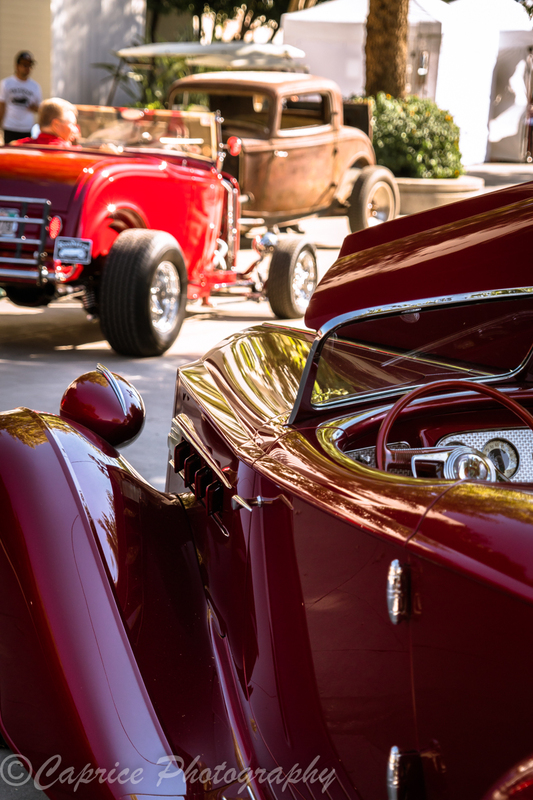 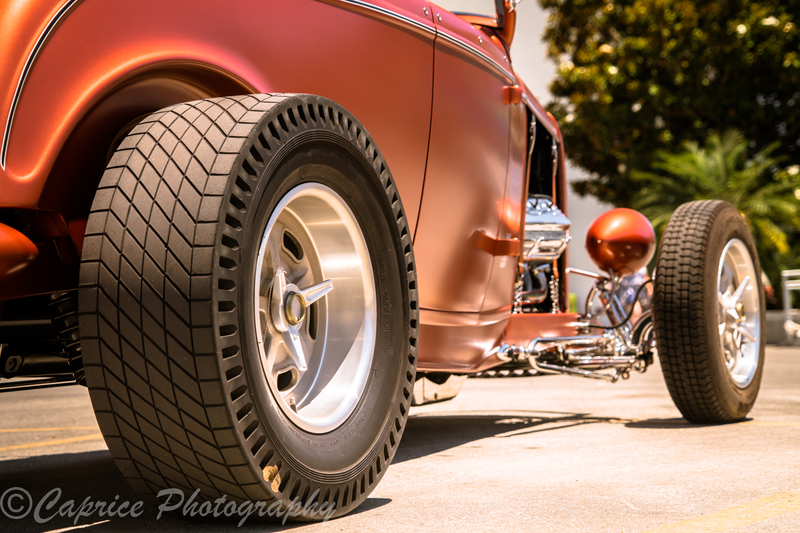 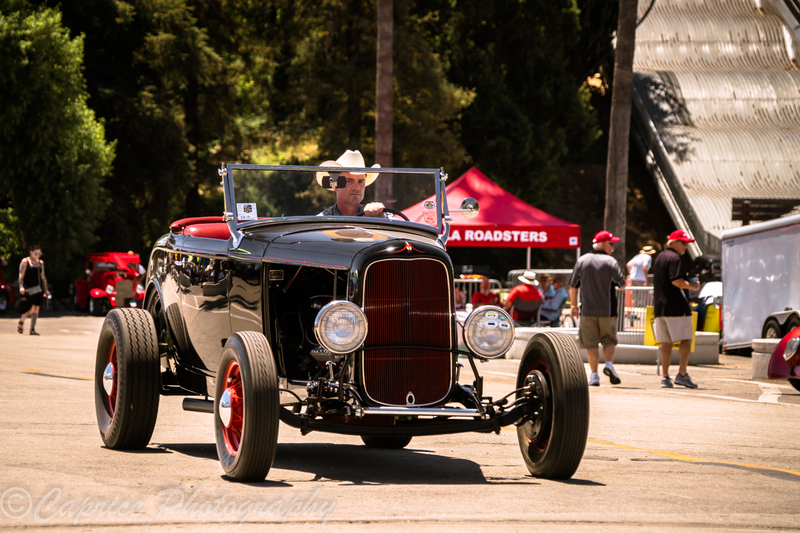 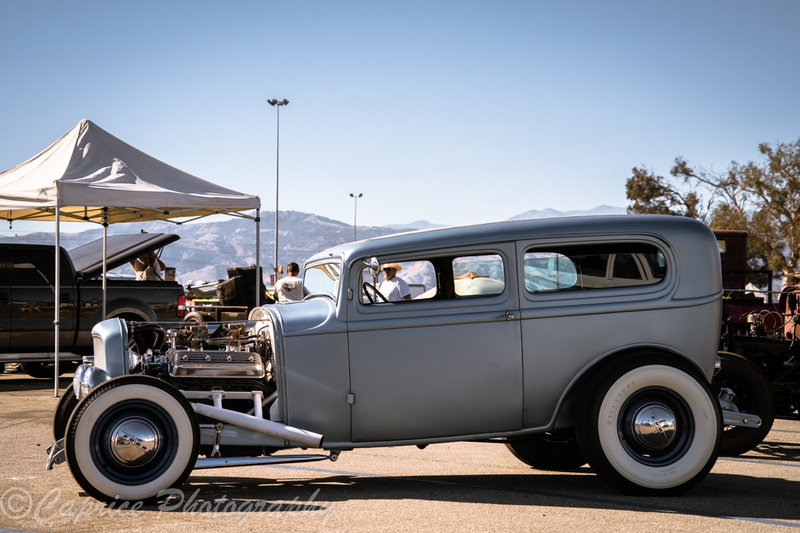 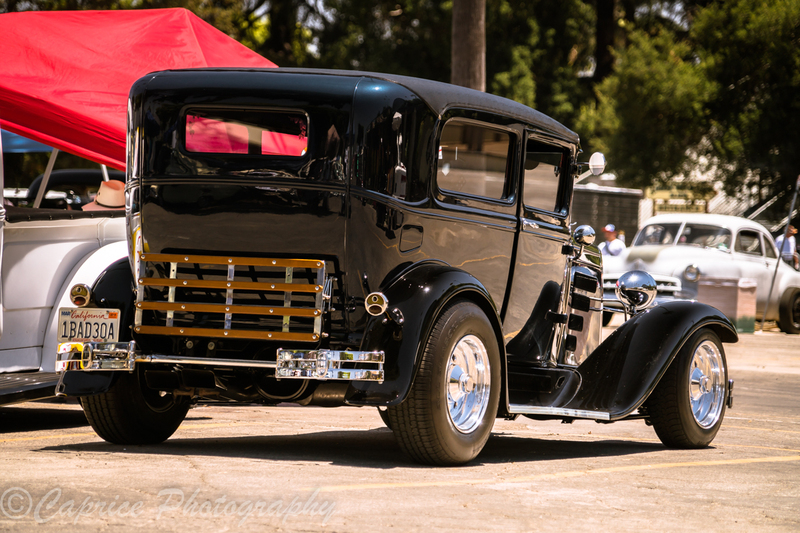 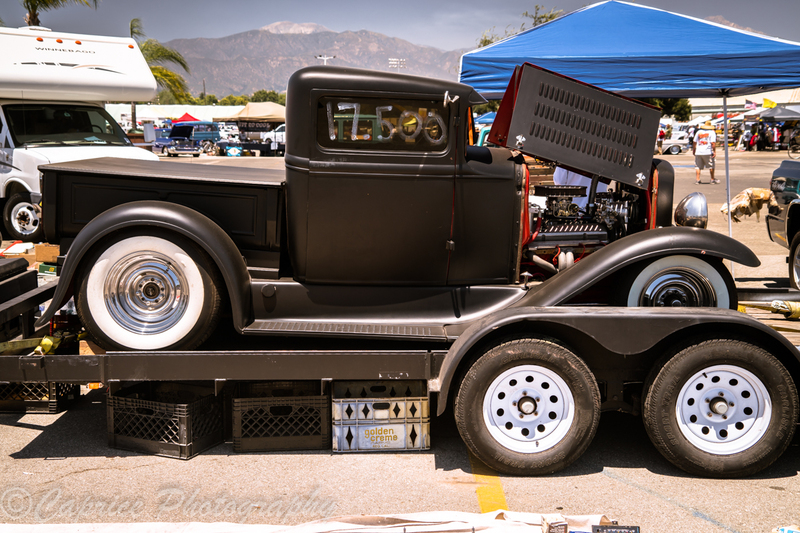 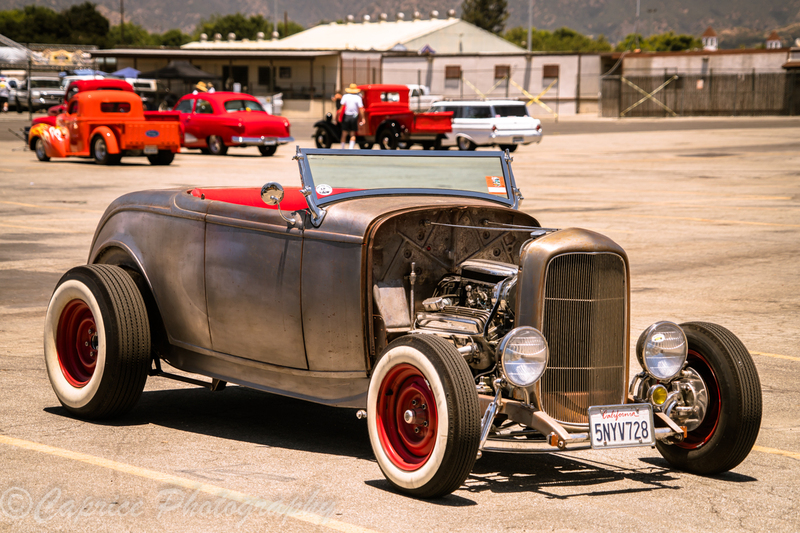 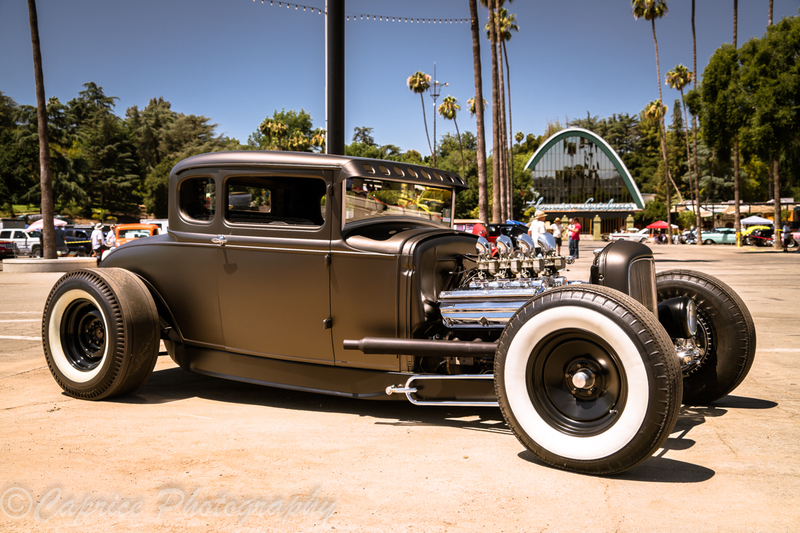 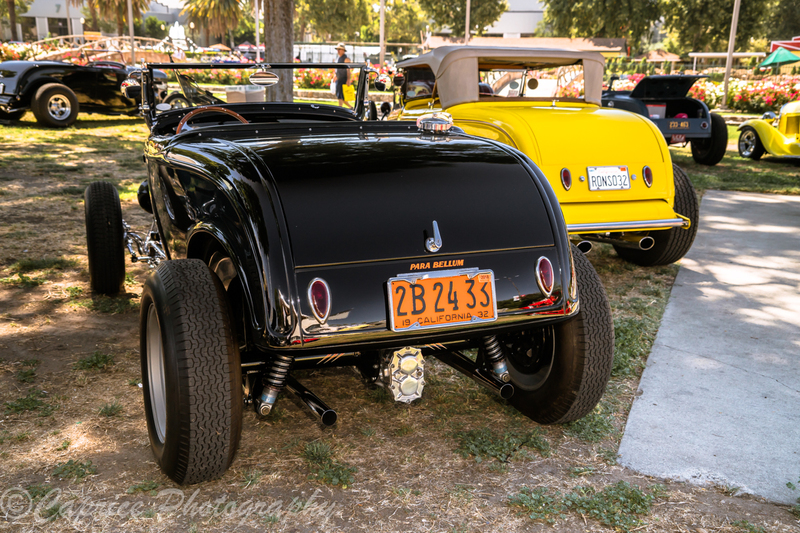 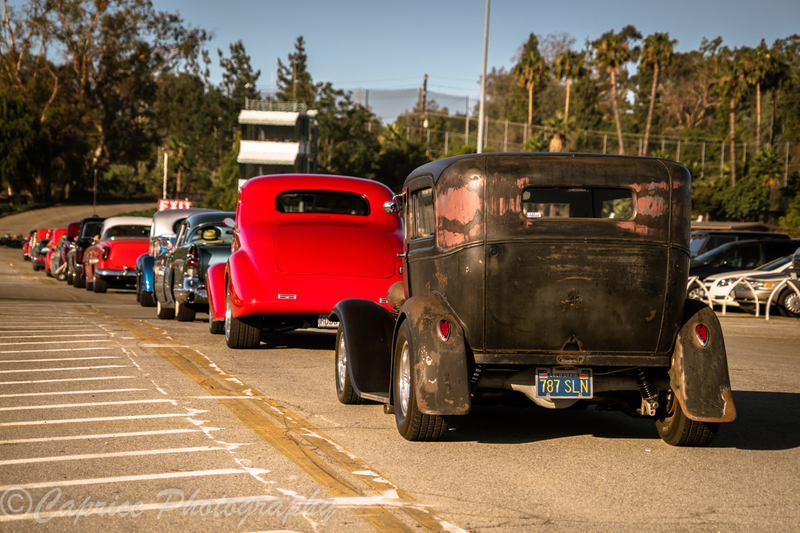 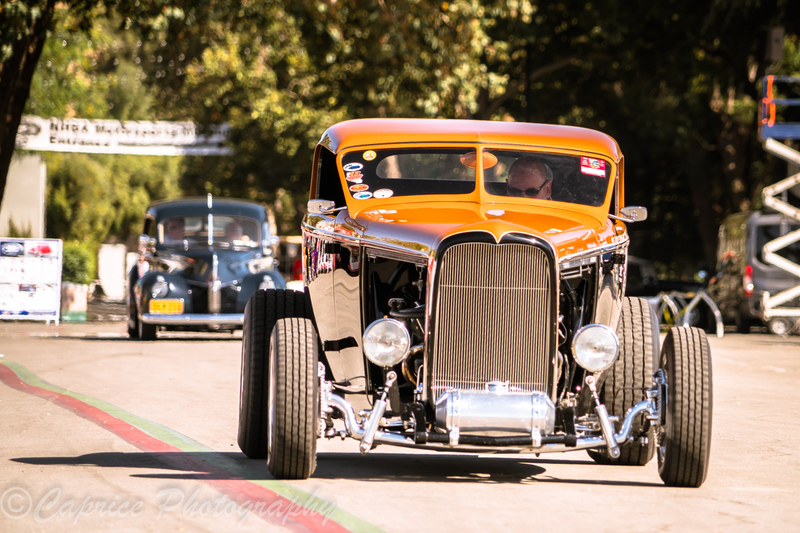 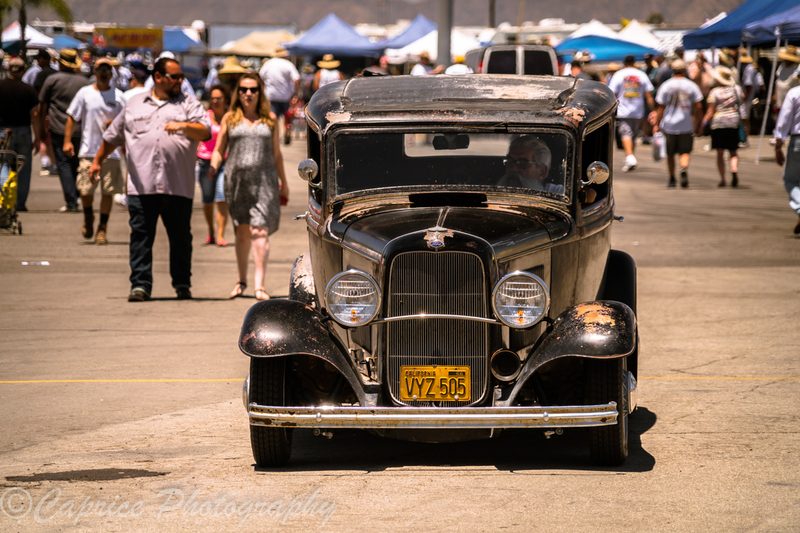 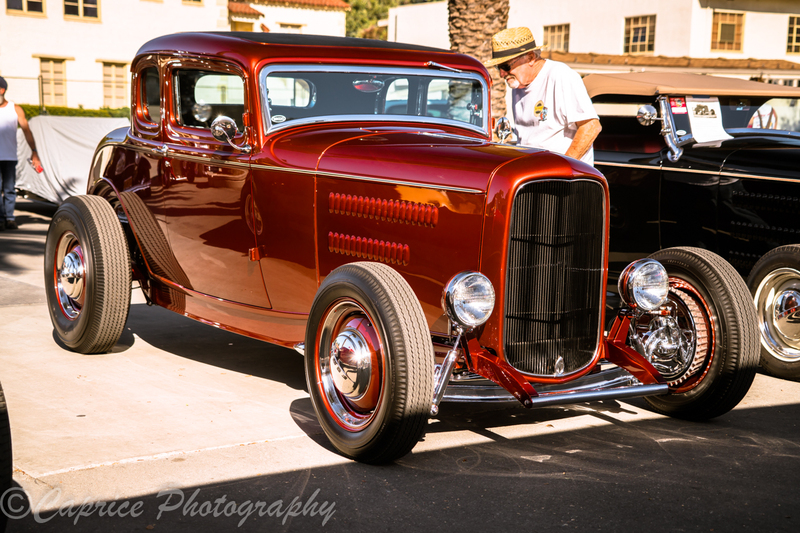 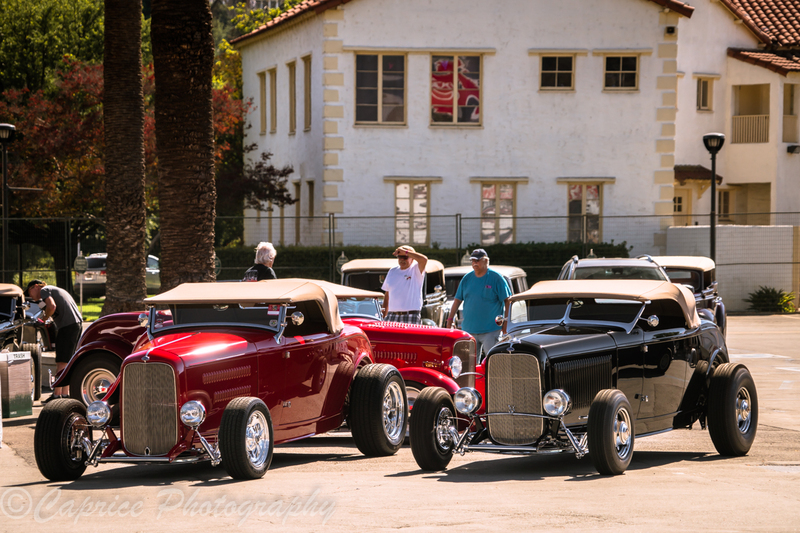 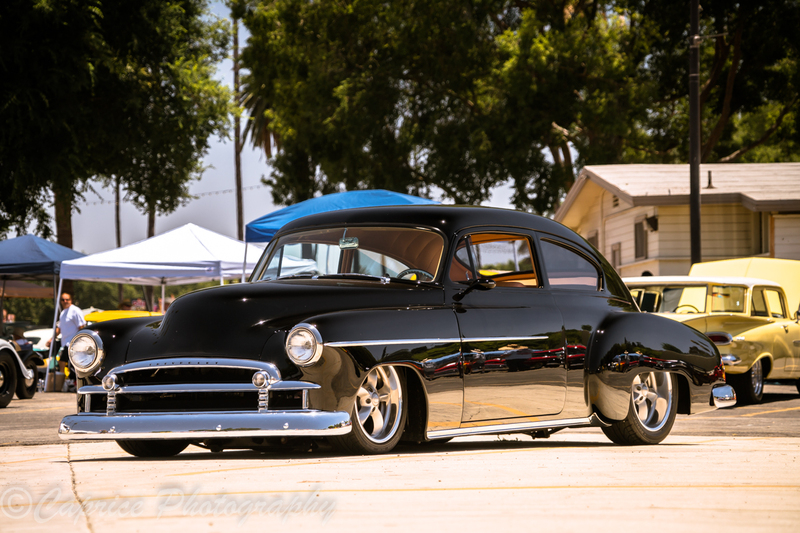 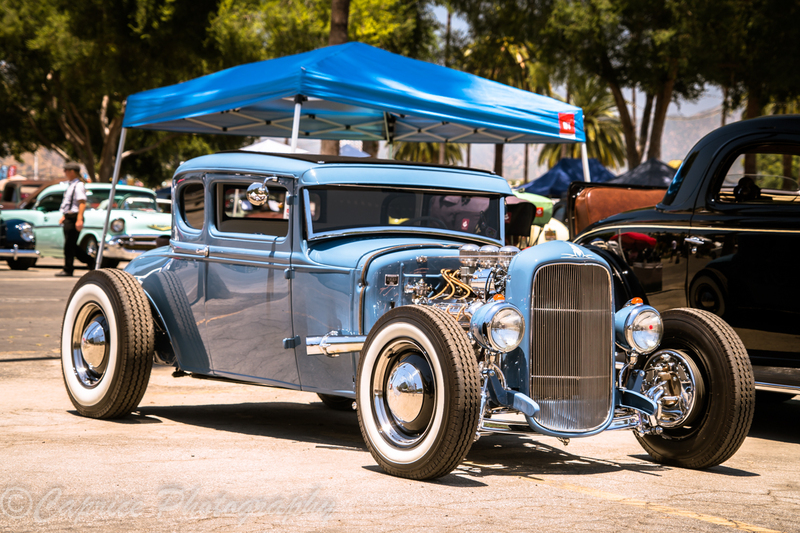 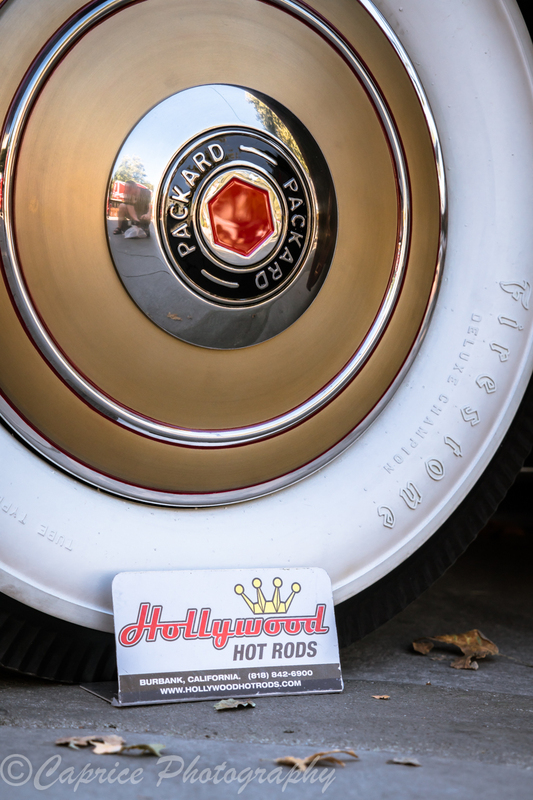 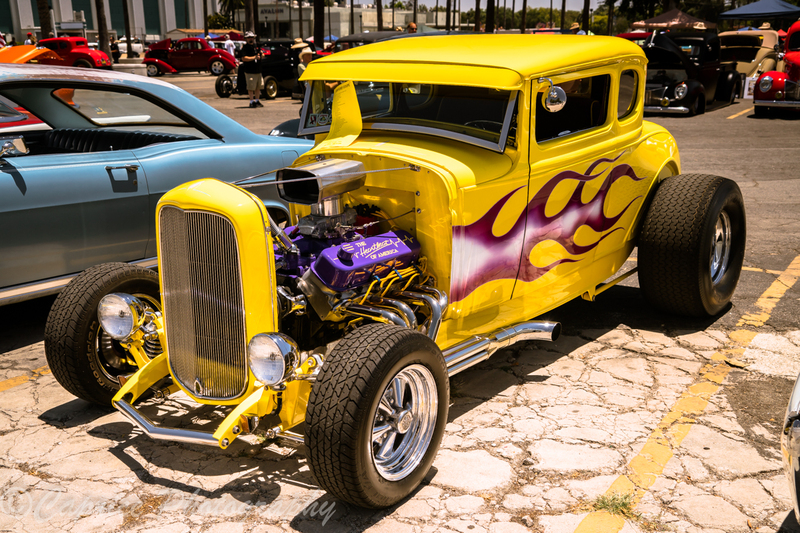 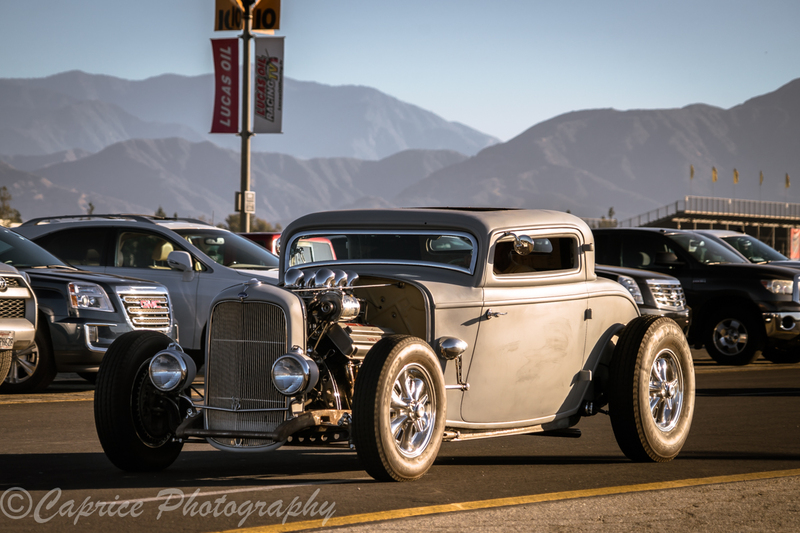 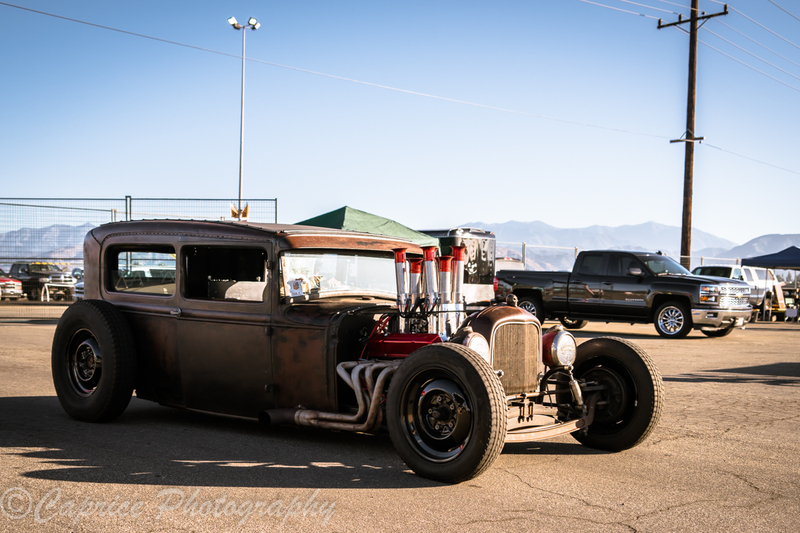 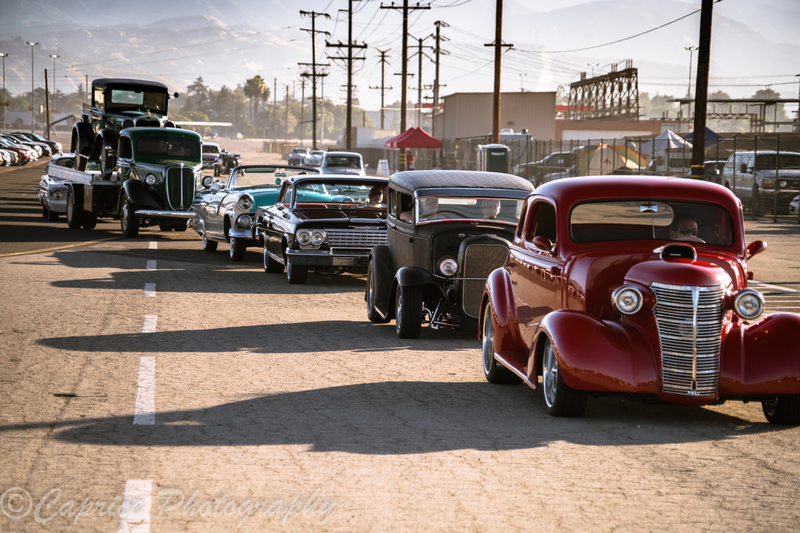 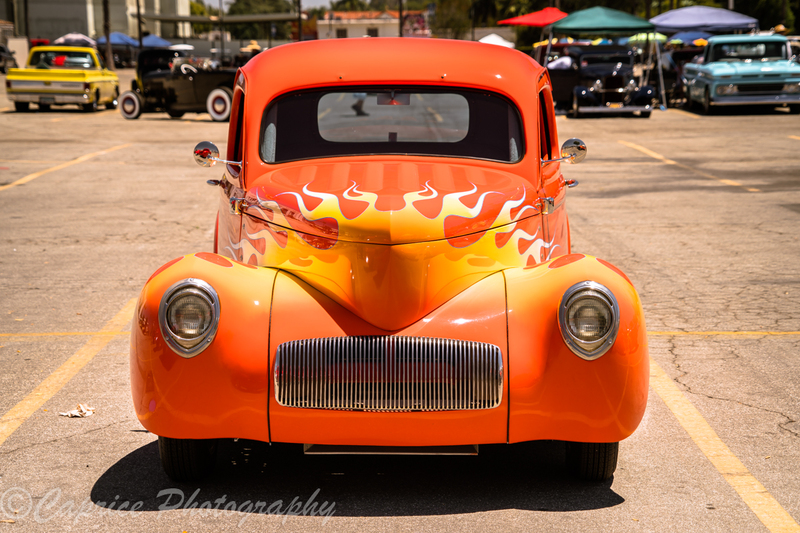 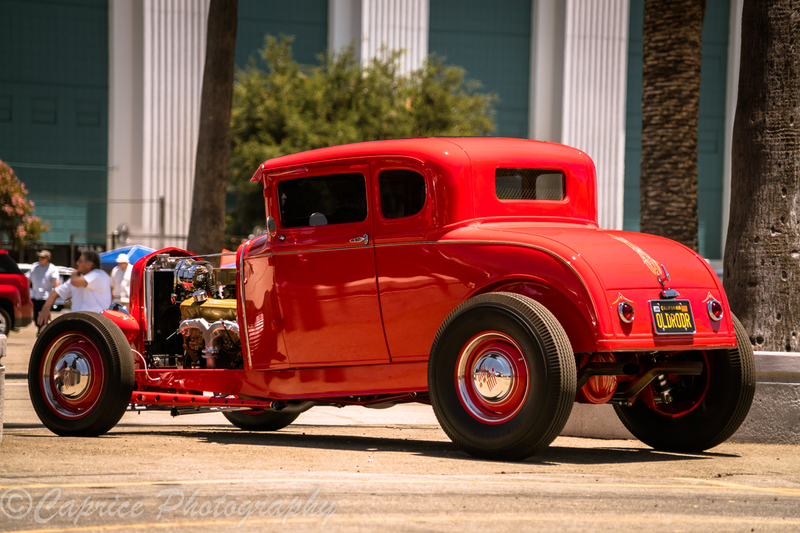 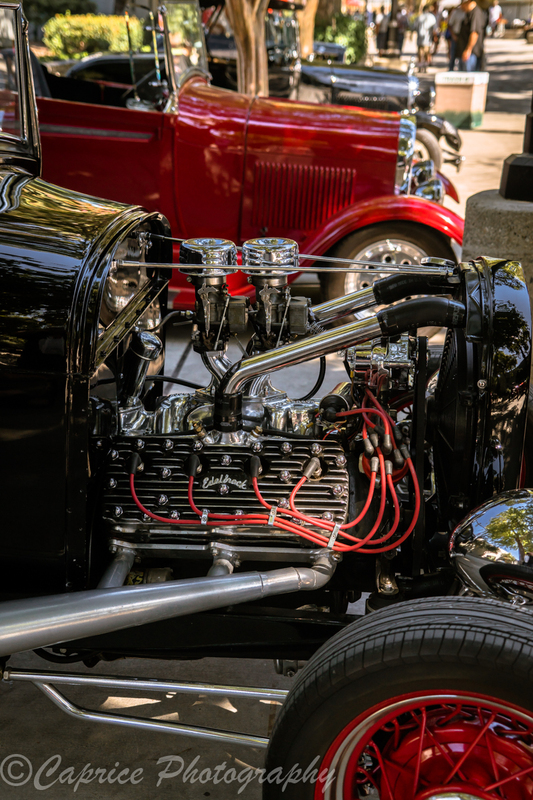 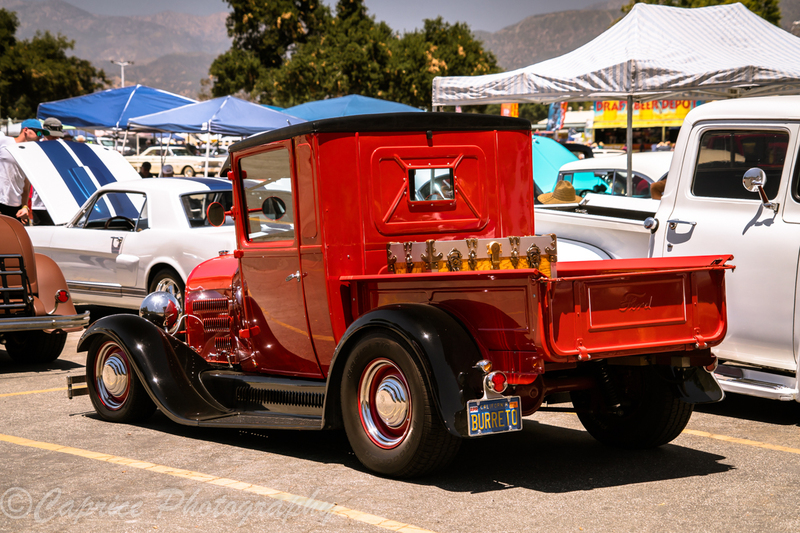 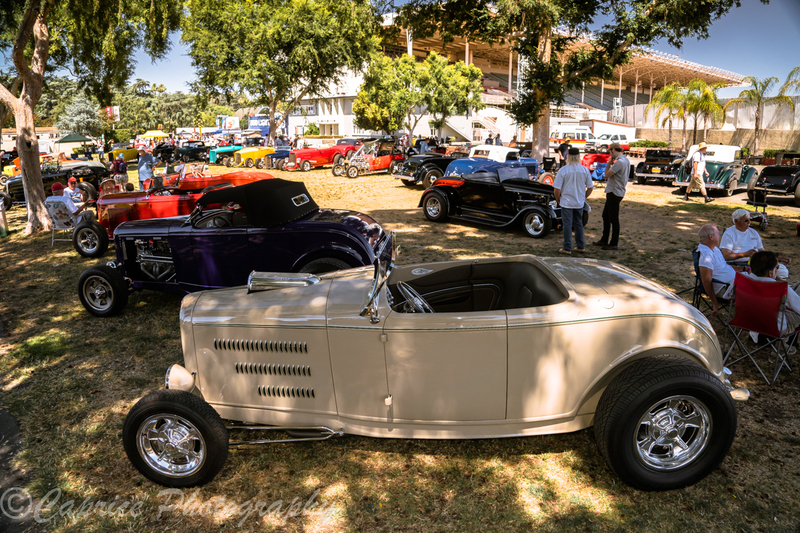 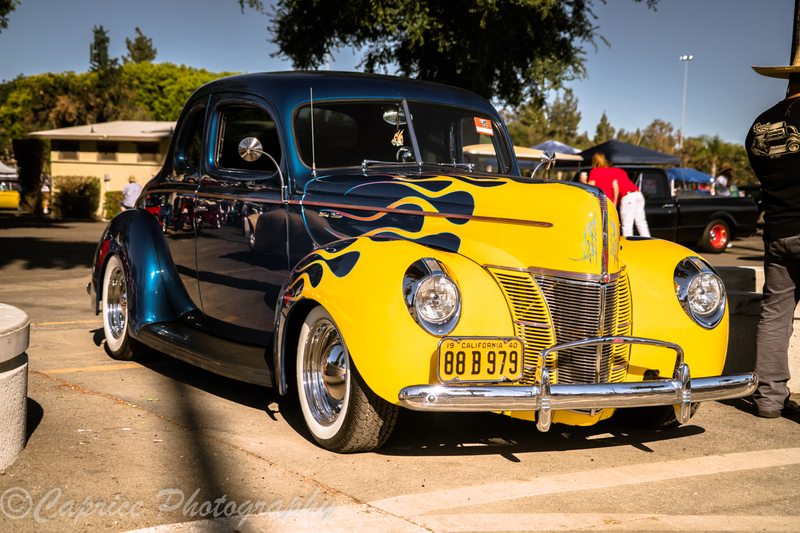 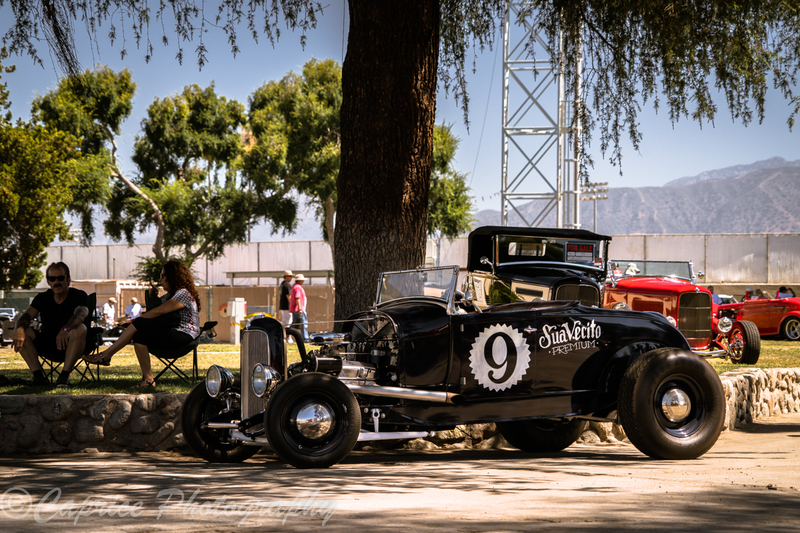 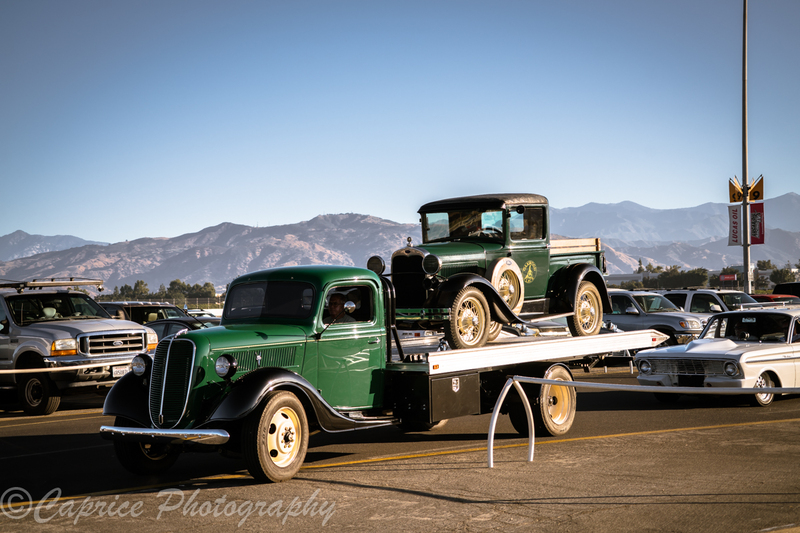 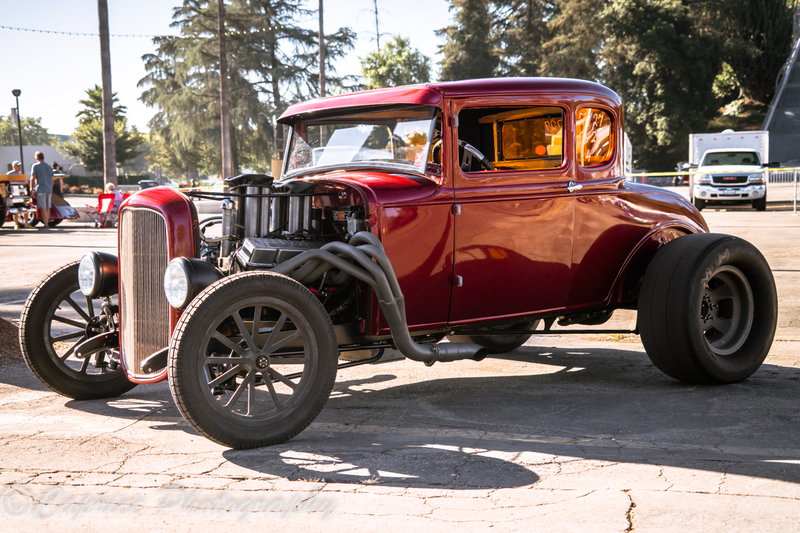 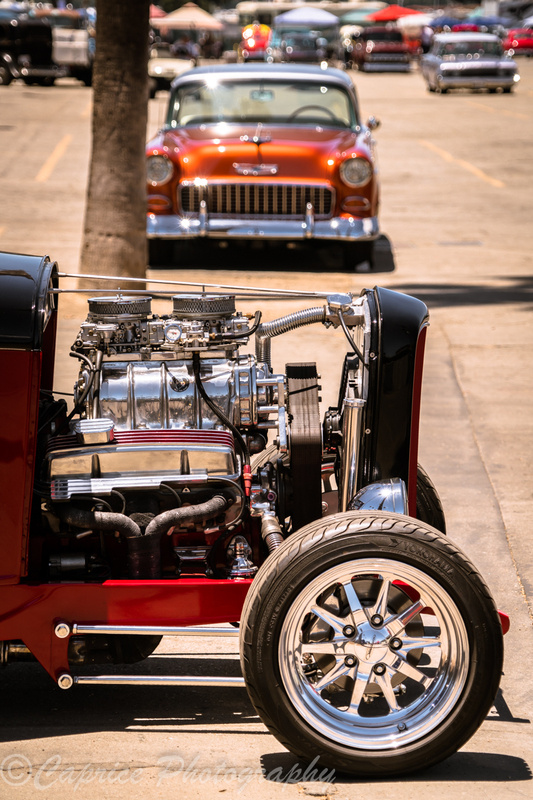 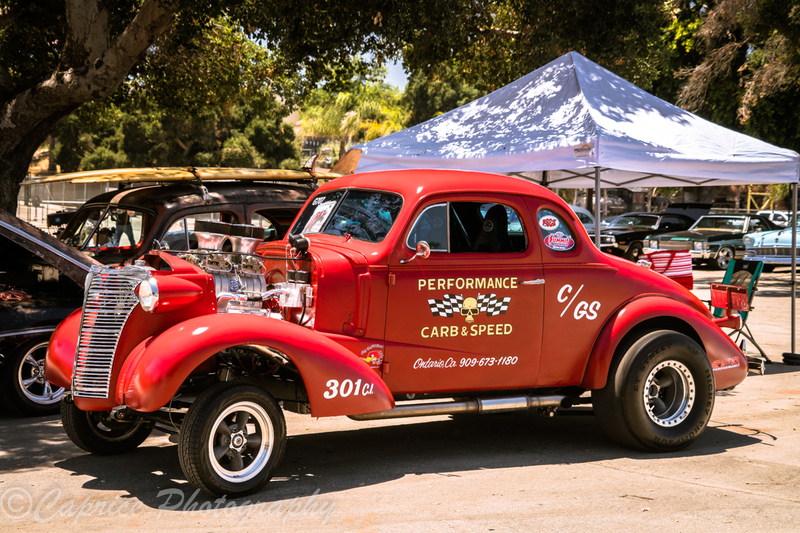 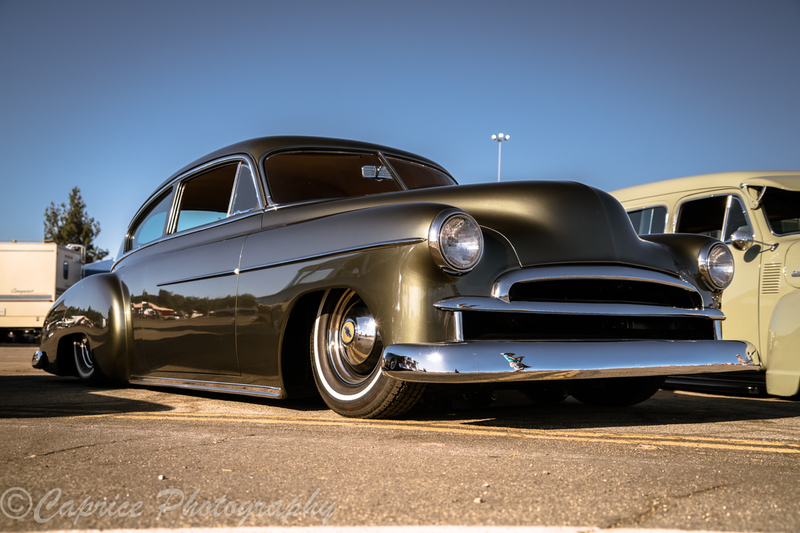 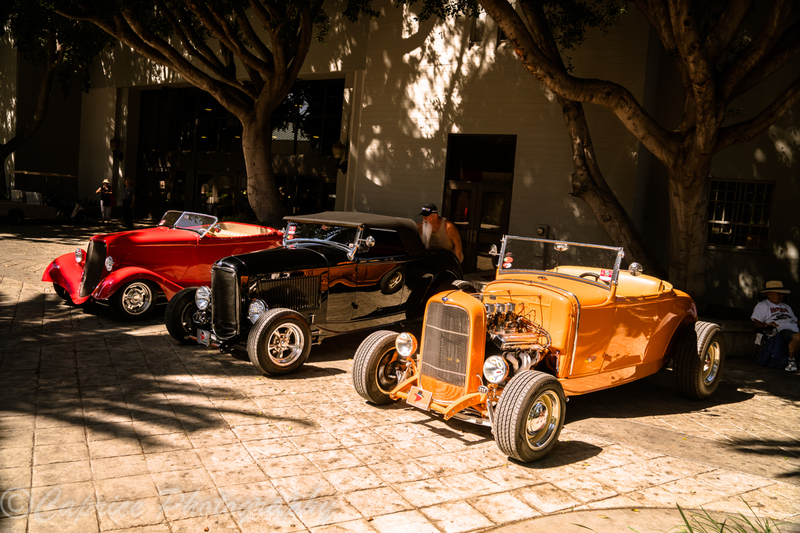 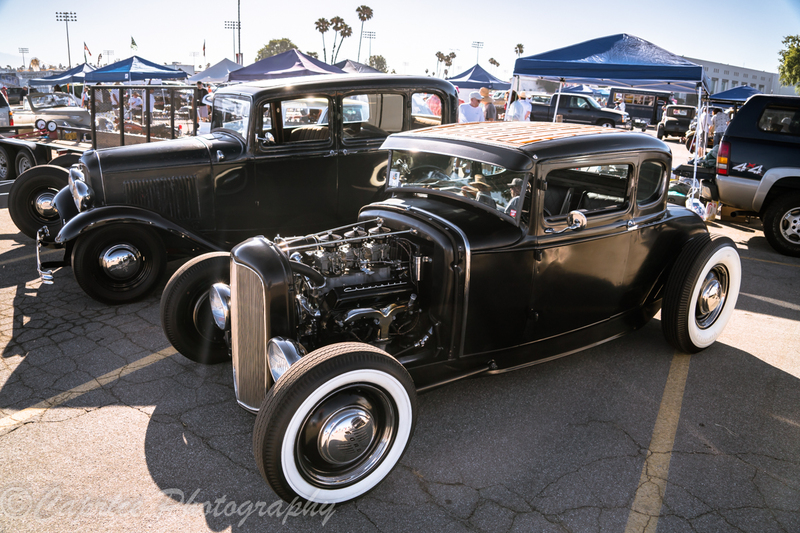 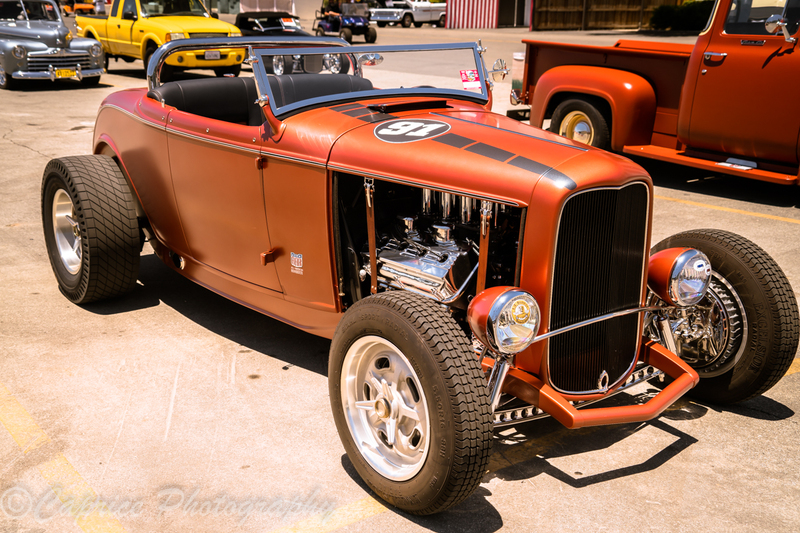 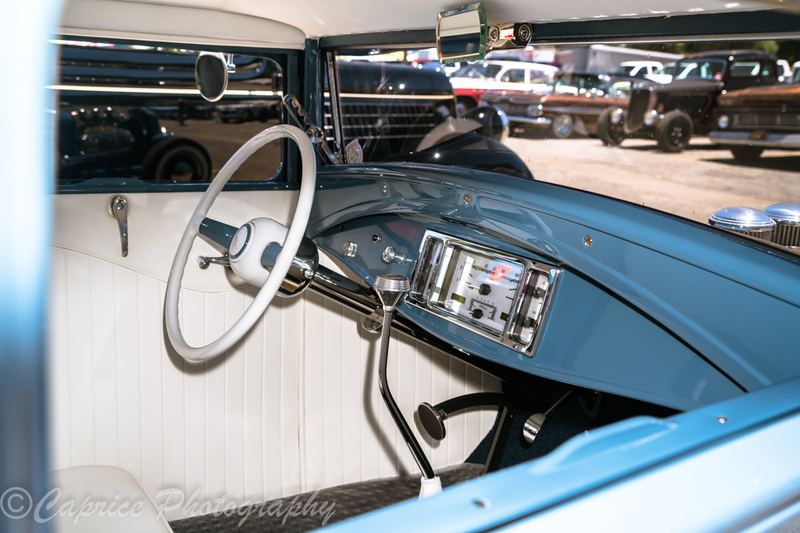 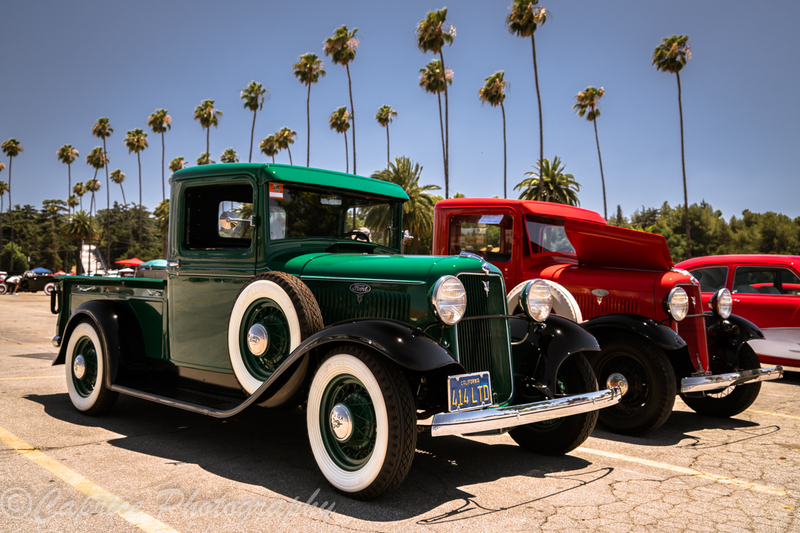 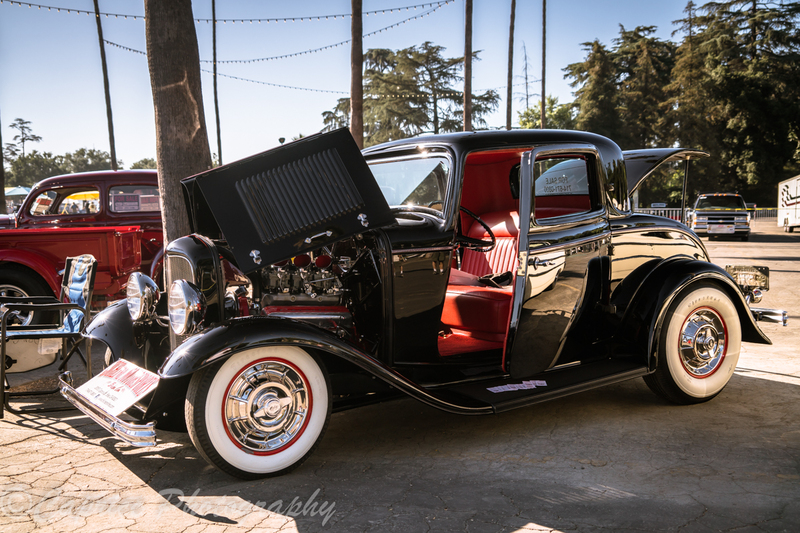 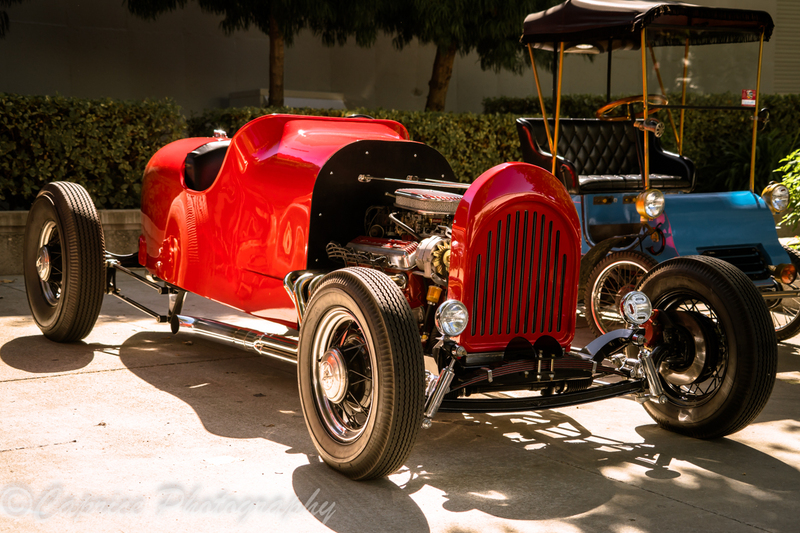 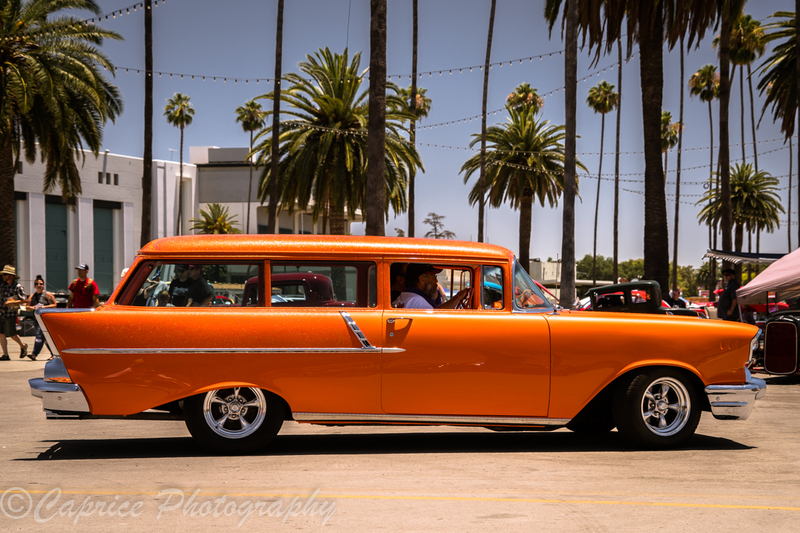 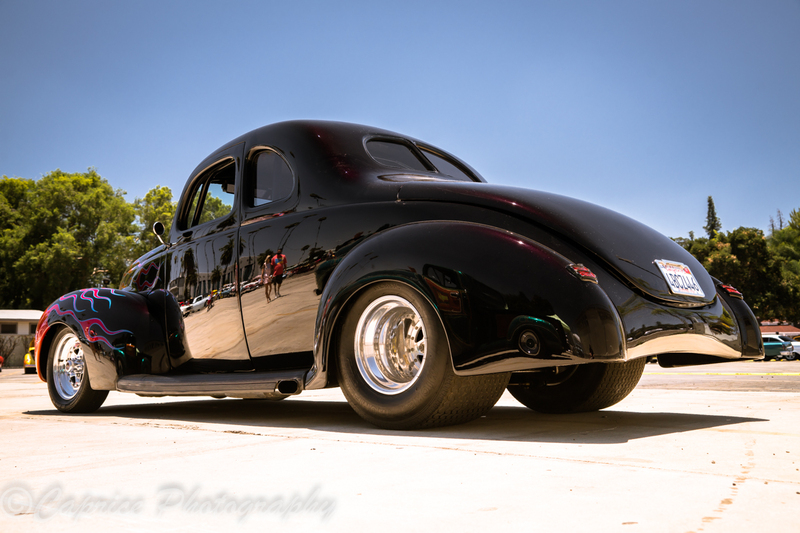 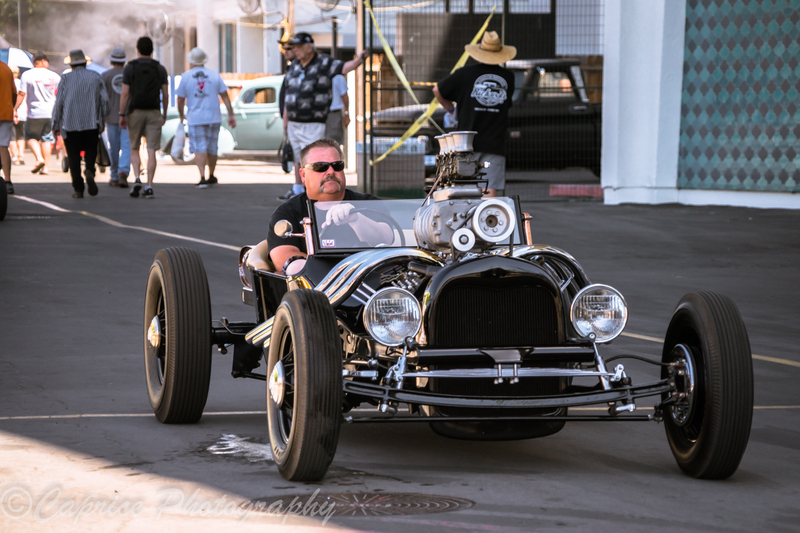 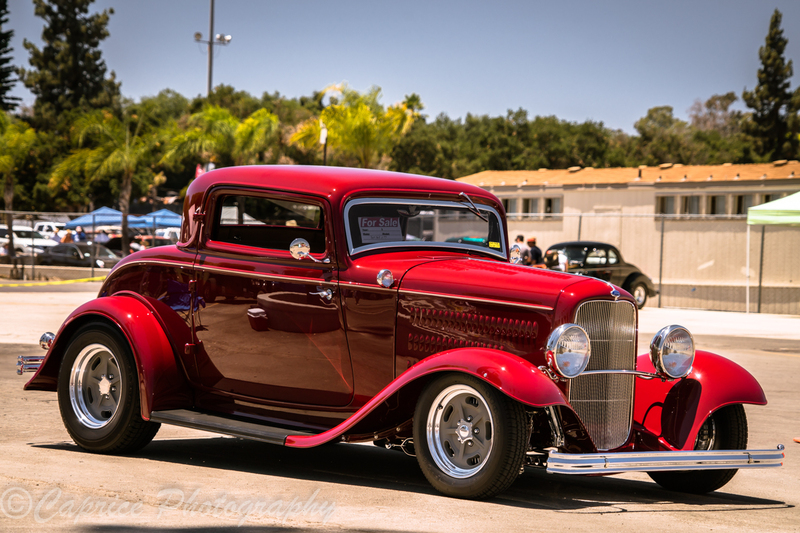 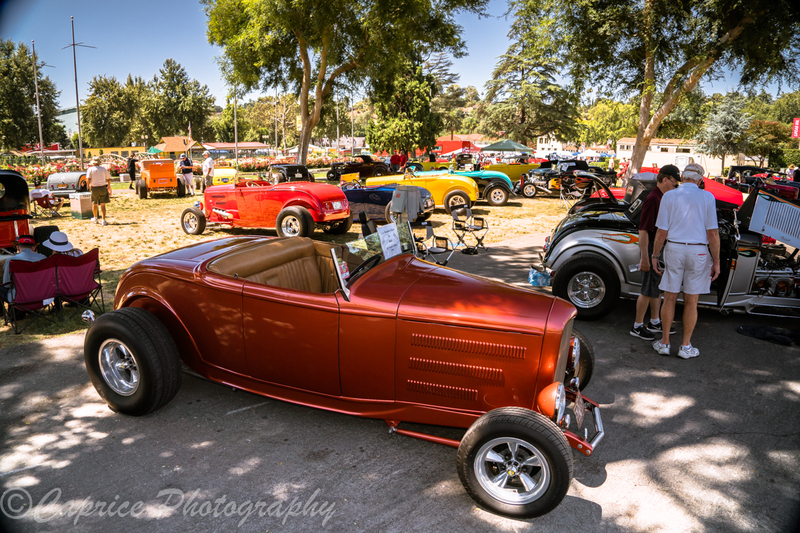 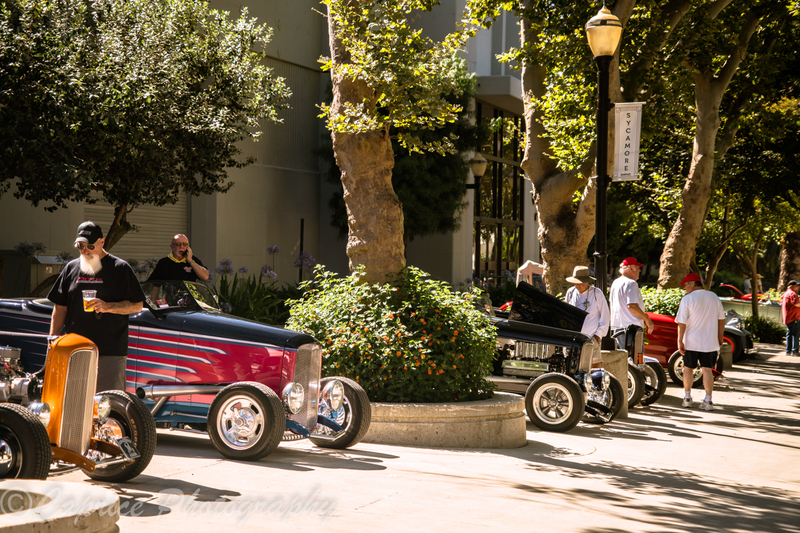 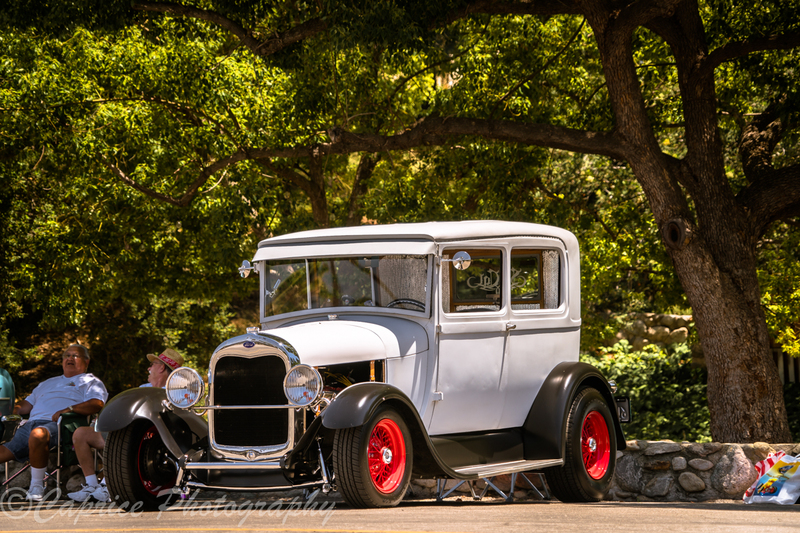 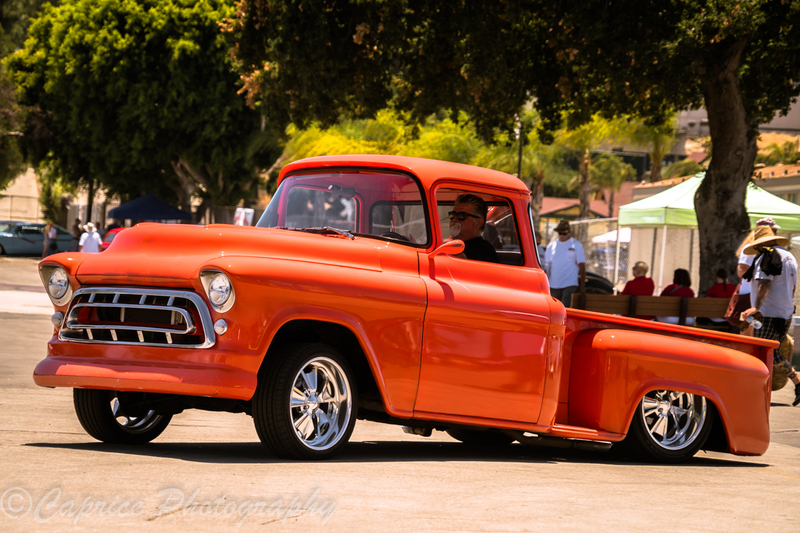 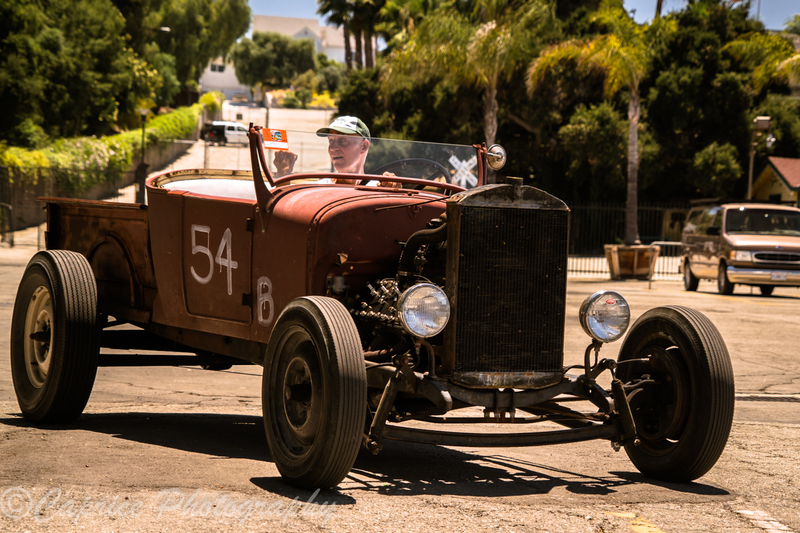 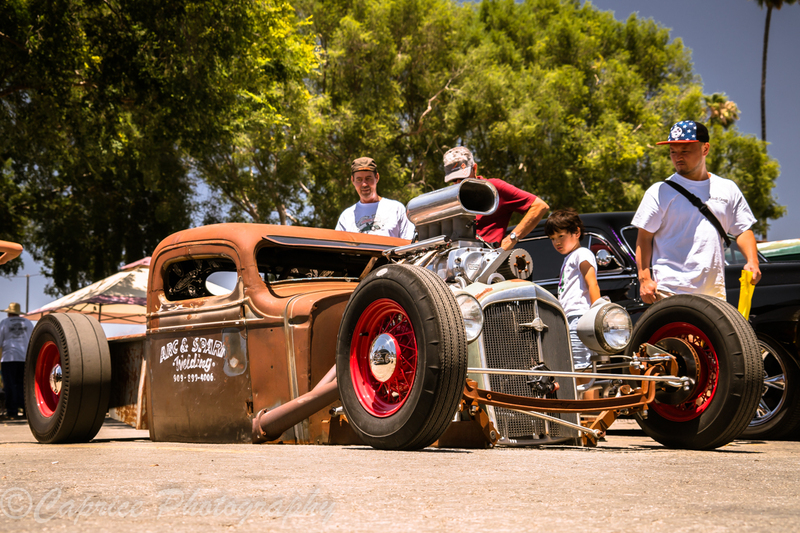 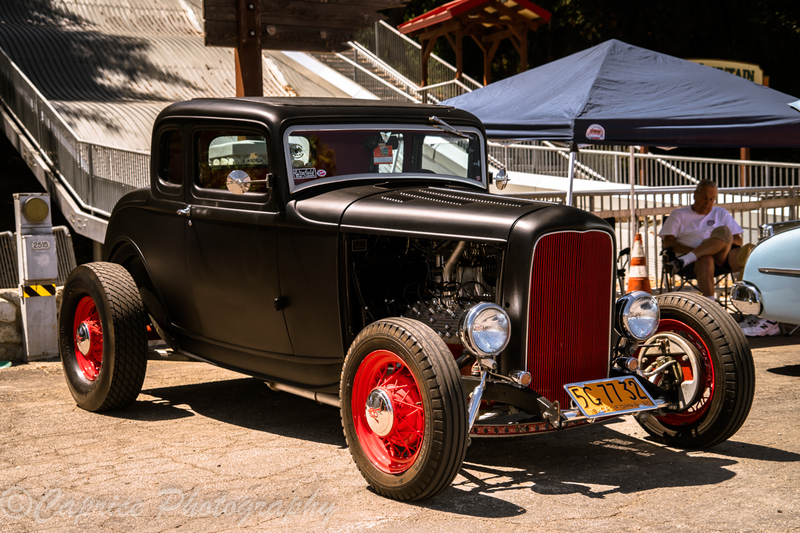 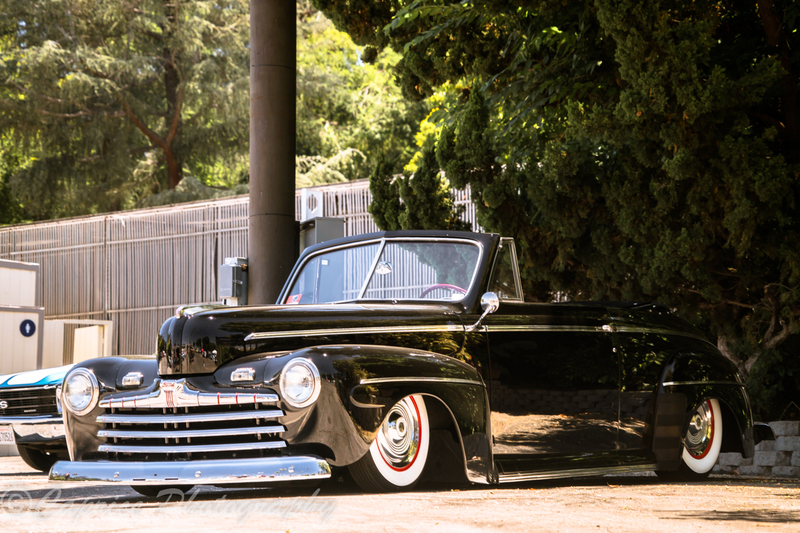 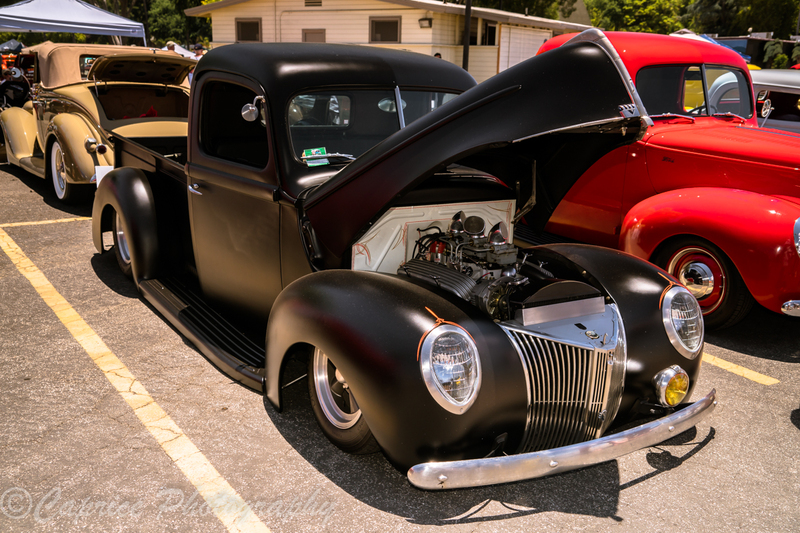 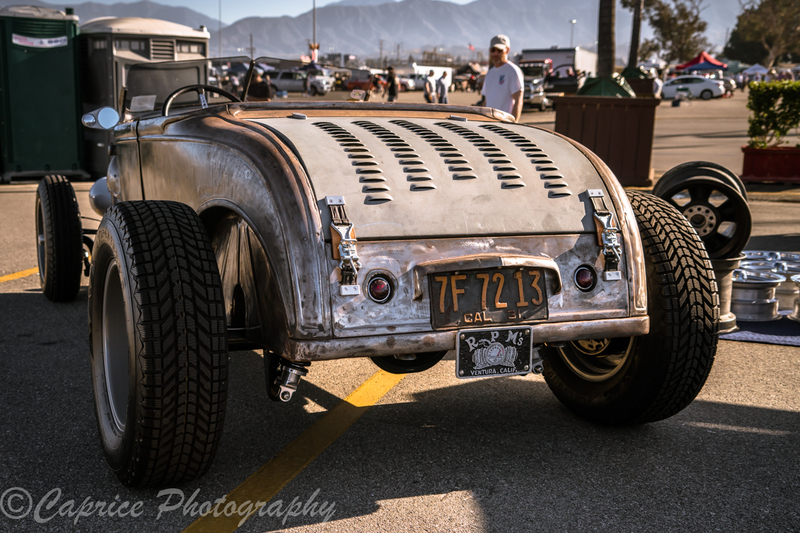 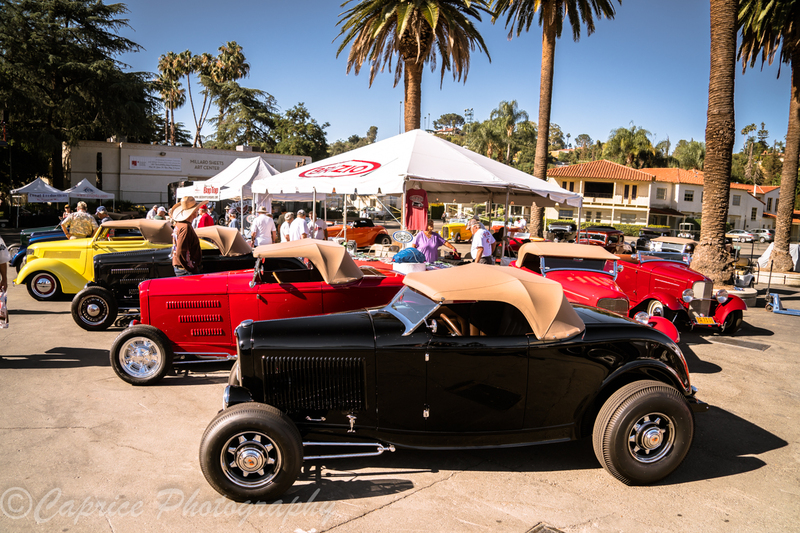 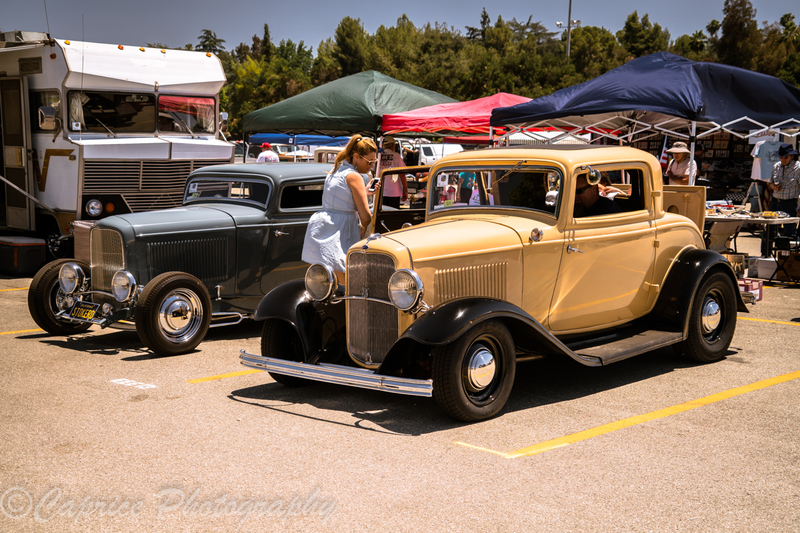 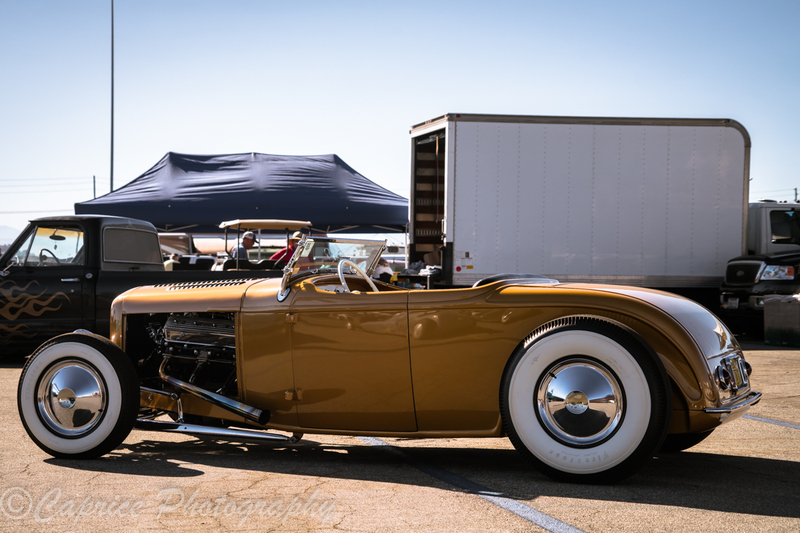 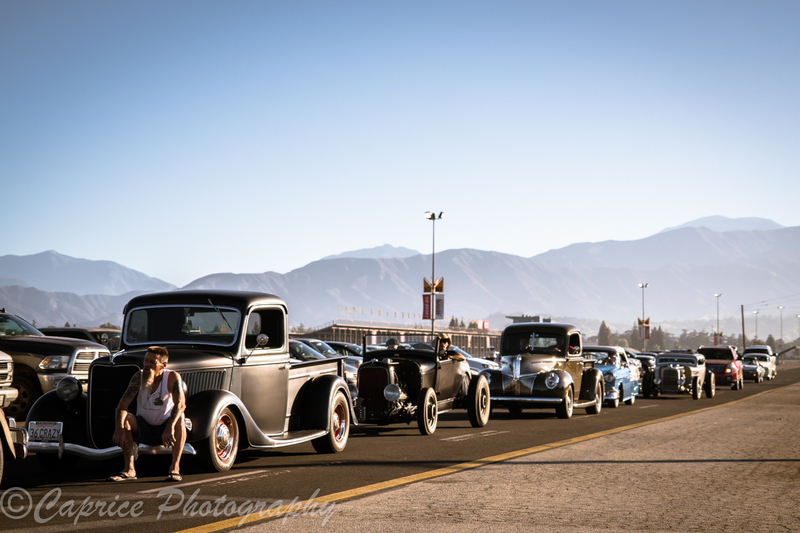 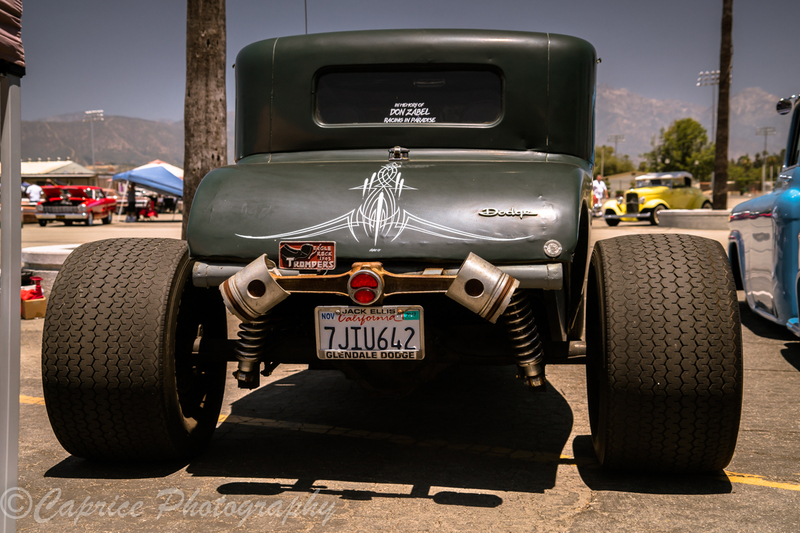 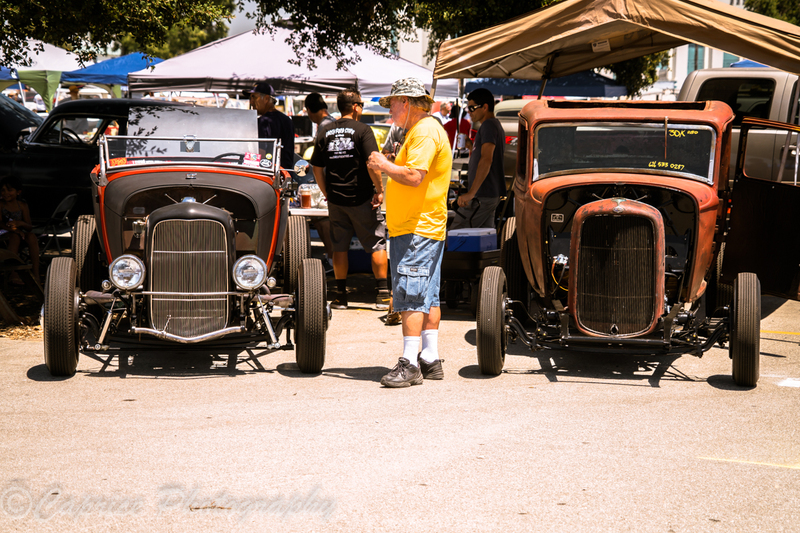 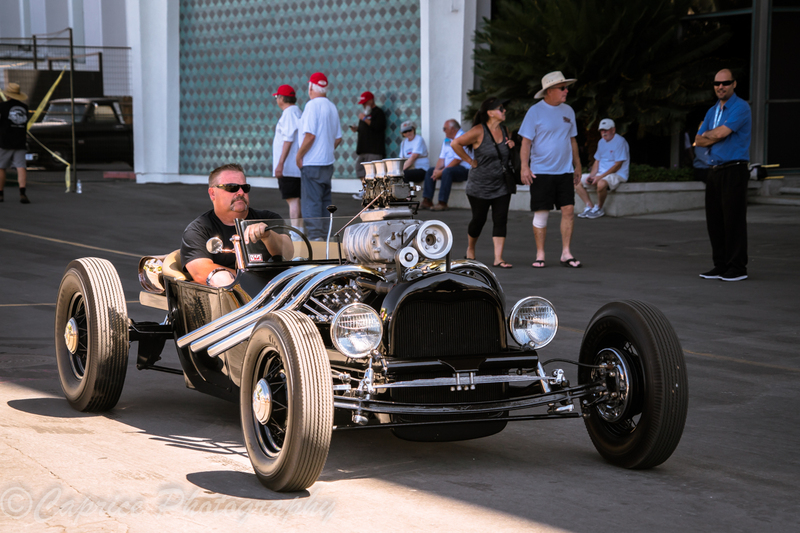 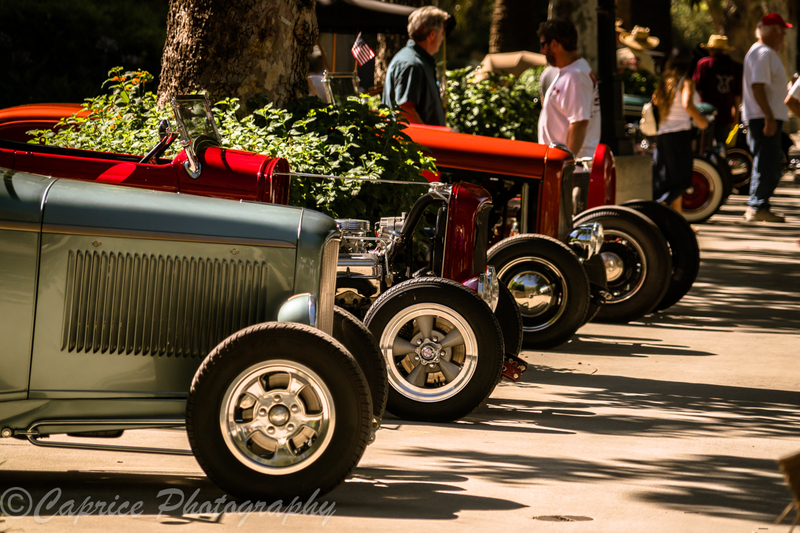 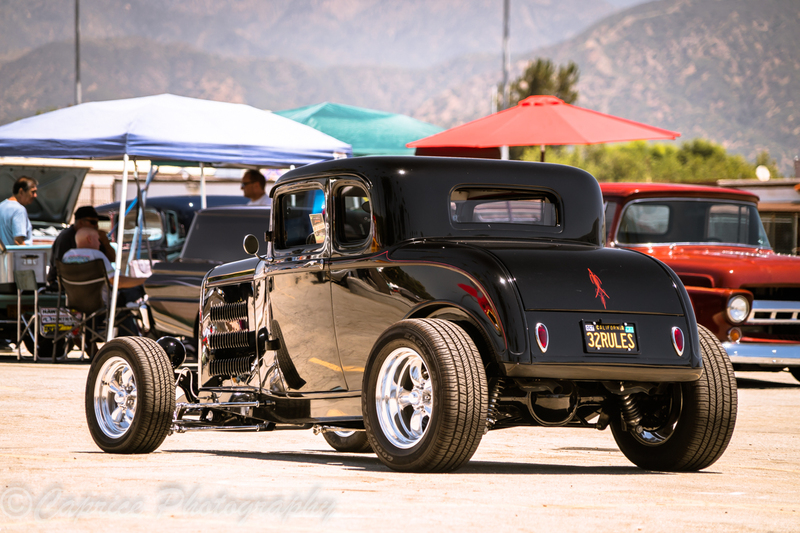 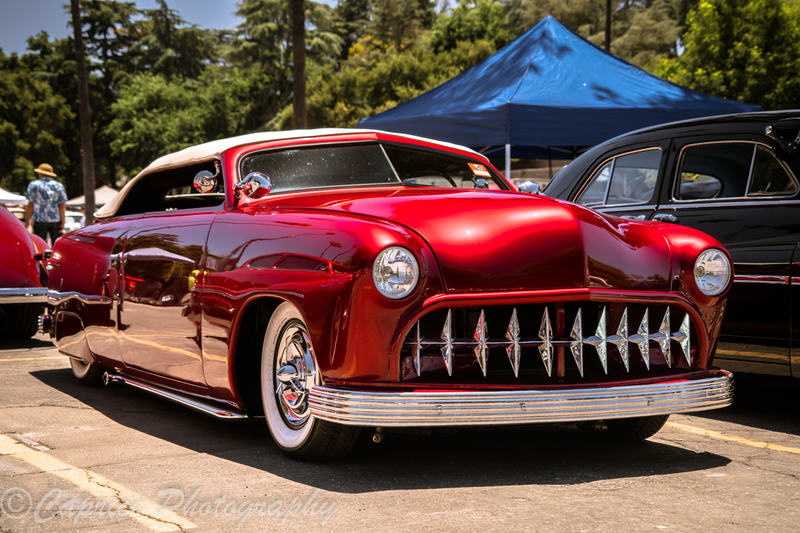 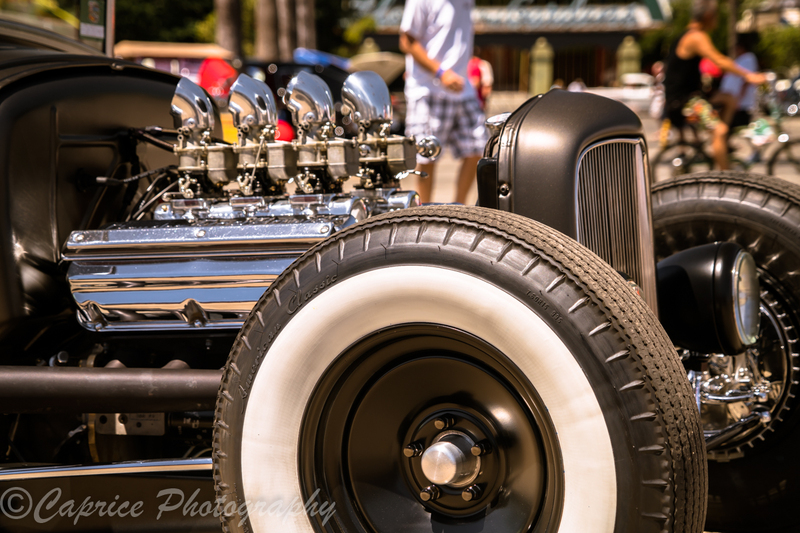 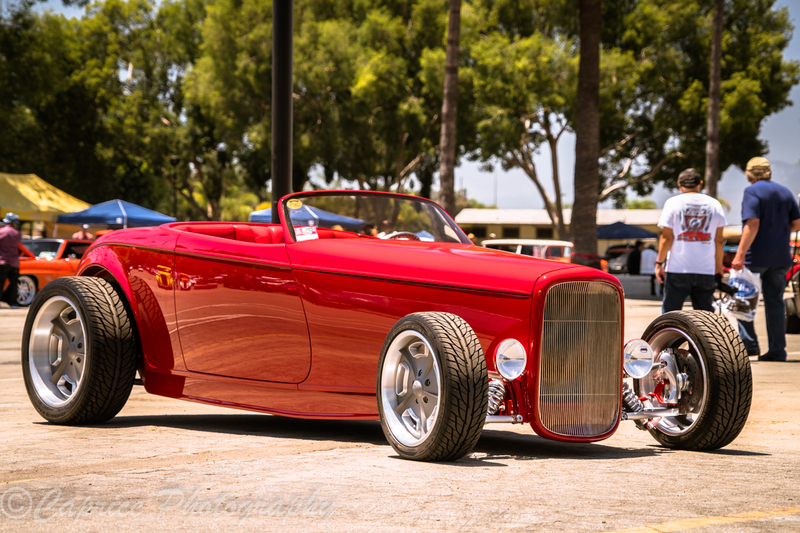 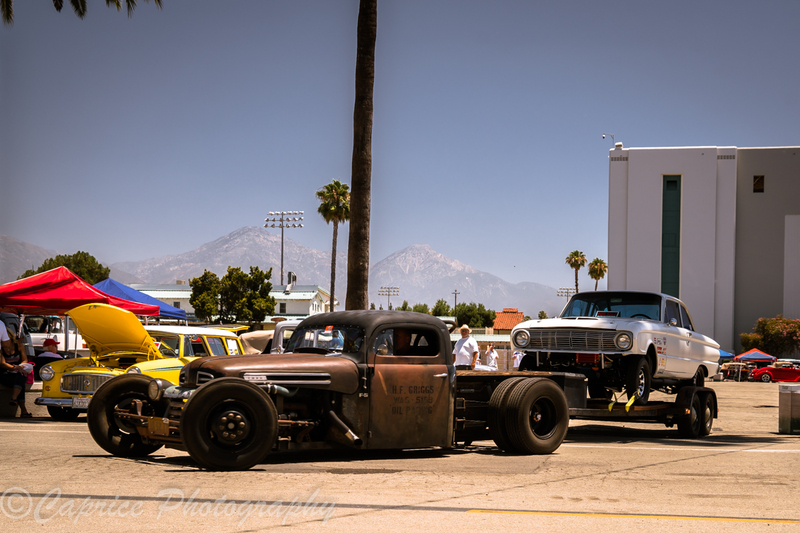 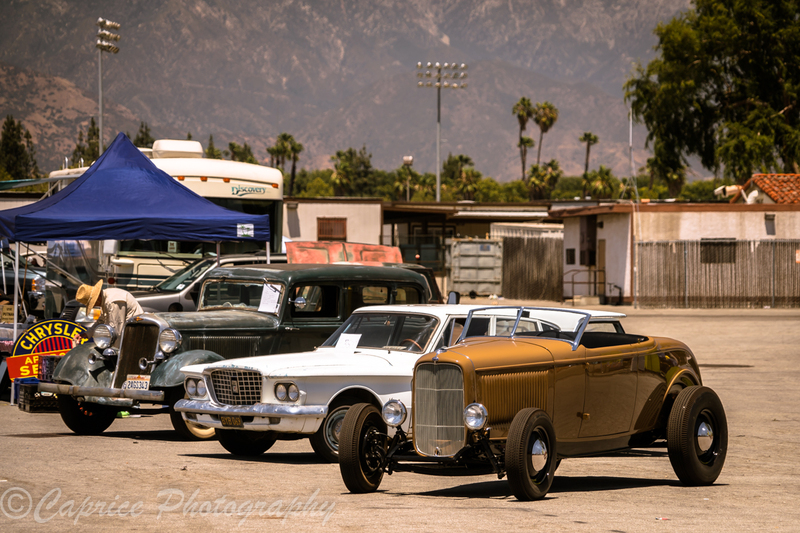 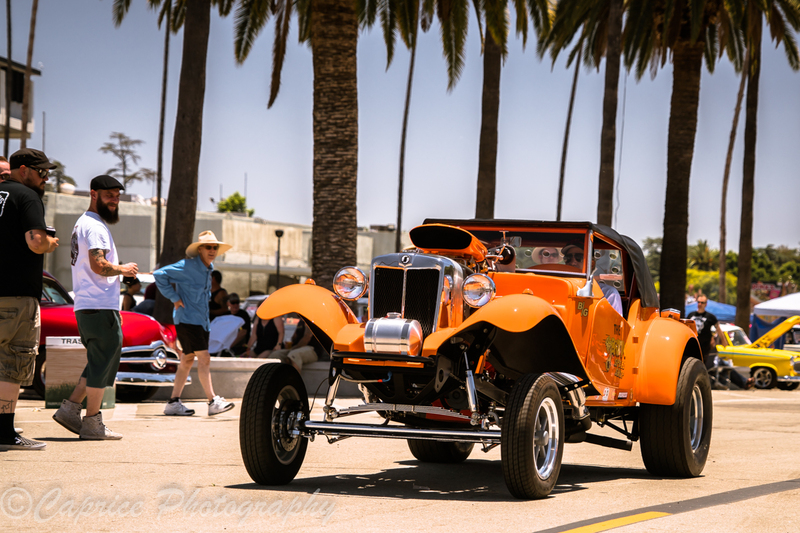 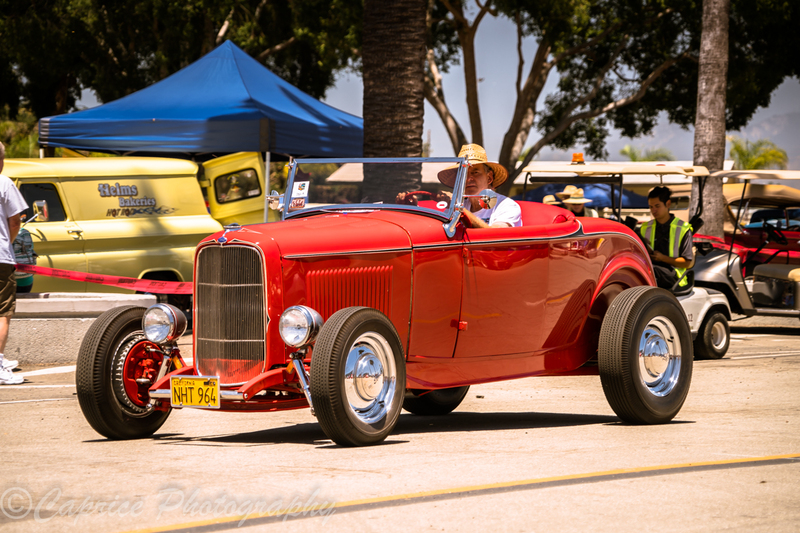 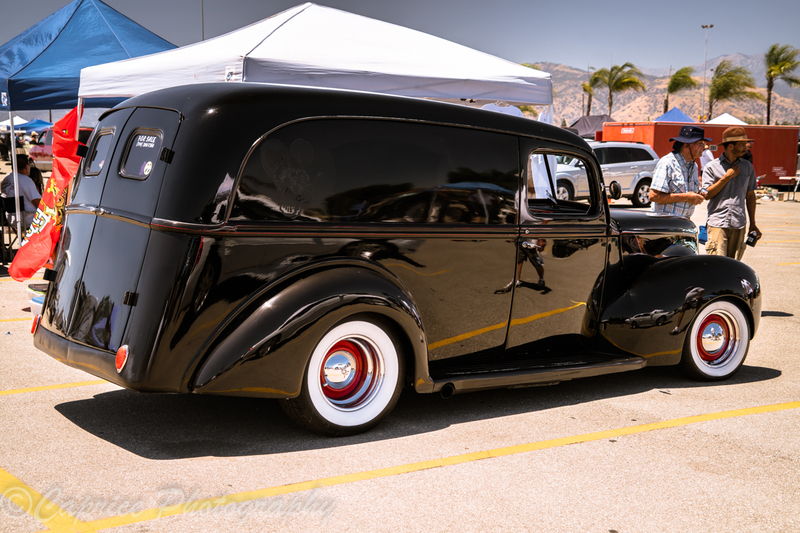 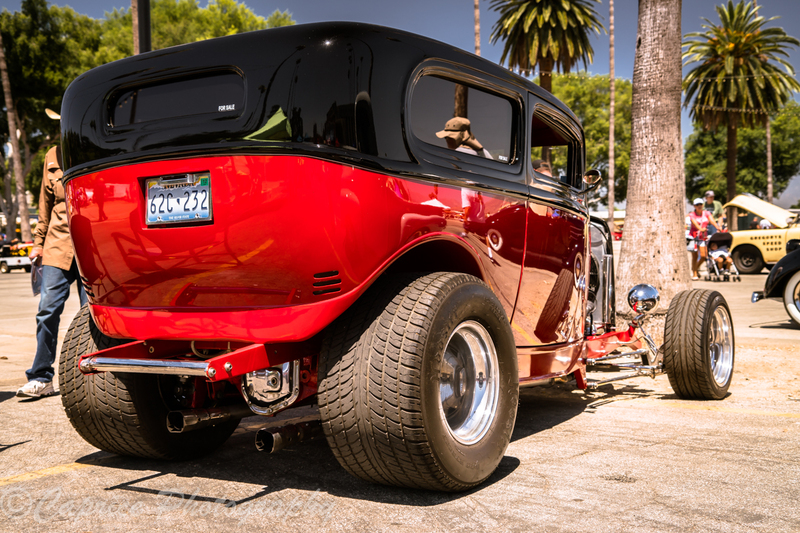 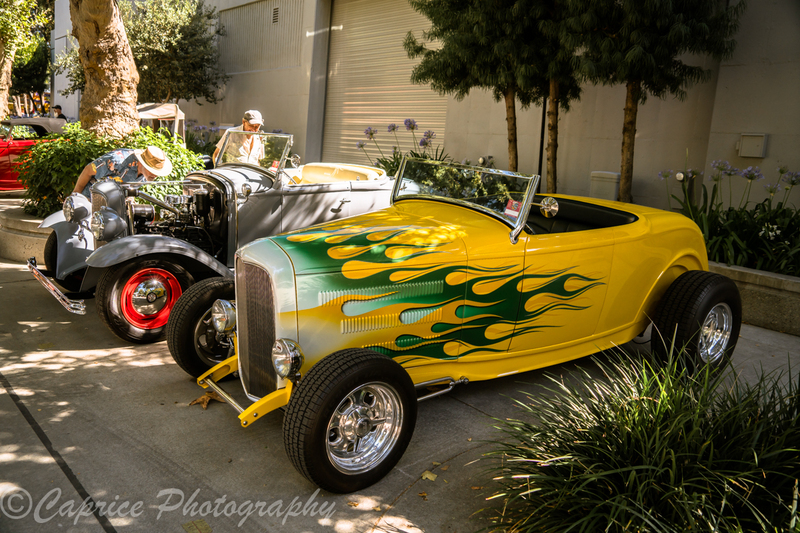 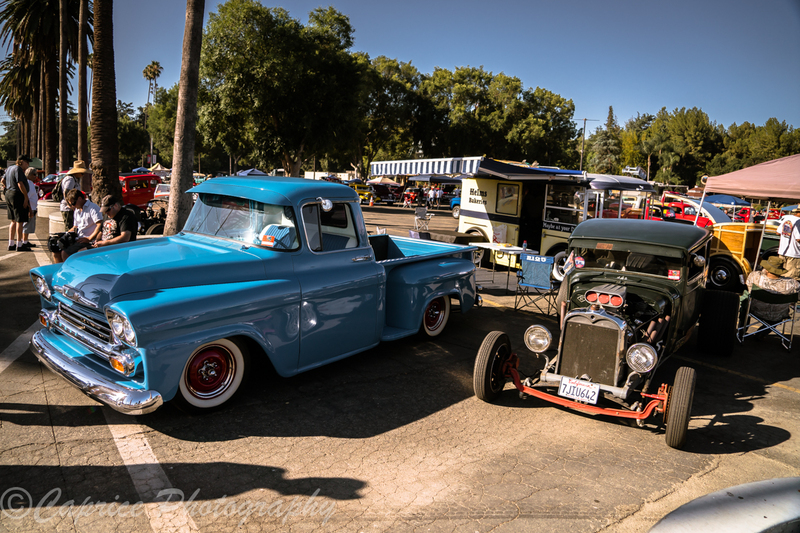 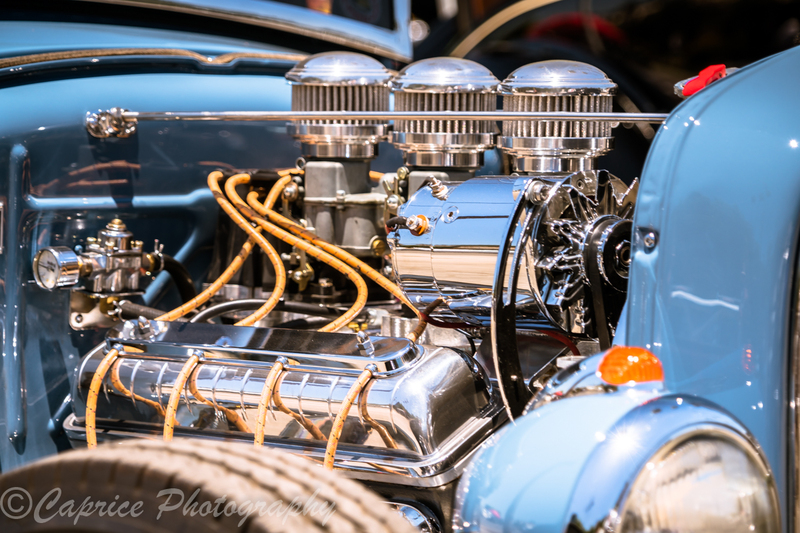 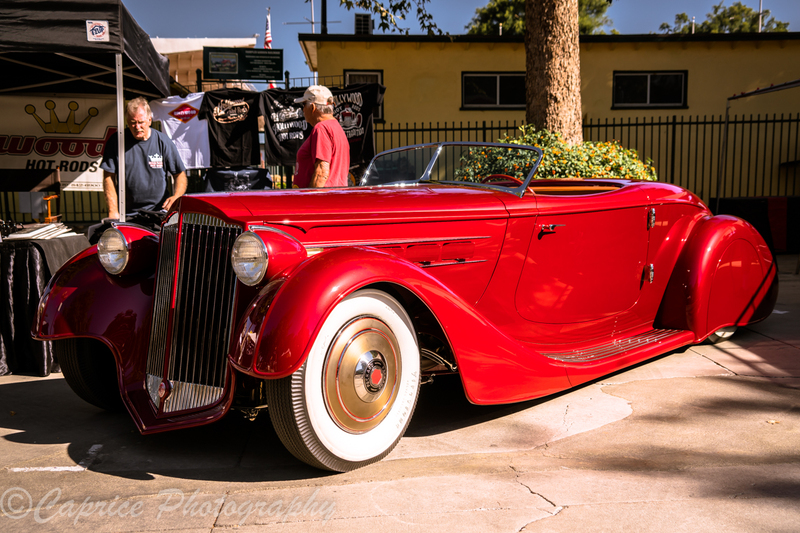 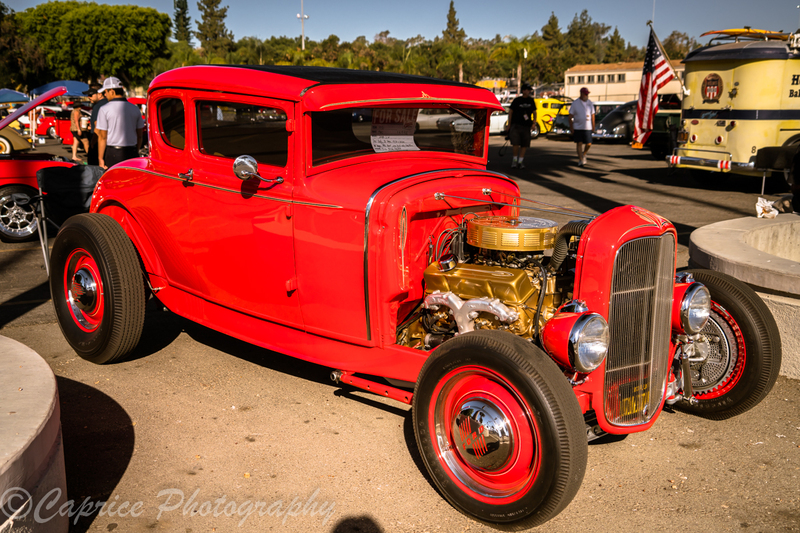 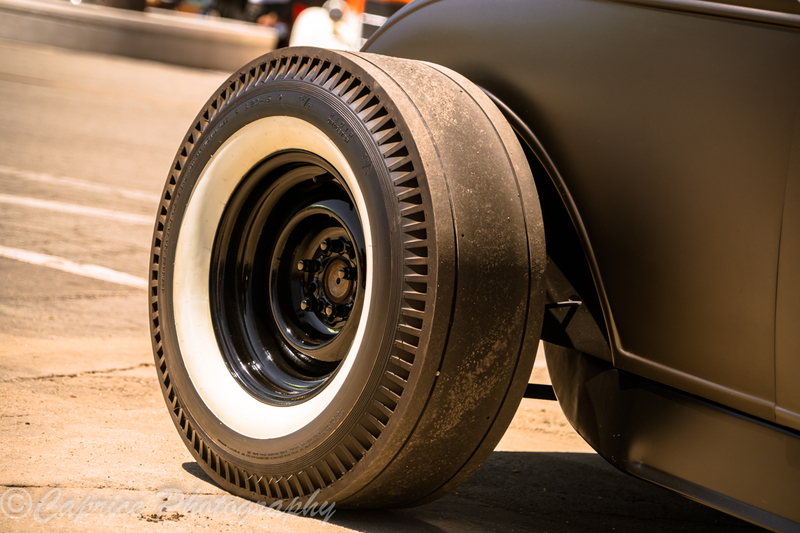 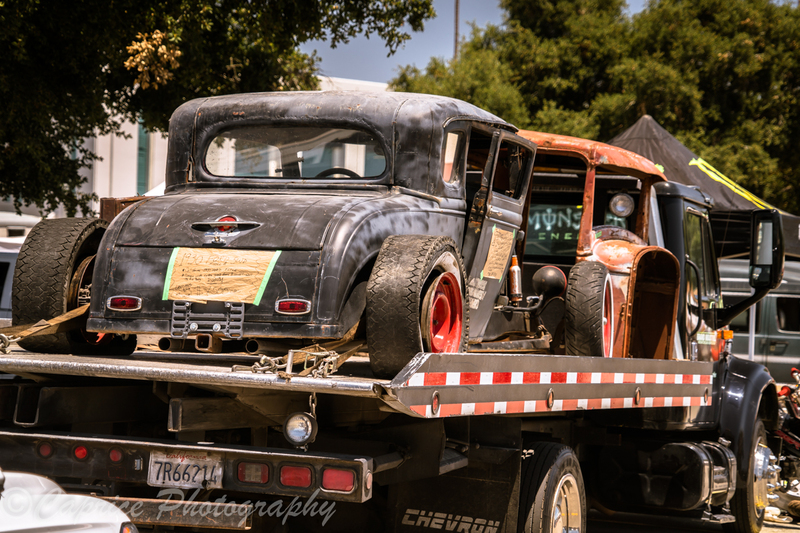 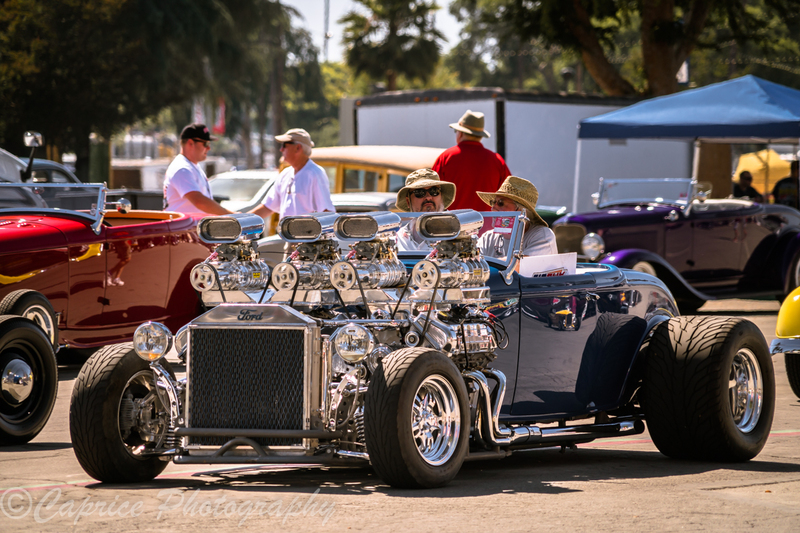 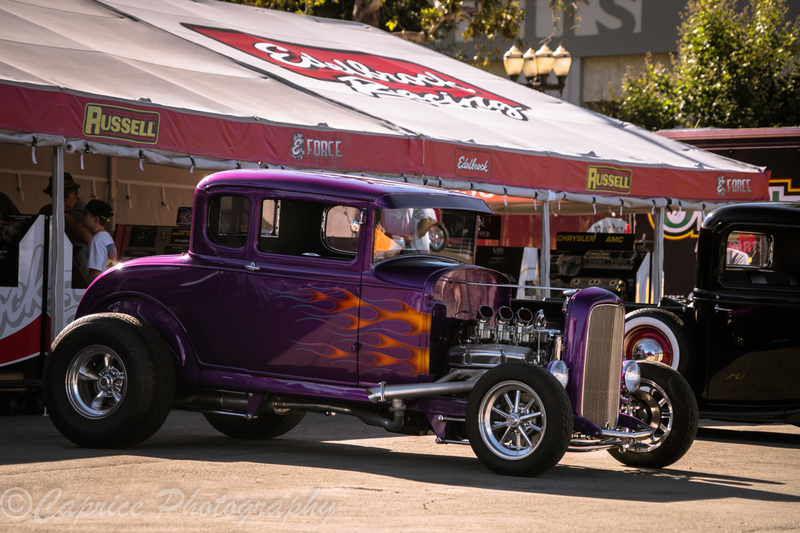 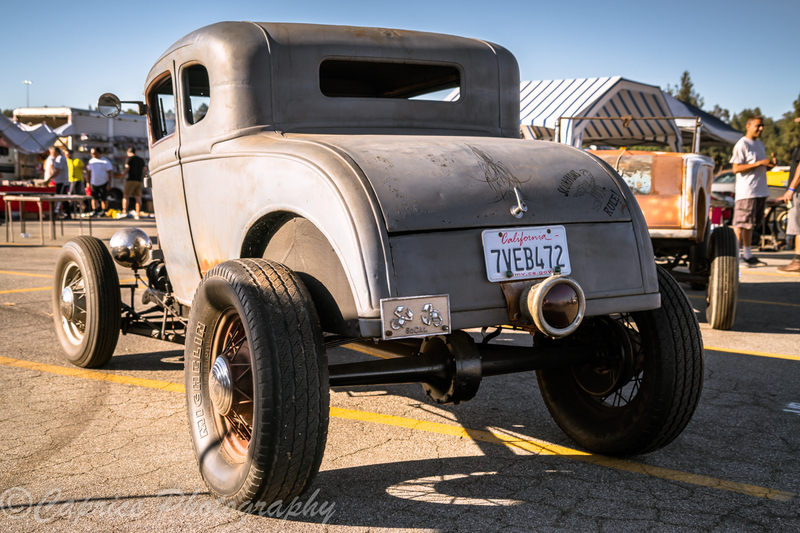 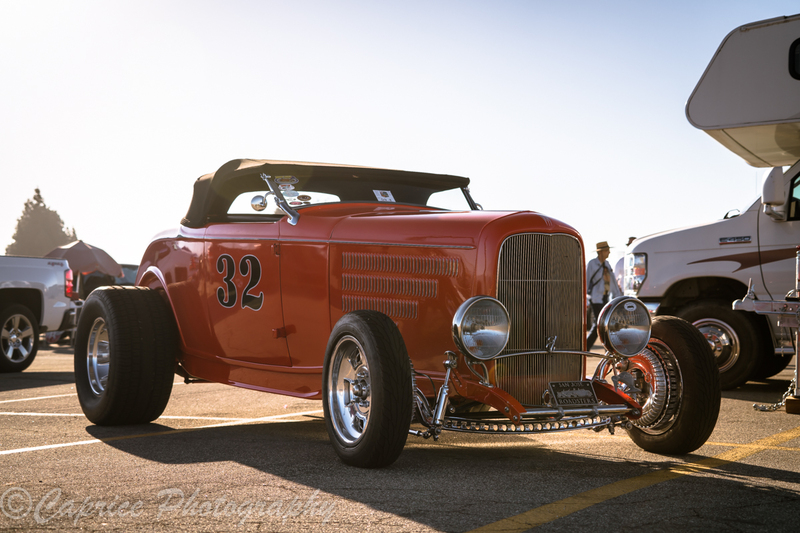 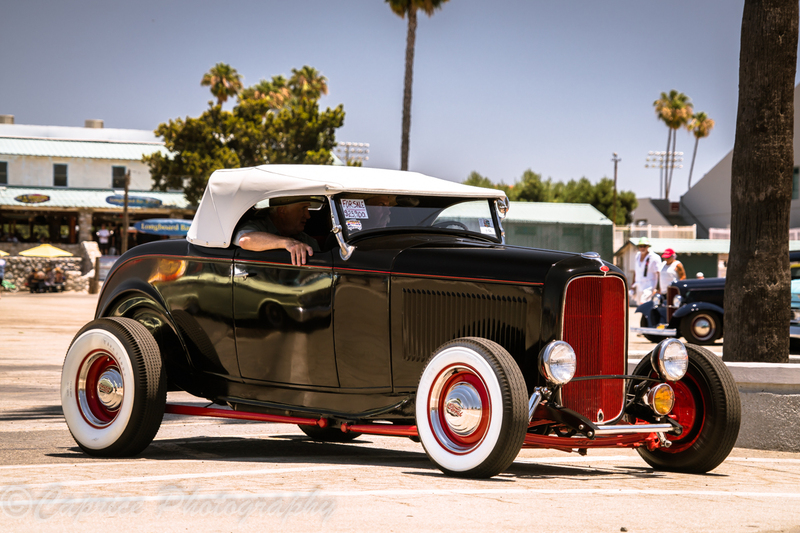 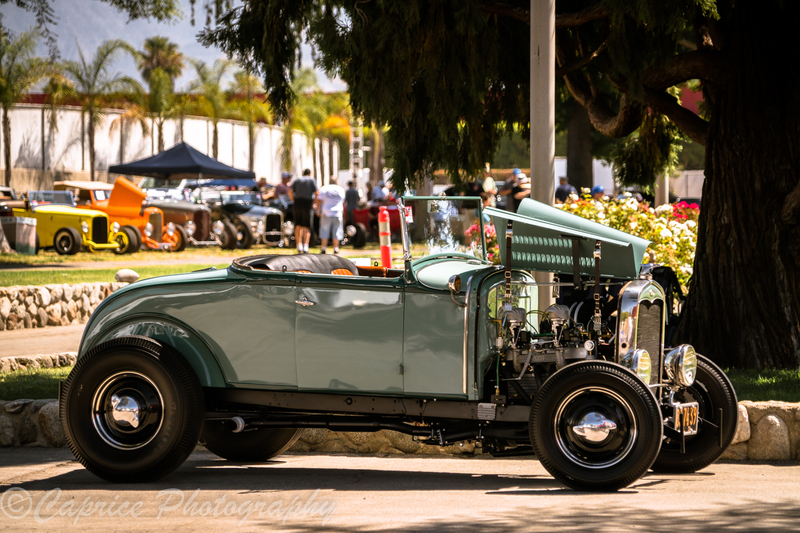 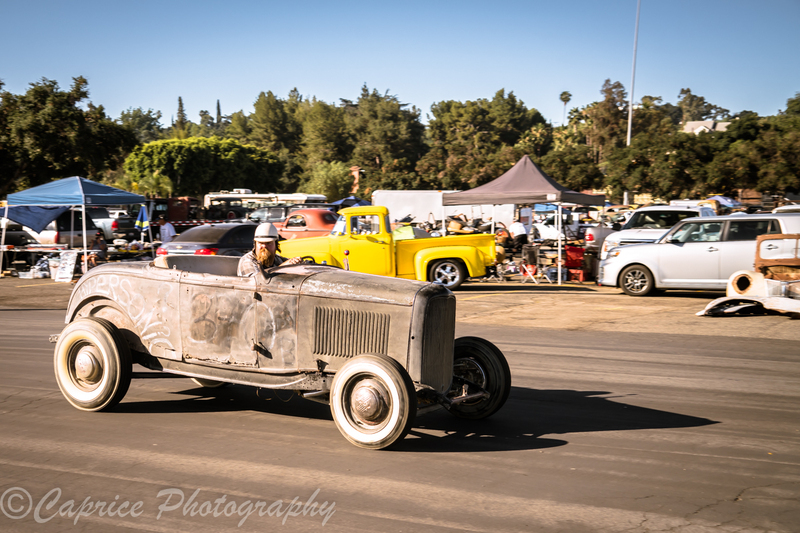 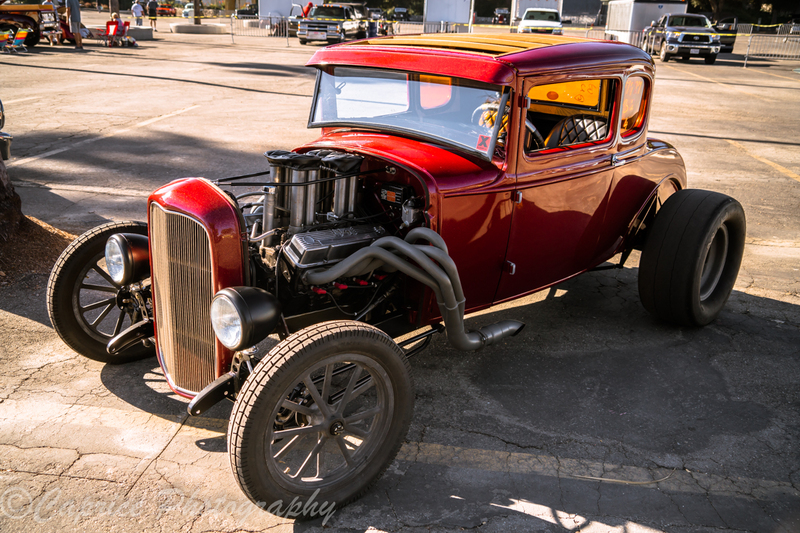 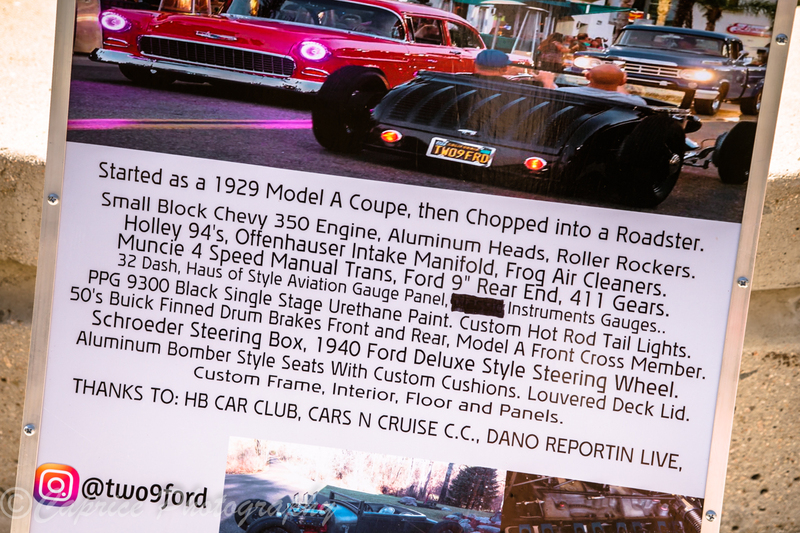 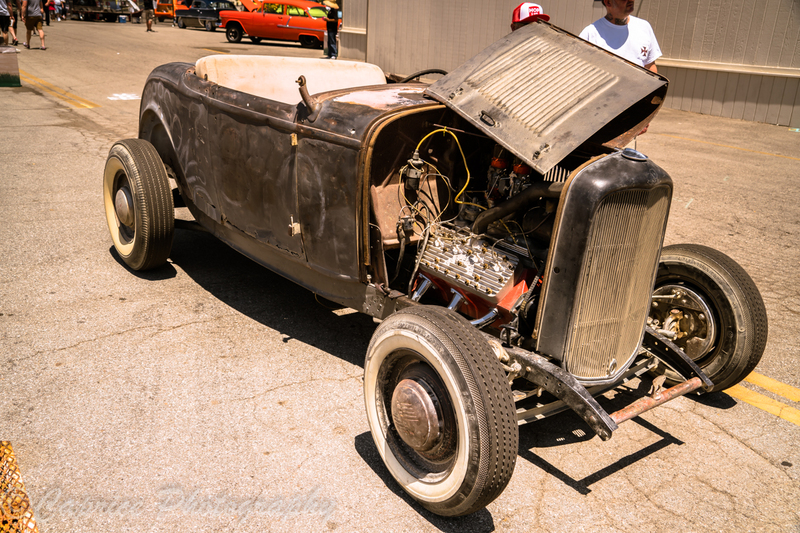 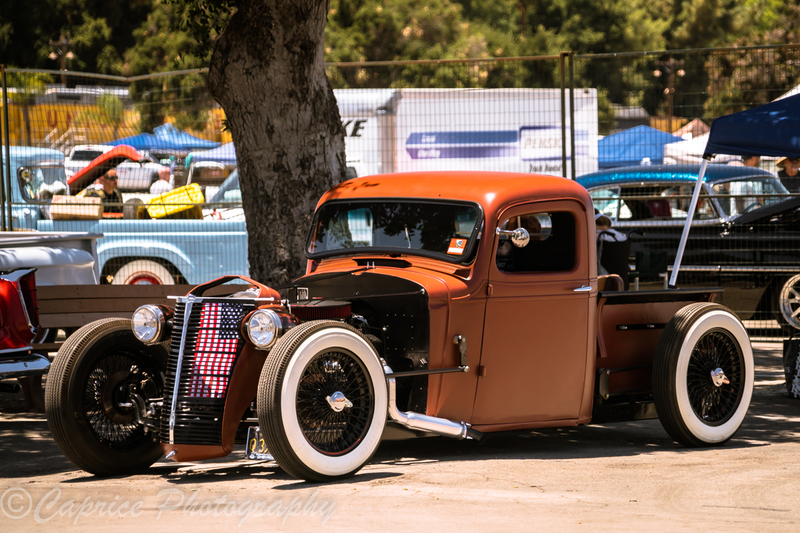 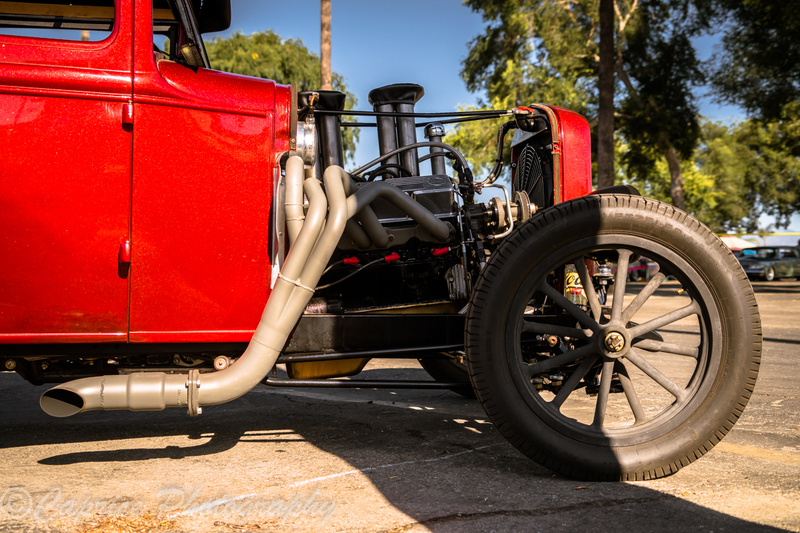 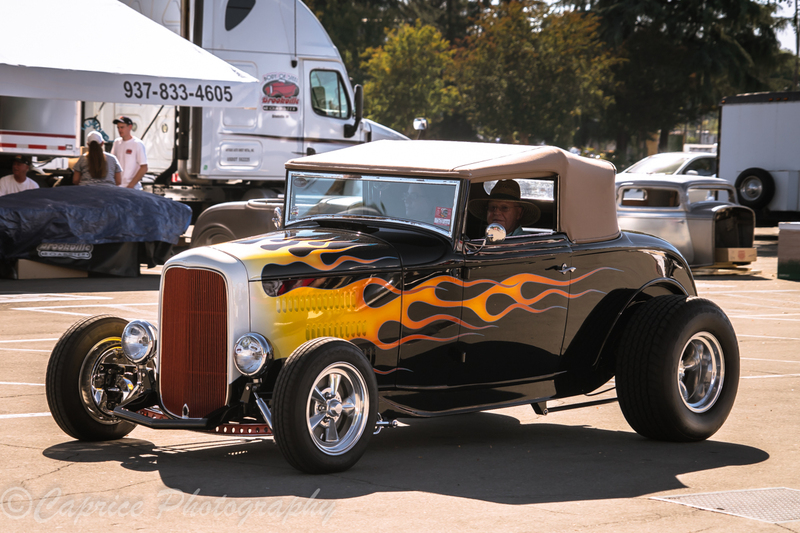 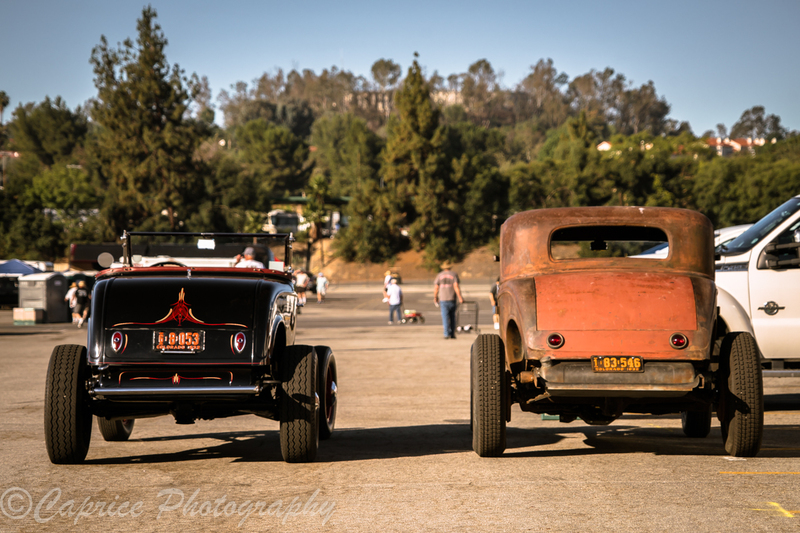 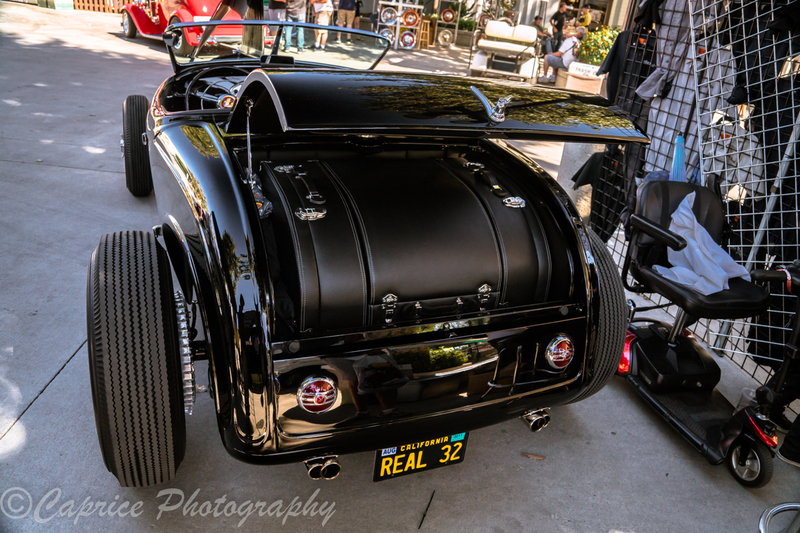 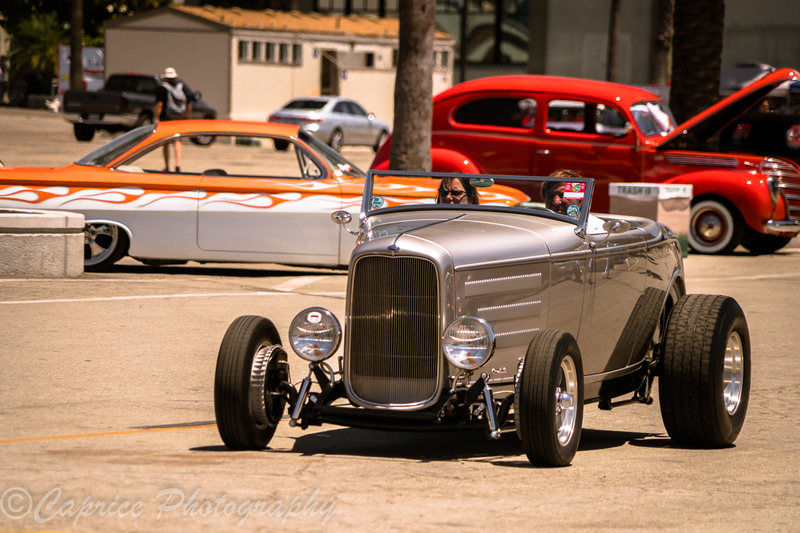 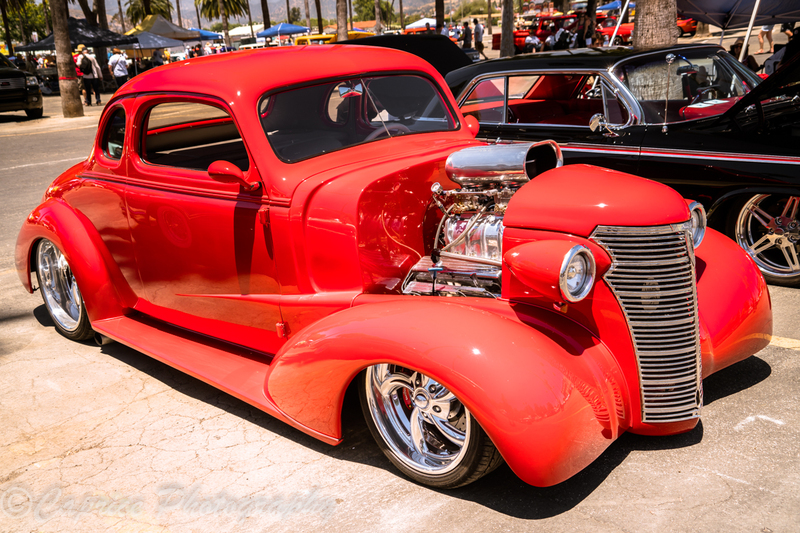 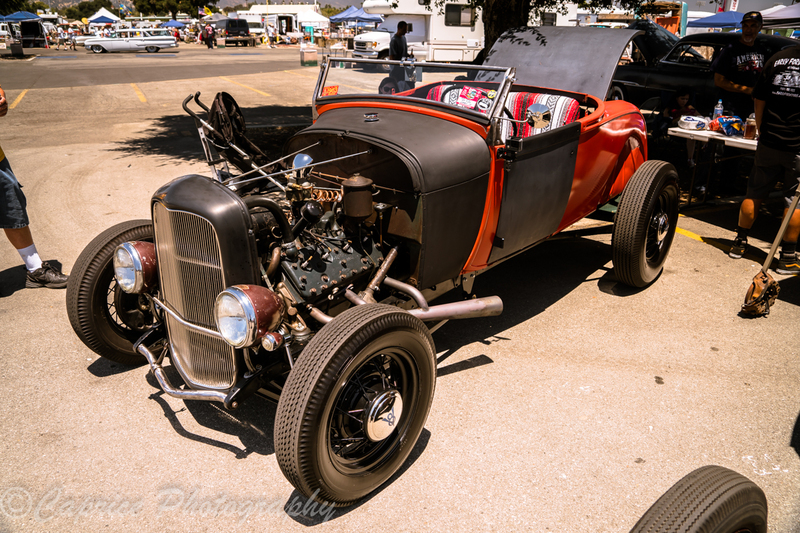 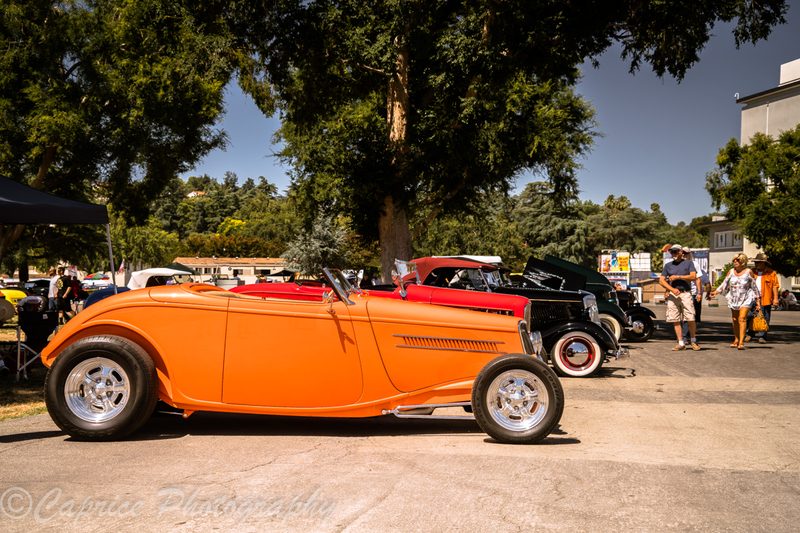 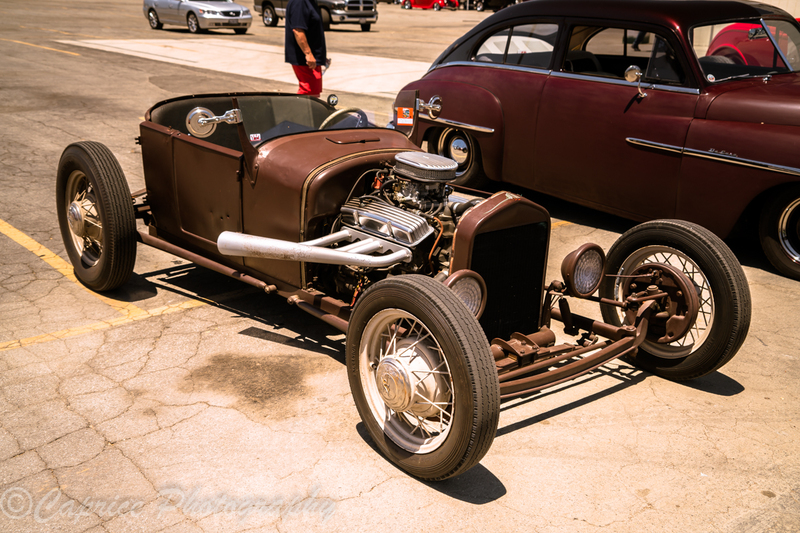 It’s great to see the hot rodding and street rodding scene is alive and well and looking to continue for many years to come. 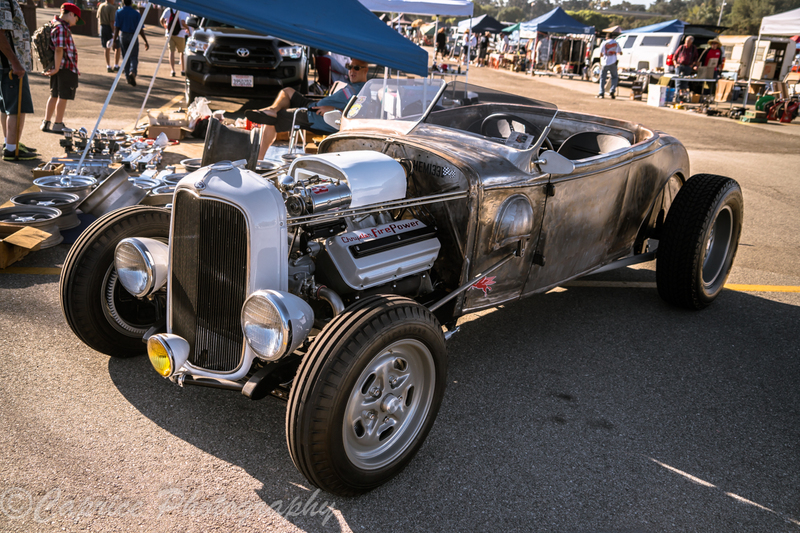 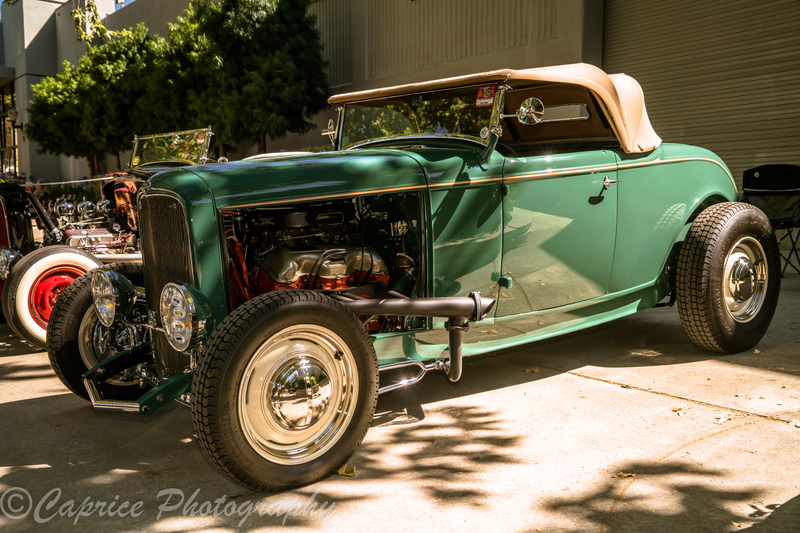 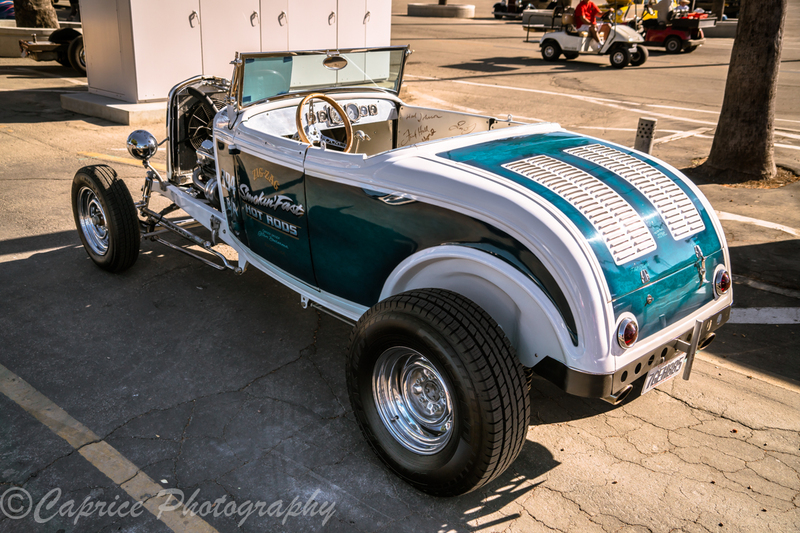 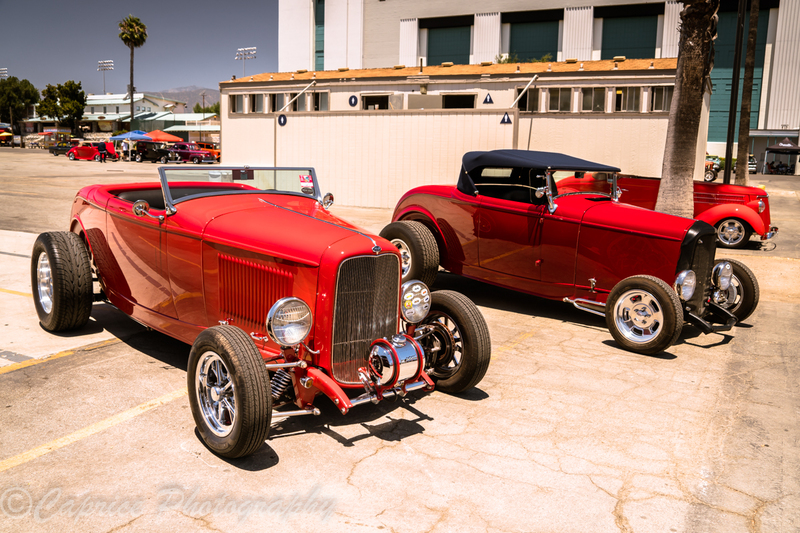 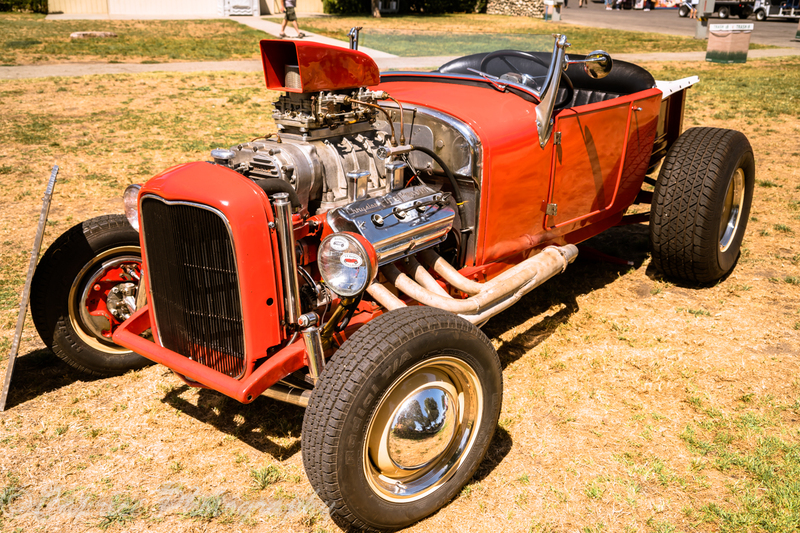 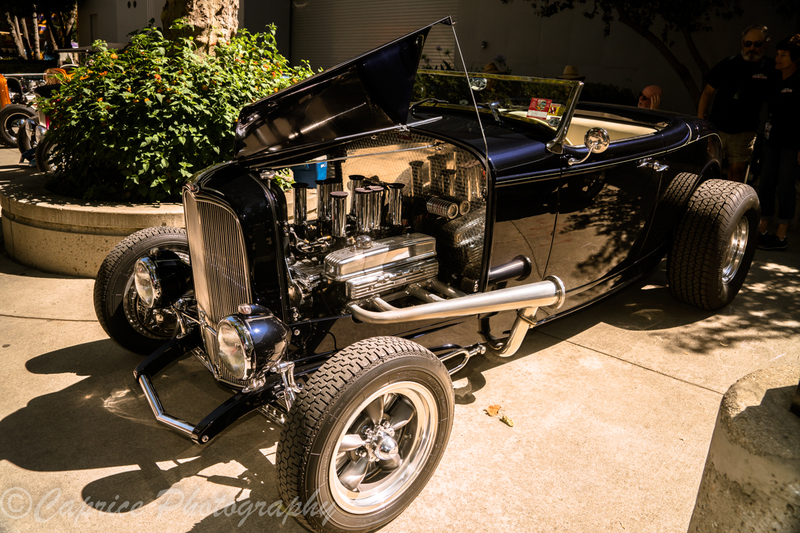 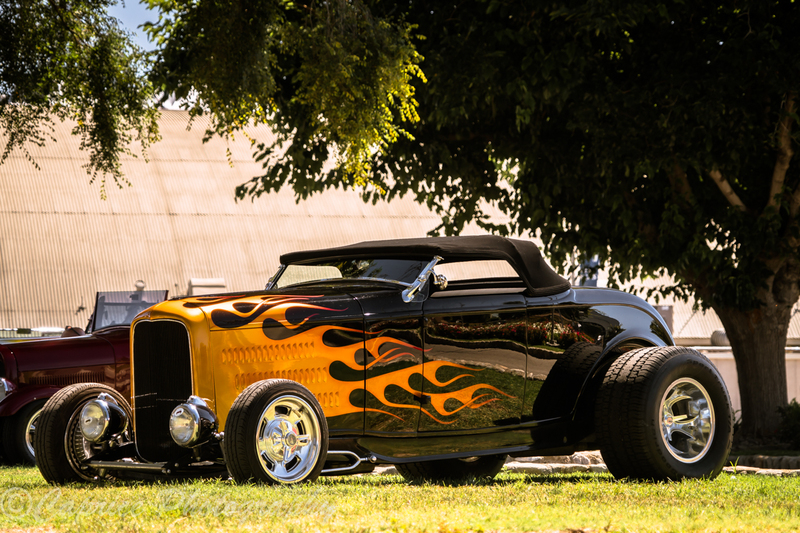 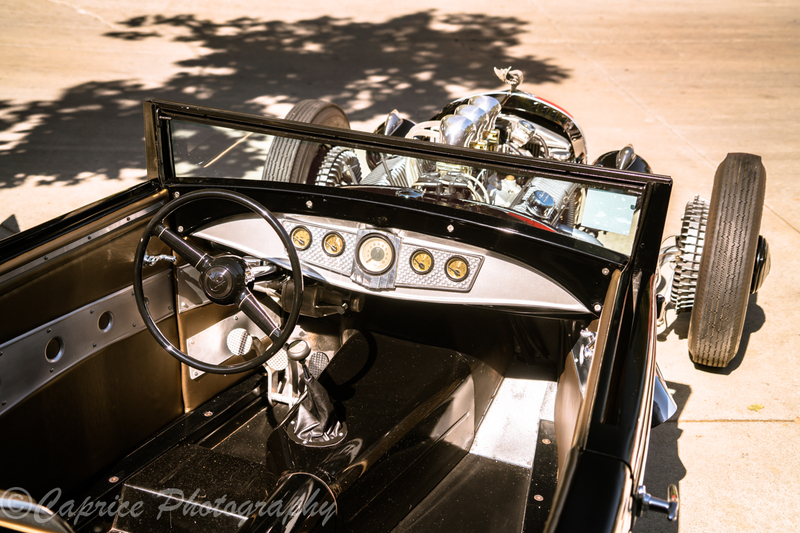 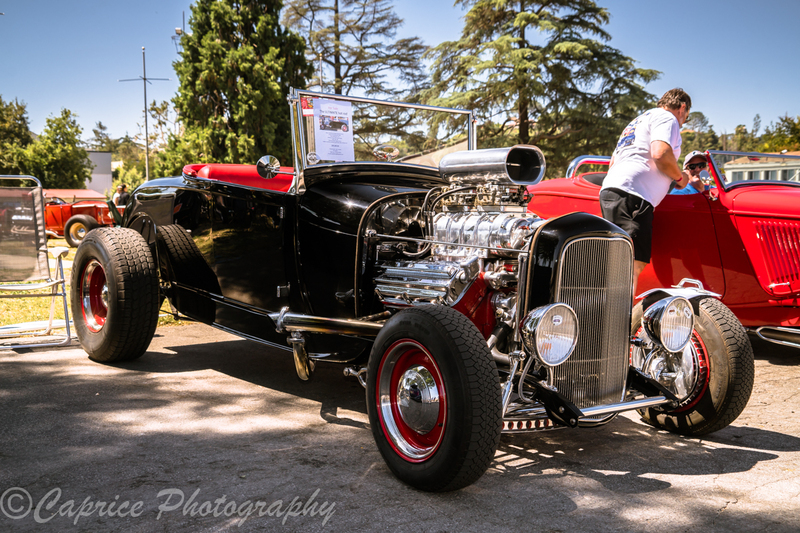 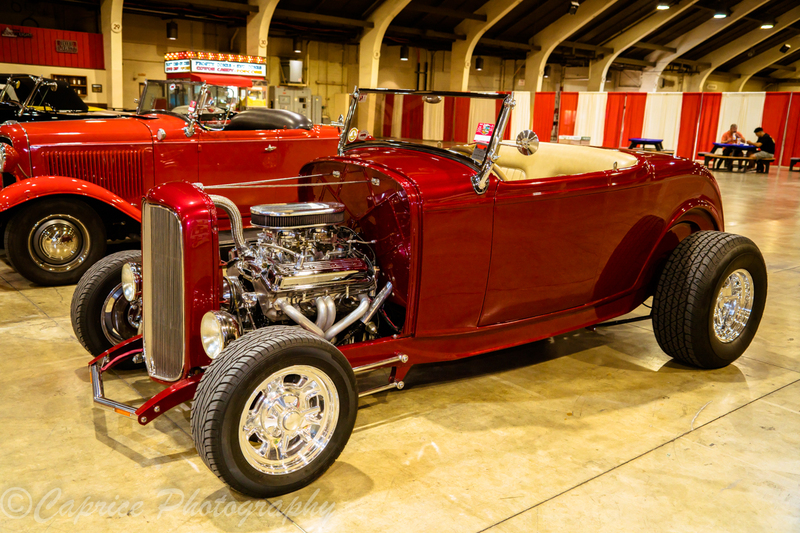 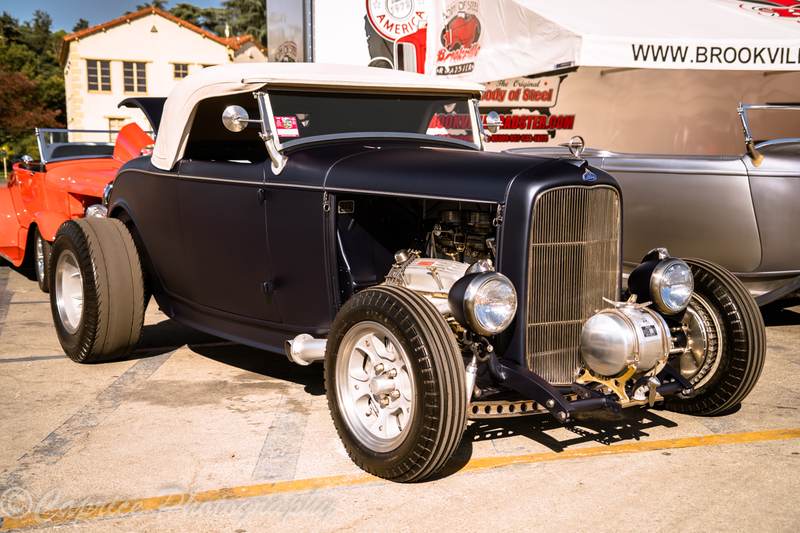 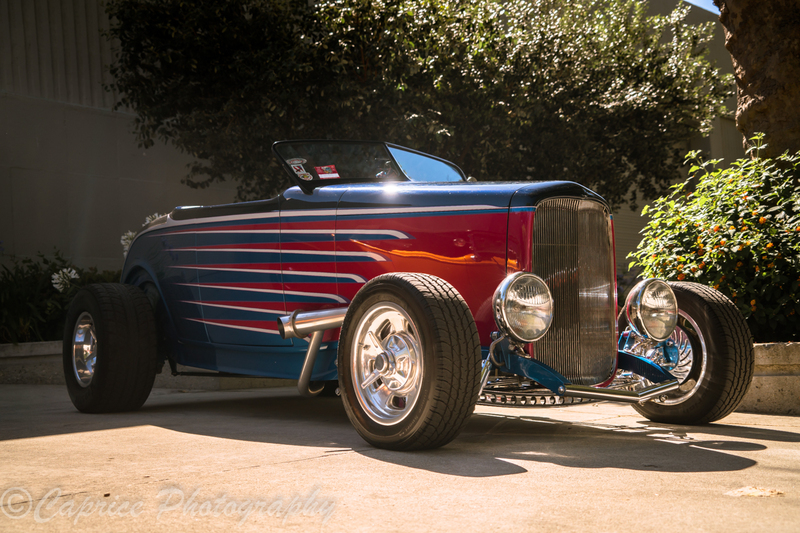 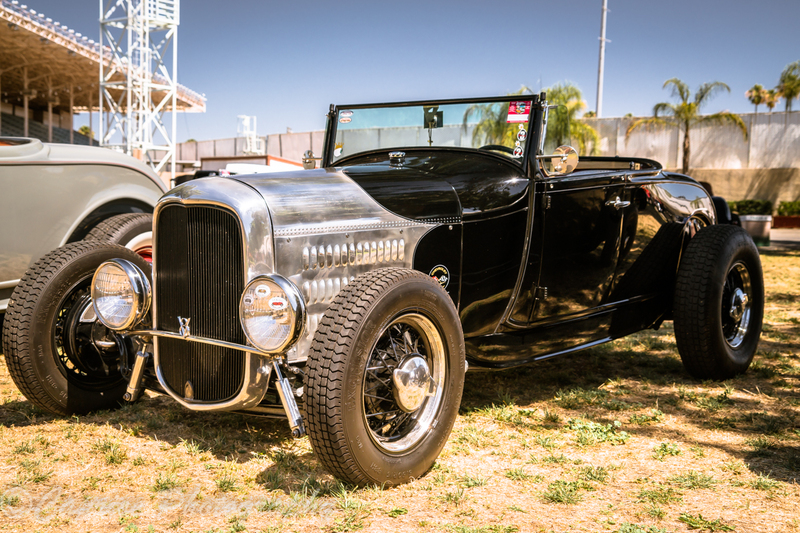 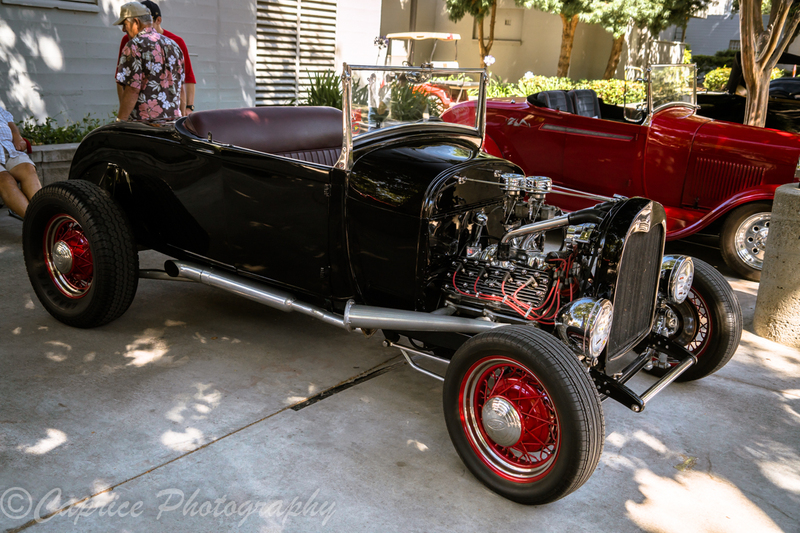 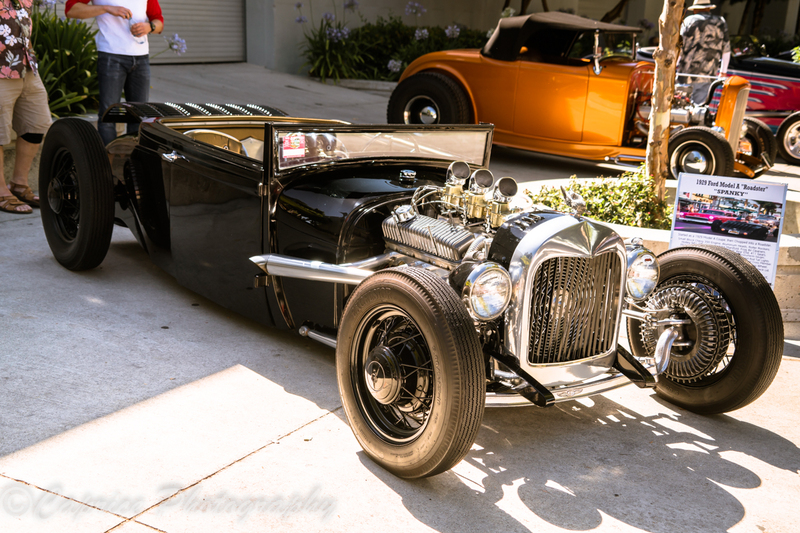 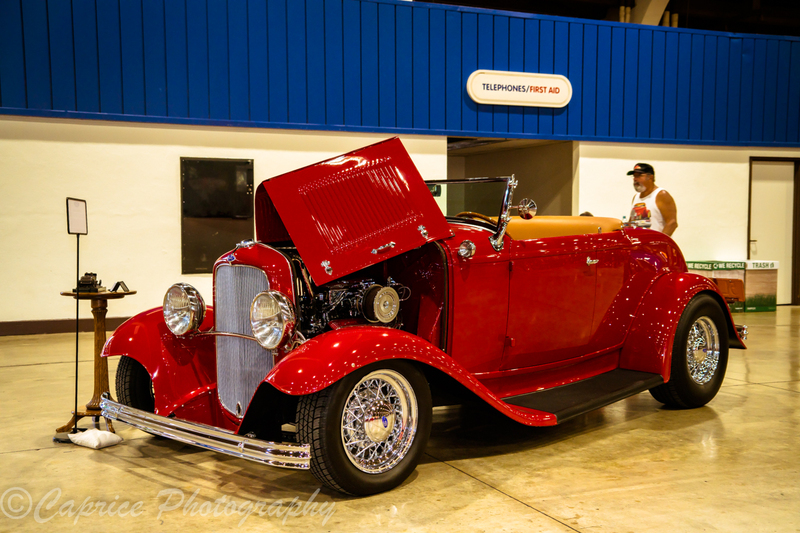 Gary’s Roadster runs a 300ci 1929 French block V8, 39 Ford trans with Lyncoln Zephyr gears and a 1940 Halibrand quick change rear end. 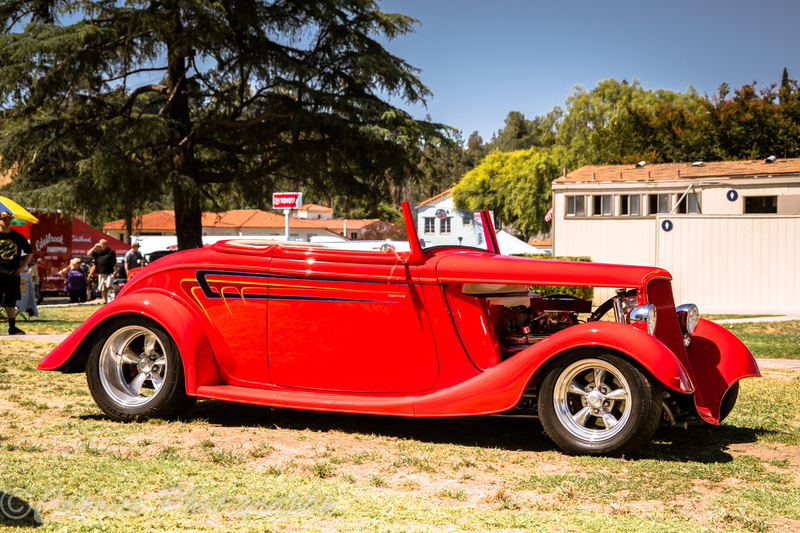 Purchased in 1976, it was a four year build and has been driven for the past 15 years. 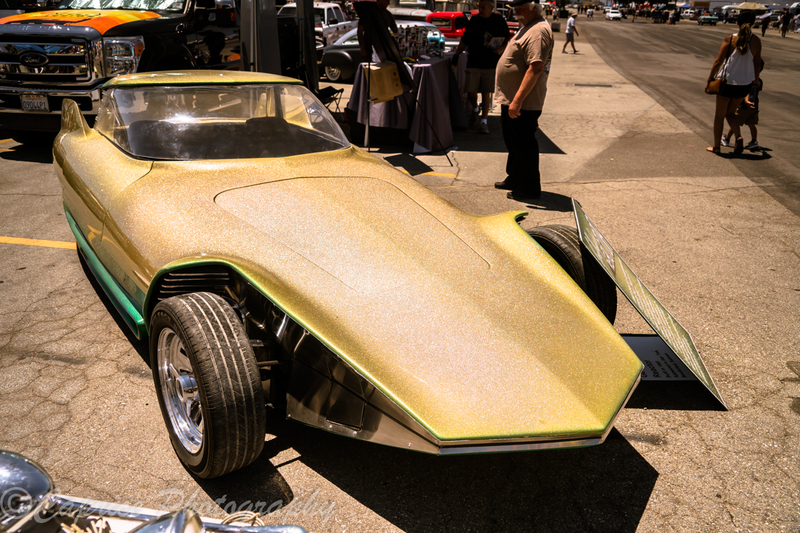 The 2017 Riddler award winning Renaissance Roadster is completely hand formed with its alloy body, hand formed chassis supporting an alloy 427 Chey and is loosely based on a 1933 Roadster. 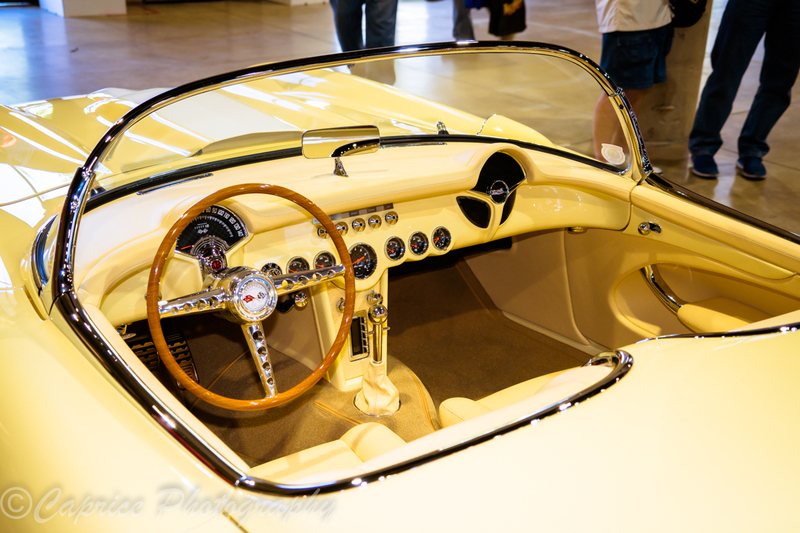 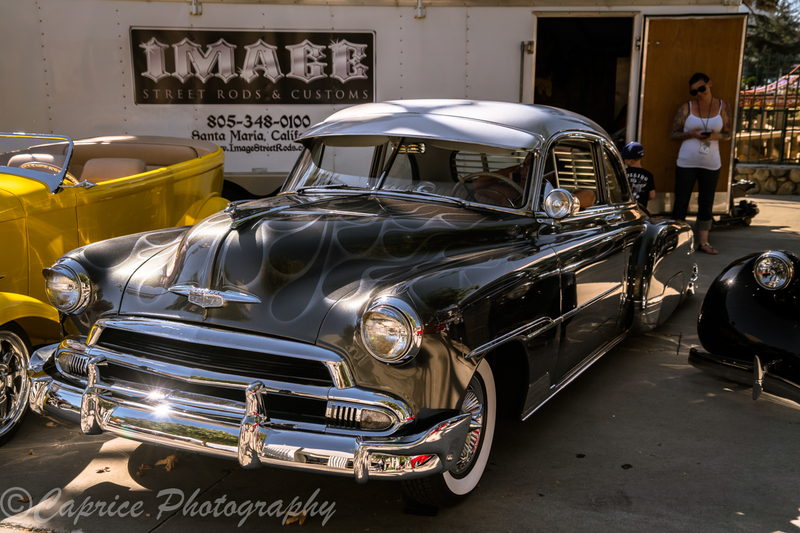 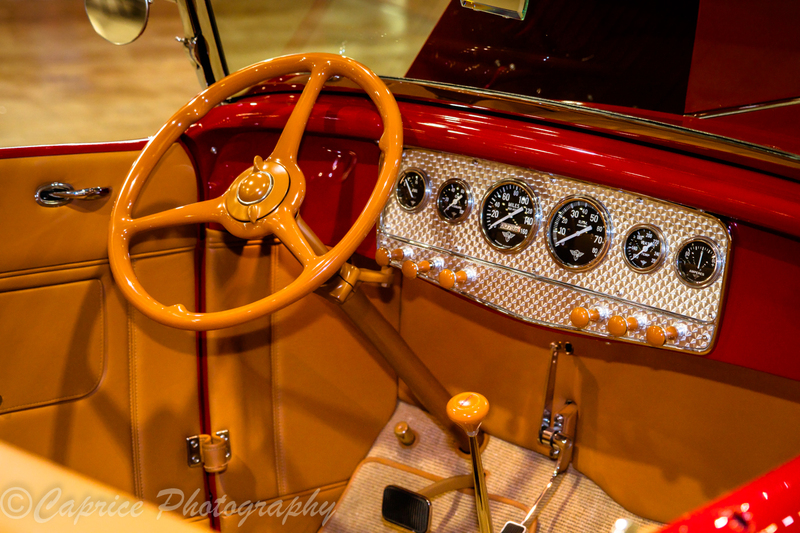 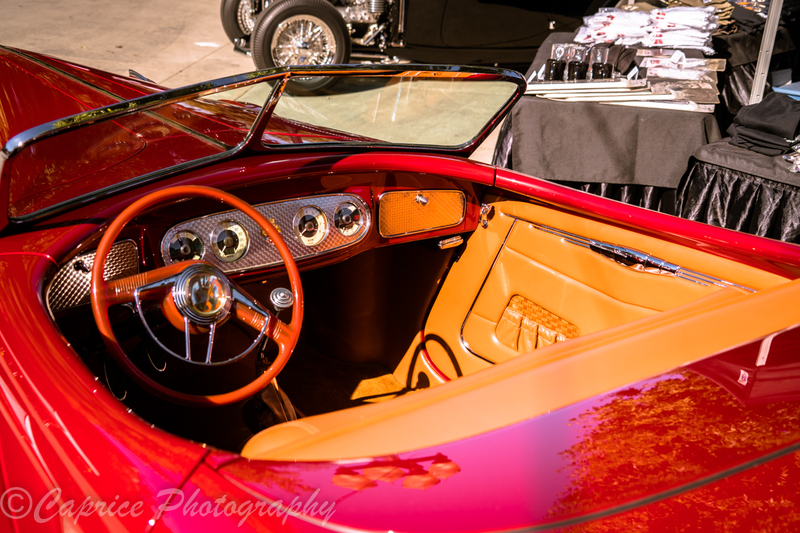 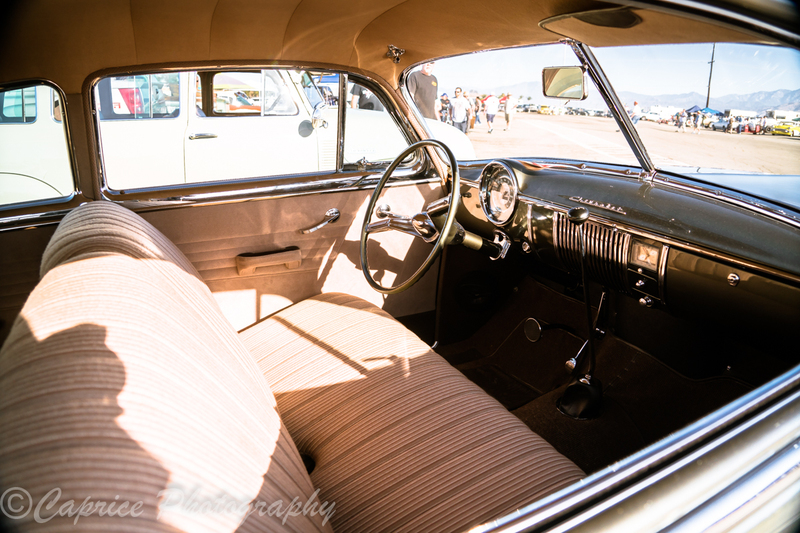 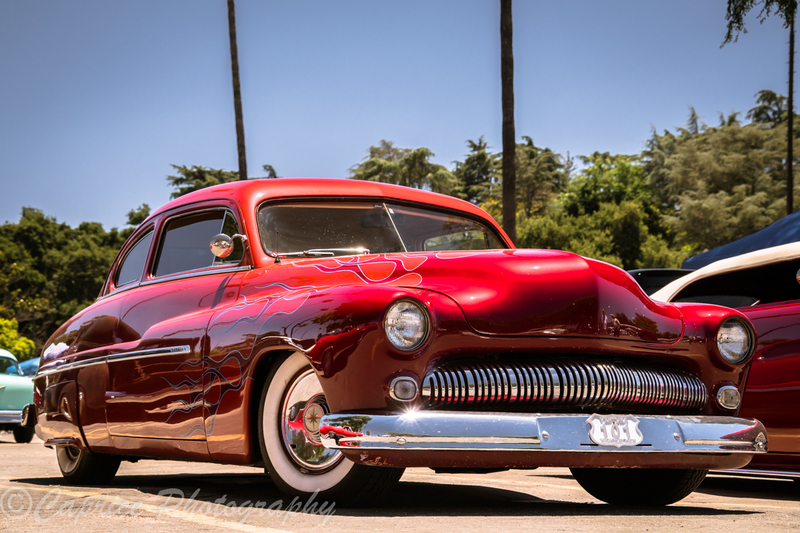 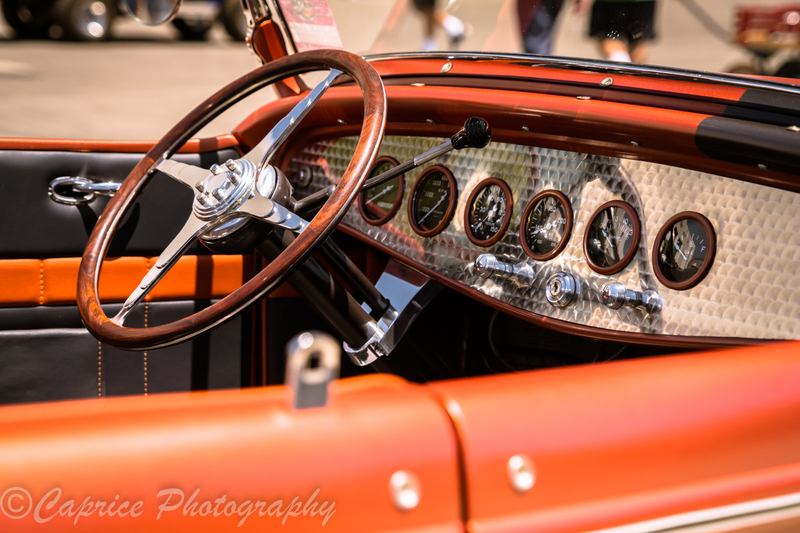 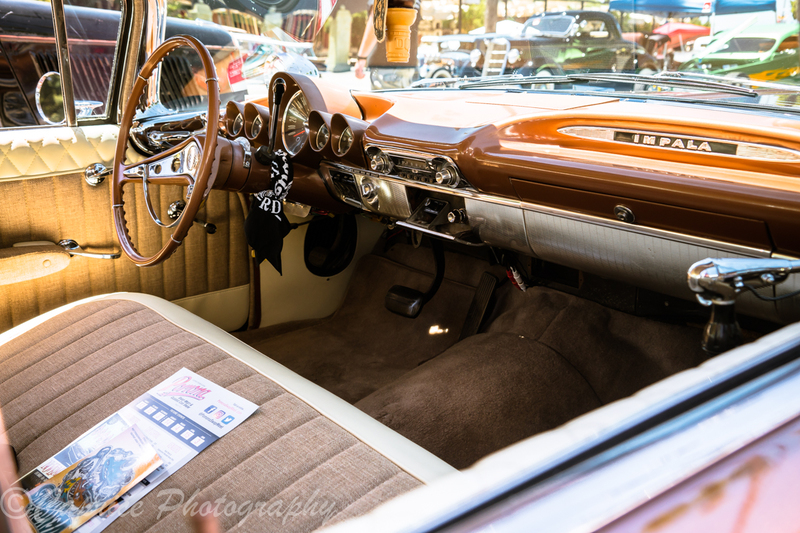 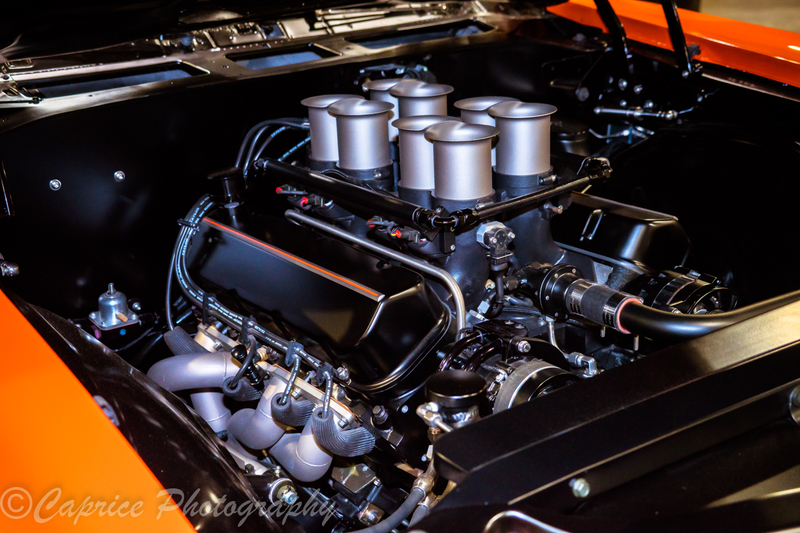 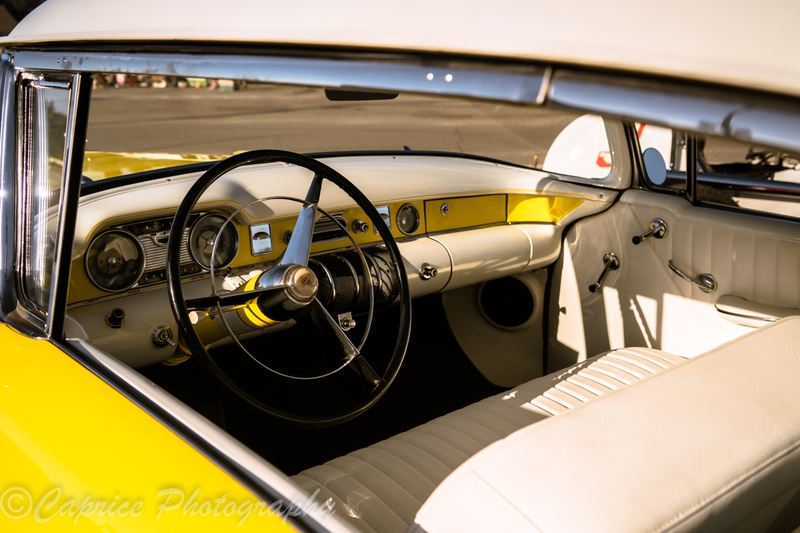 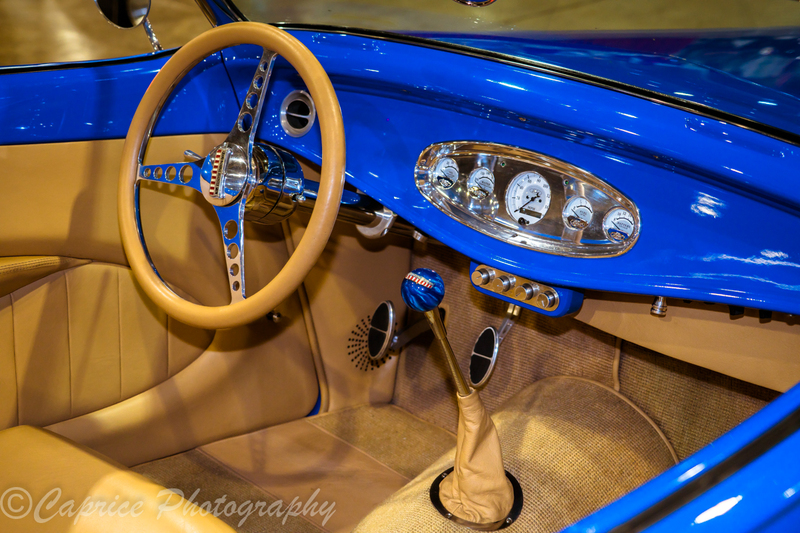 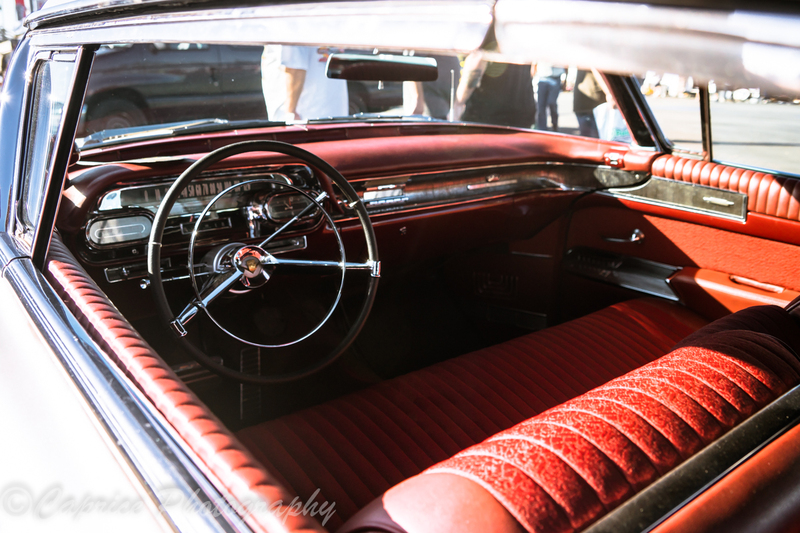 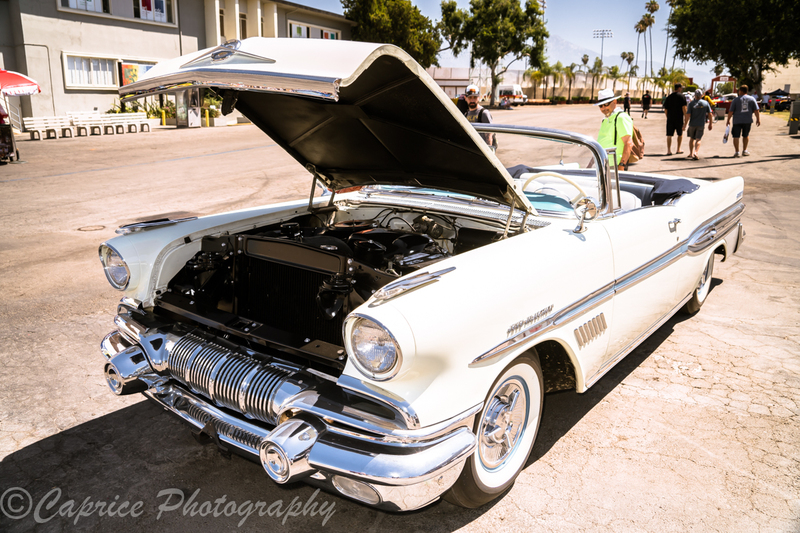 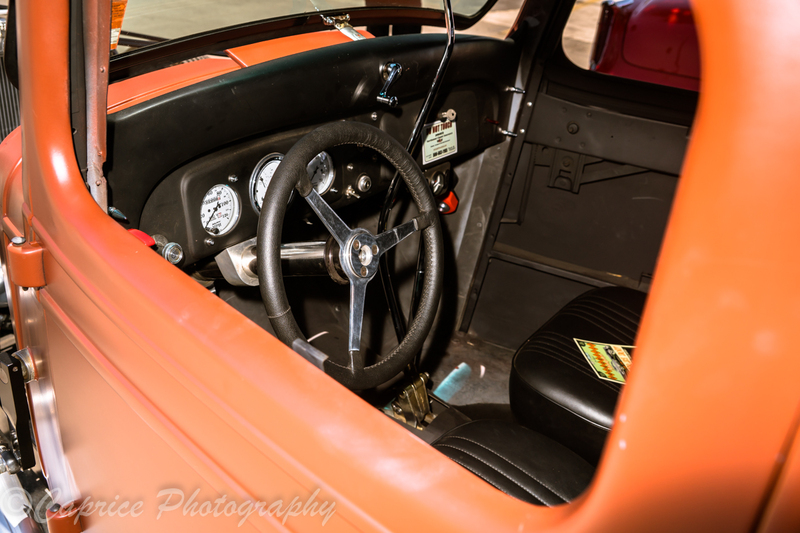 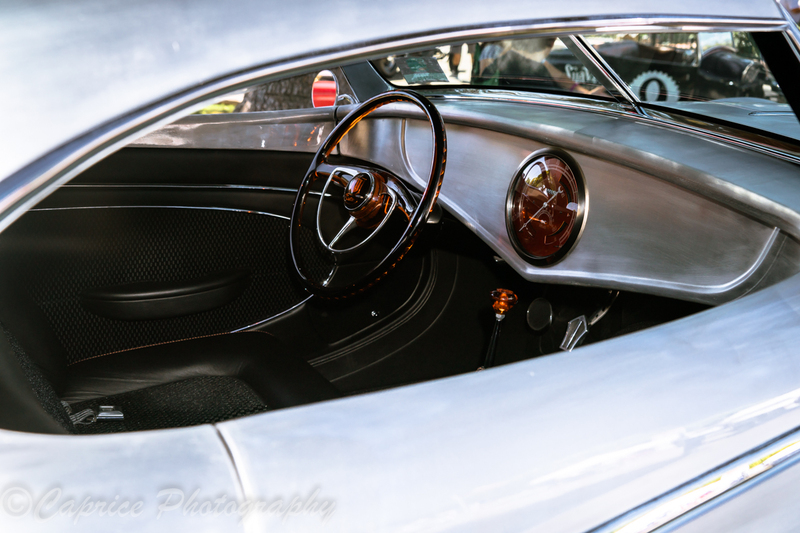 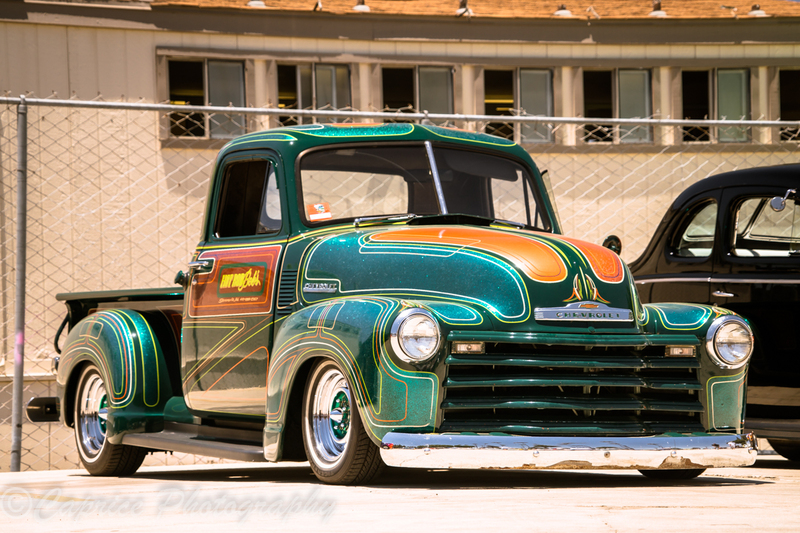 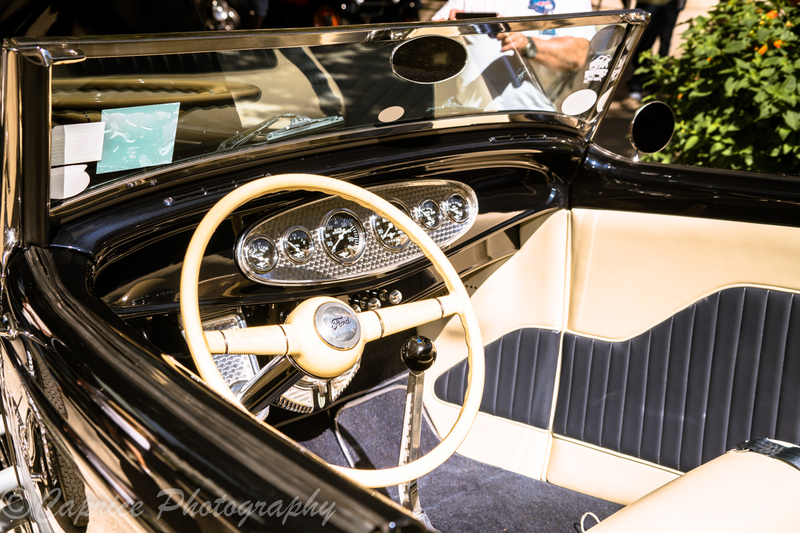 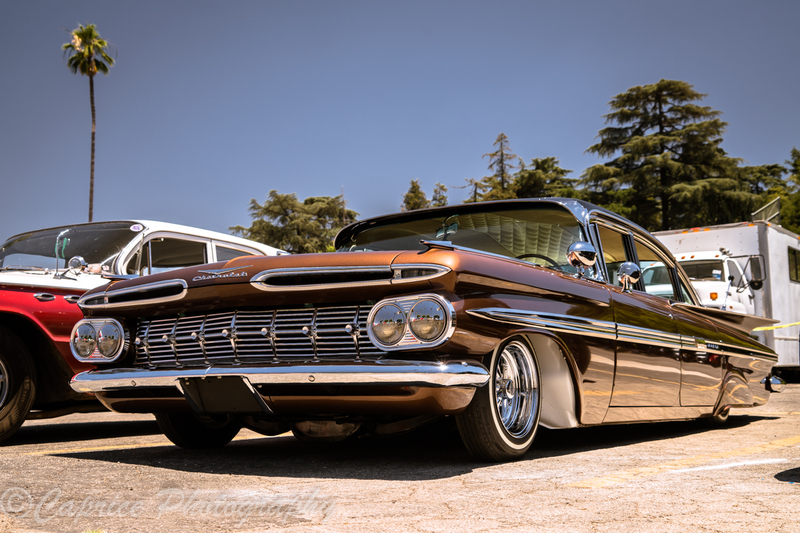 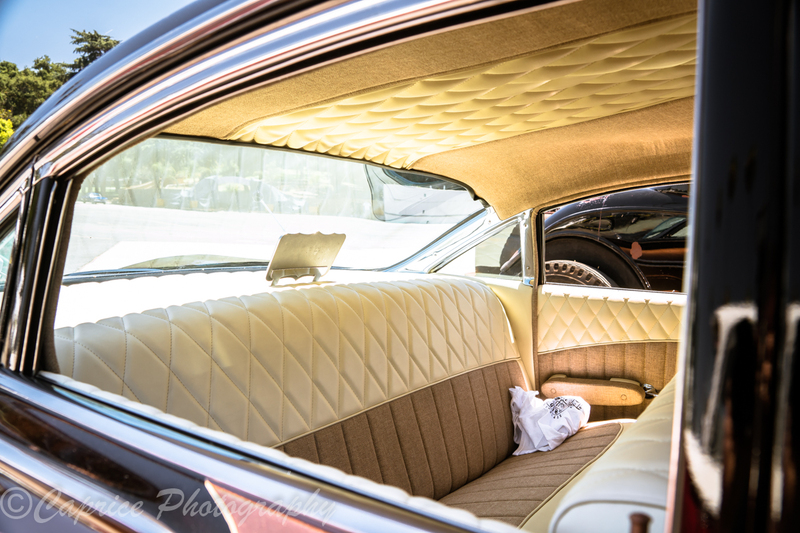 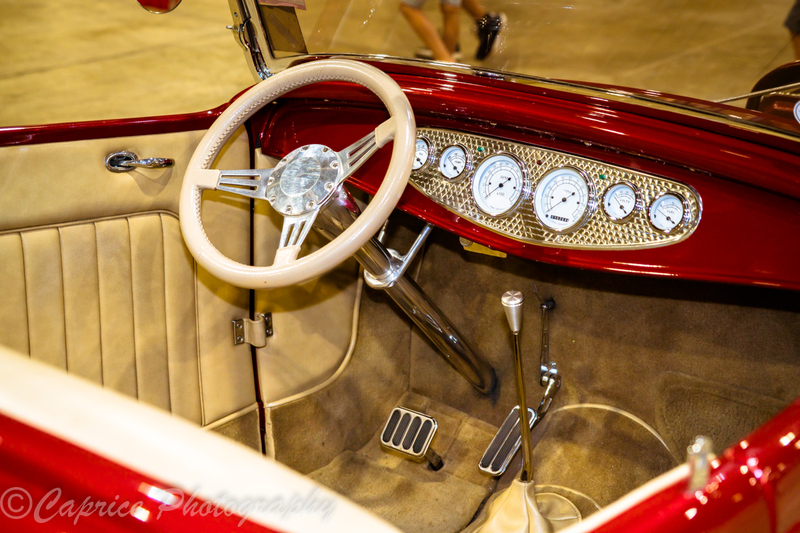 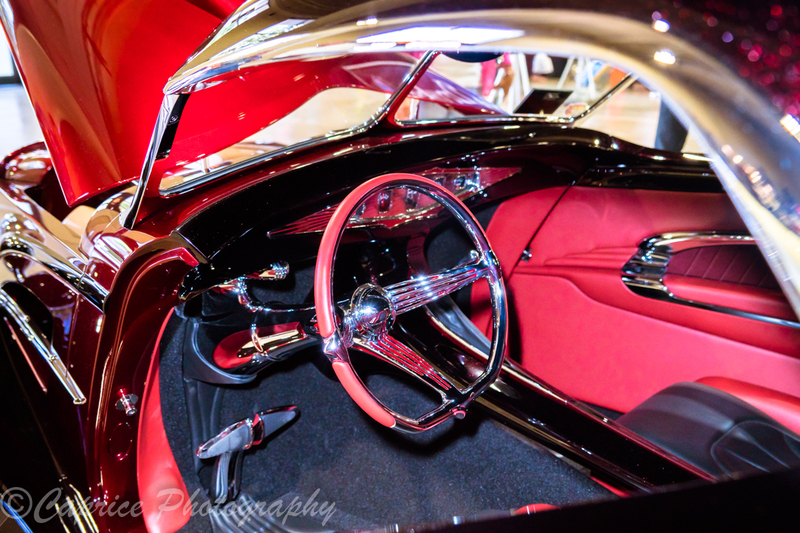 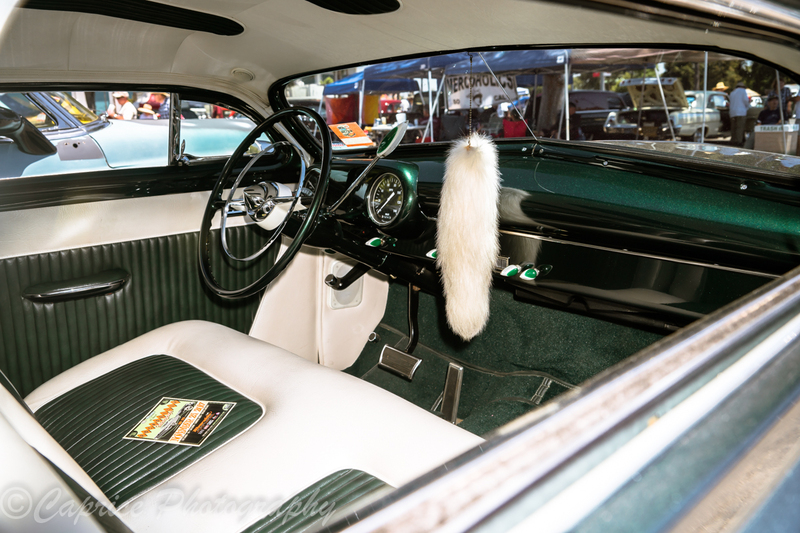 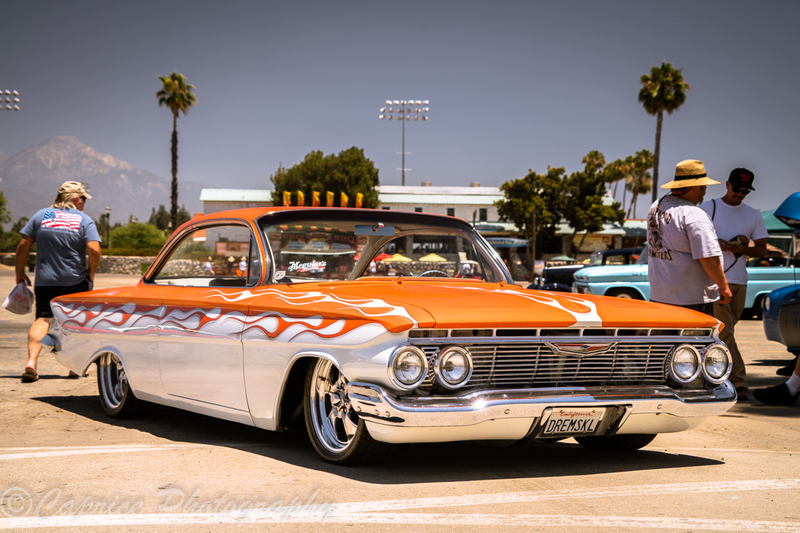 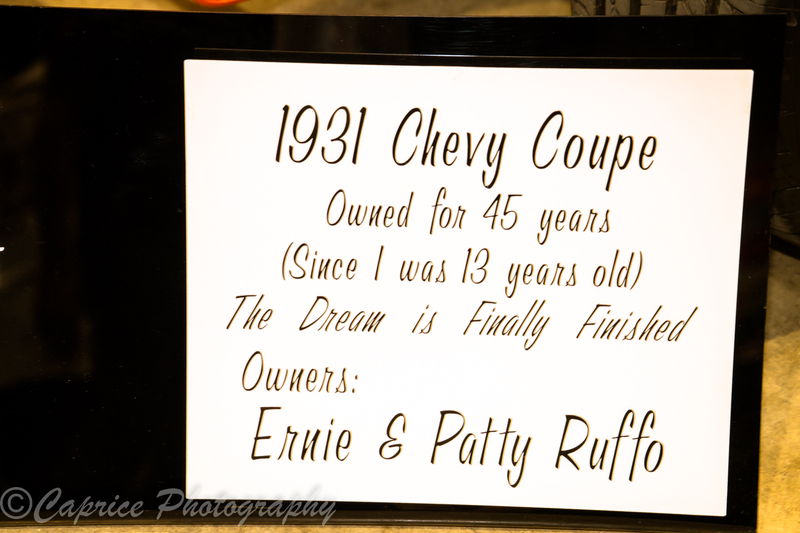 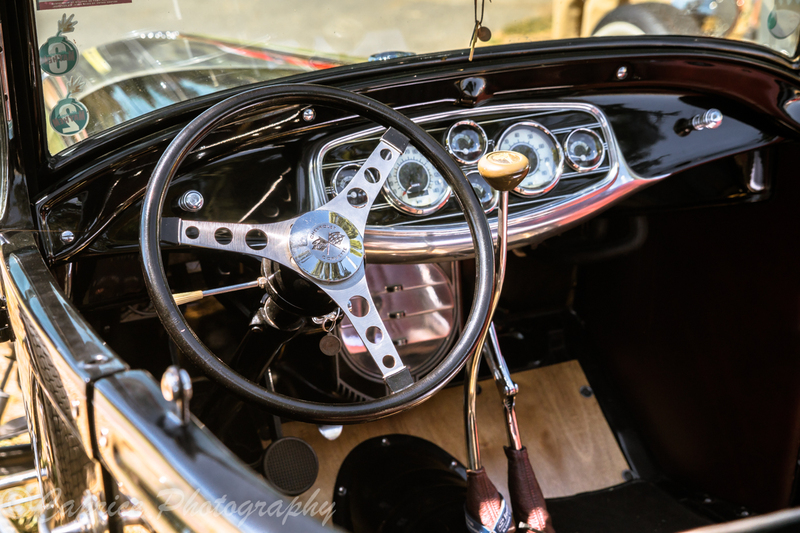 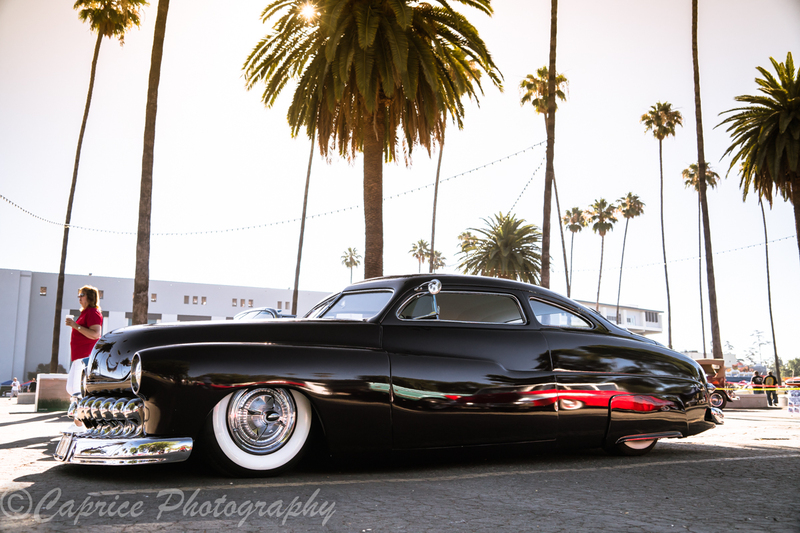 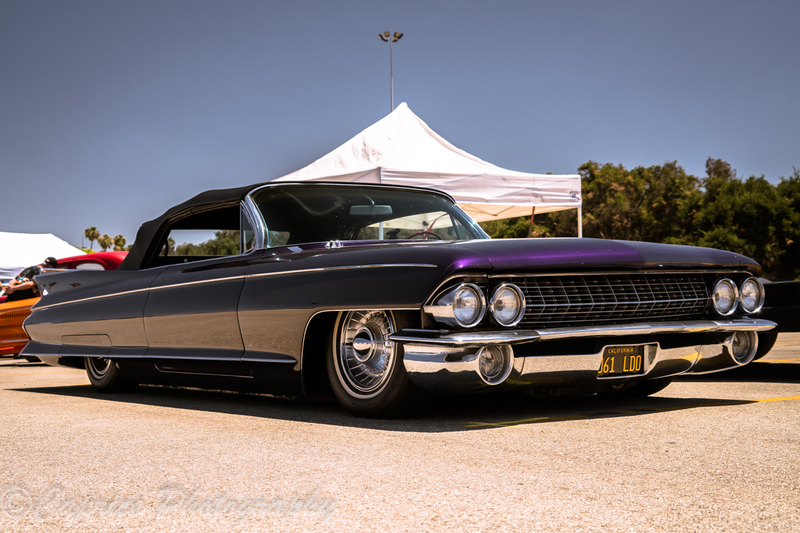 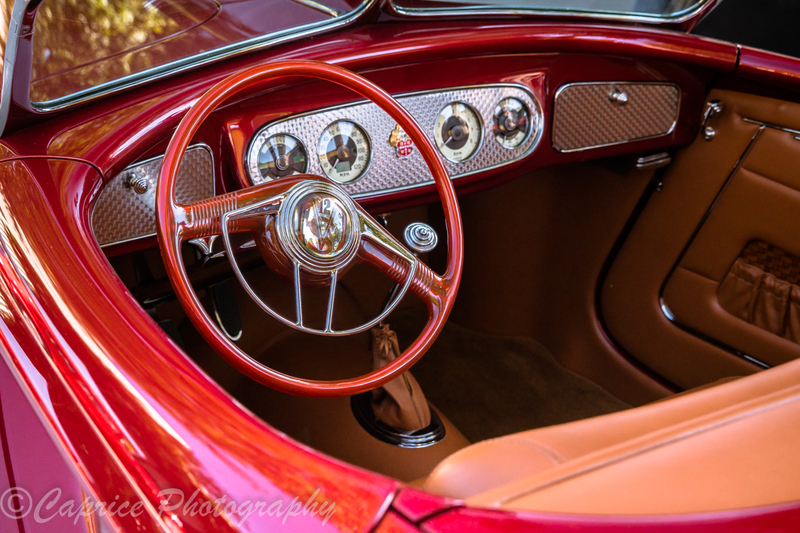 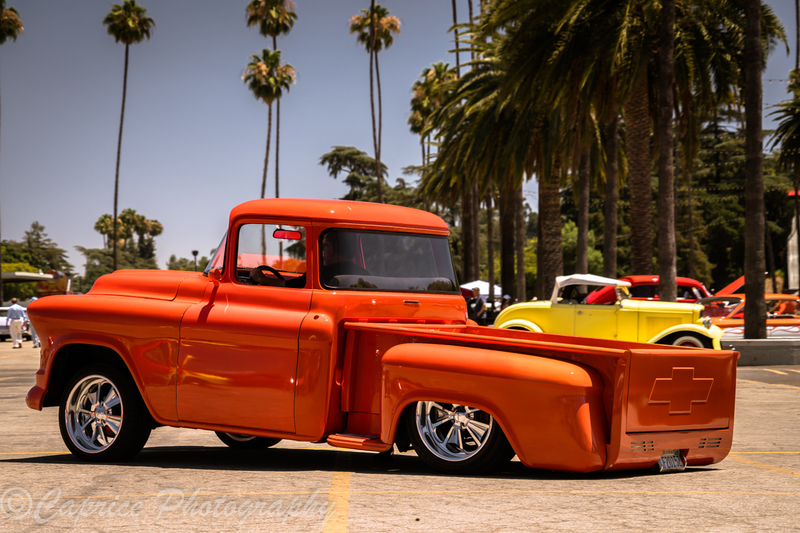 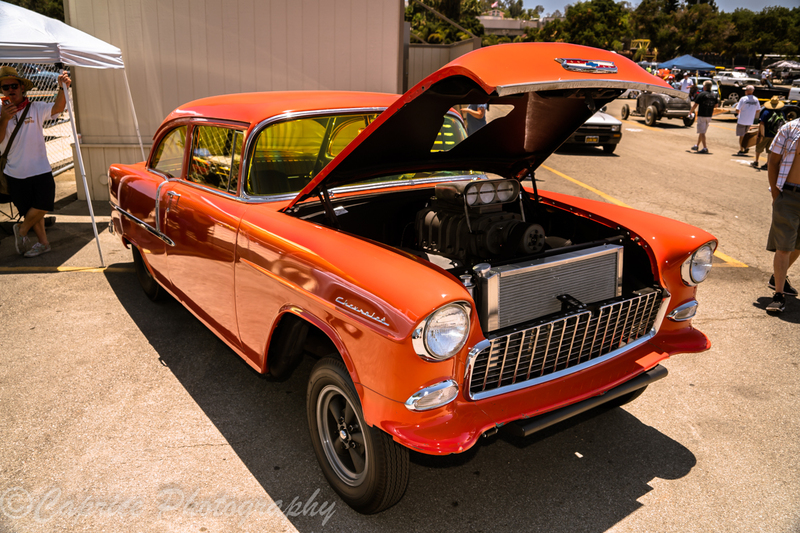 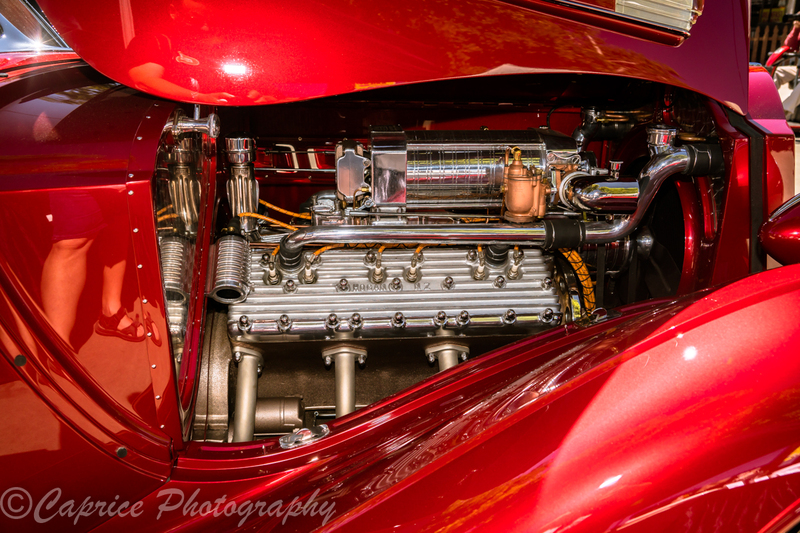 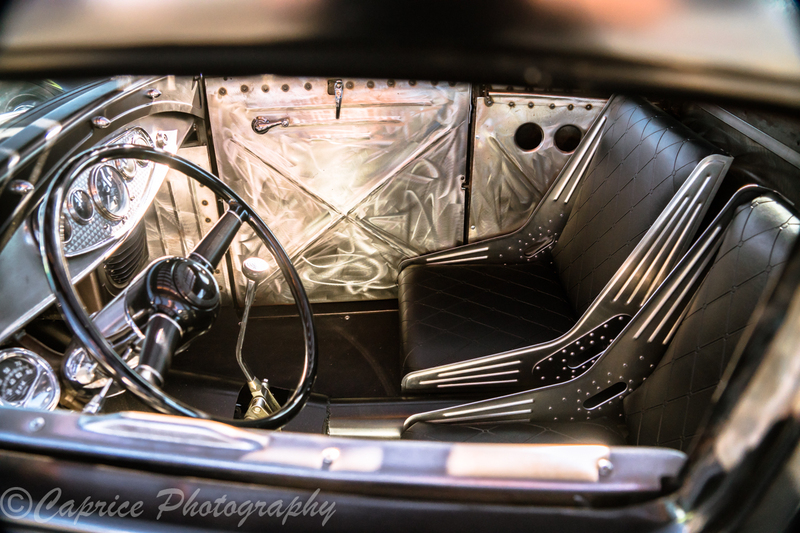 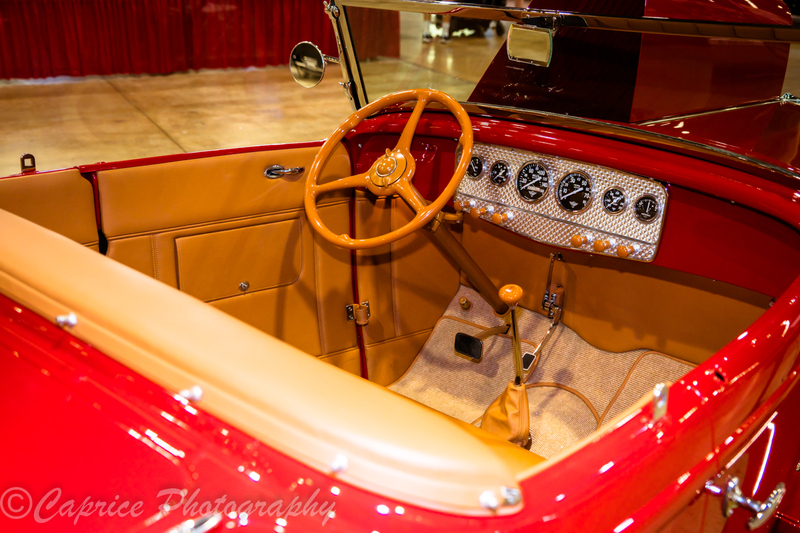 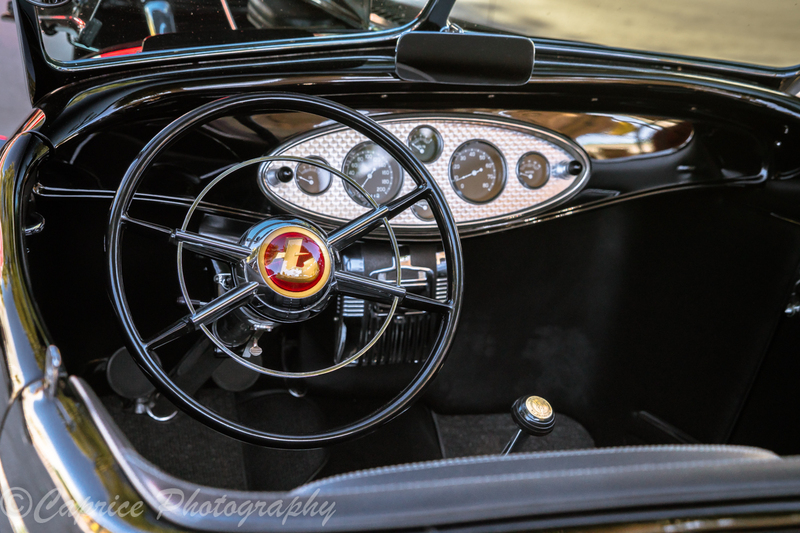 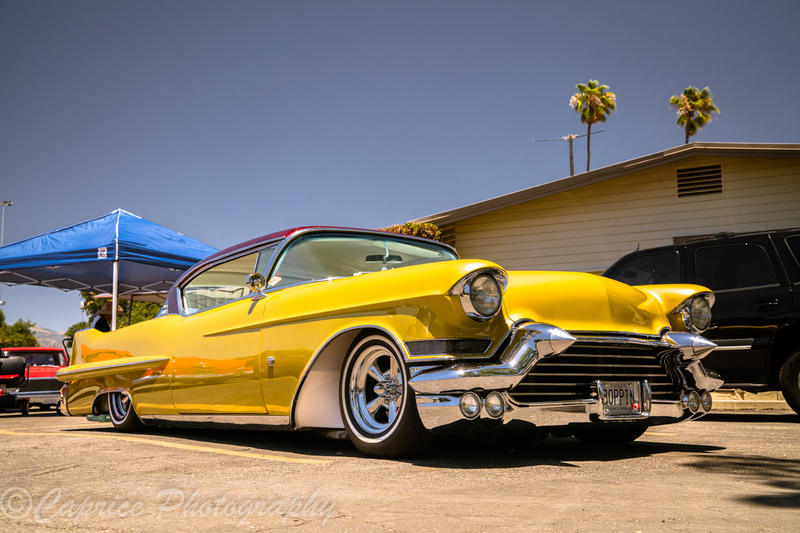 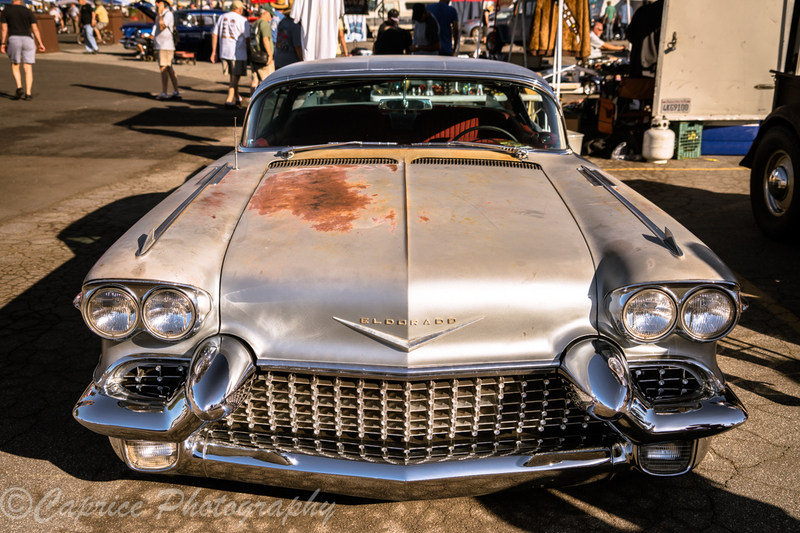 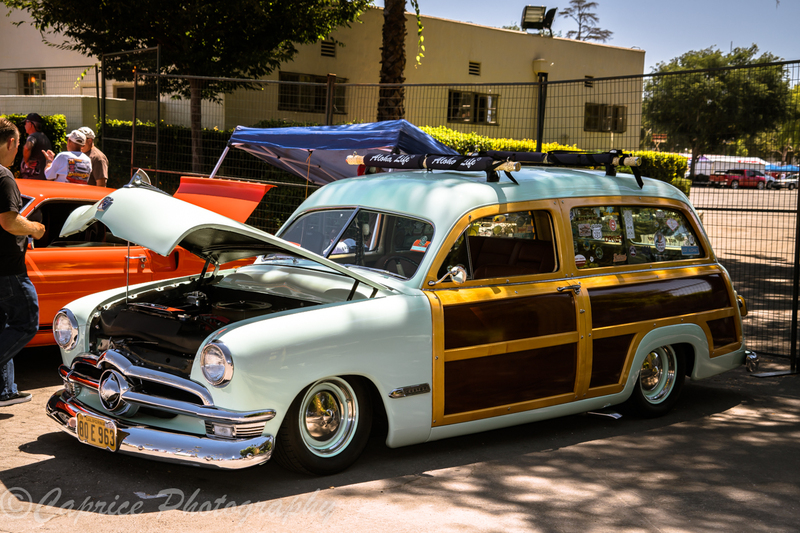 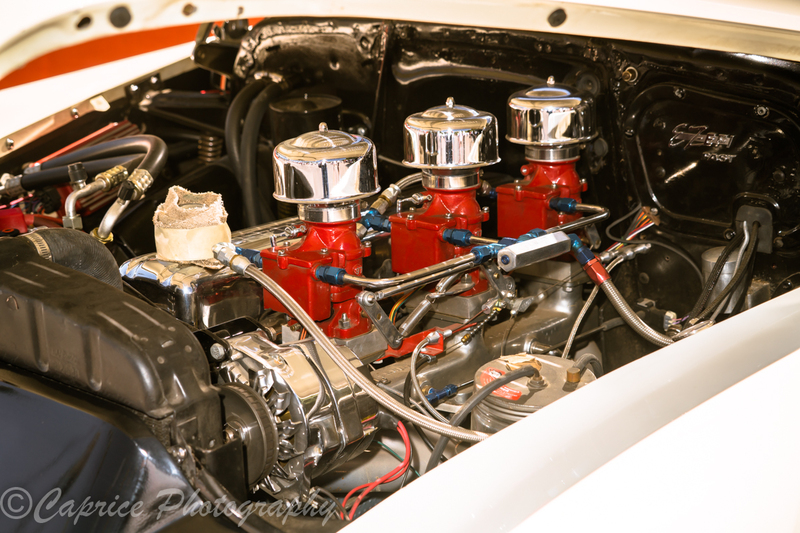 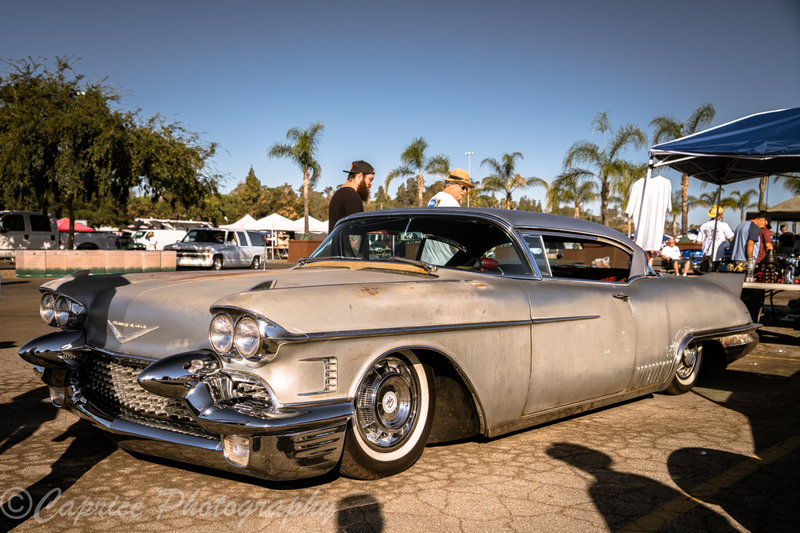 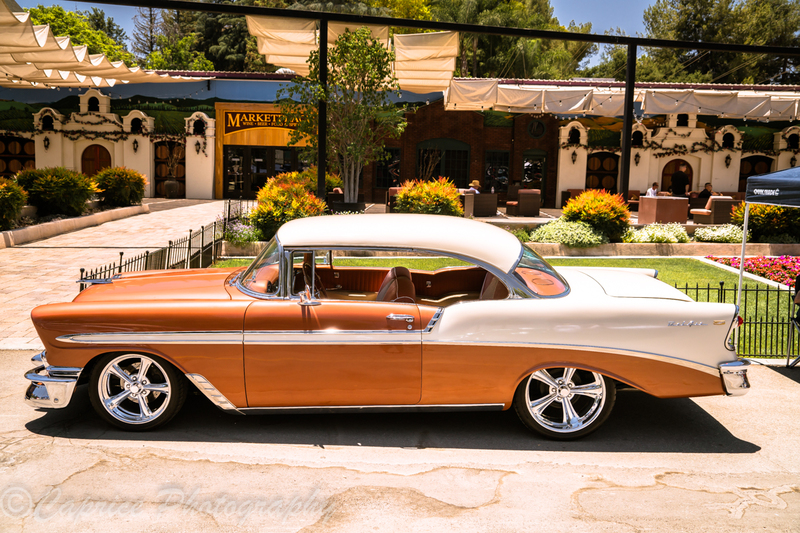 Steves Auto Restorations took 3 ½ years to complete.